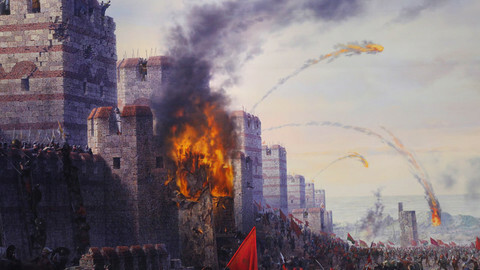 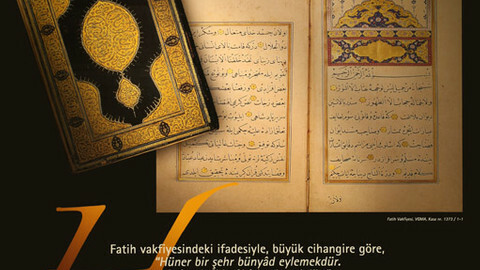 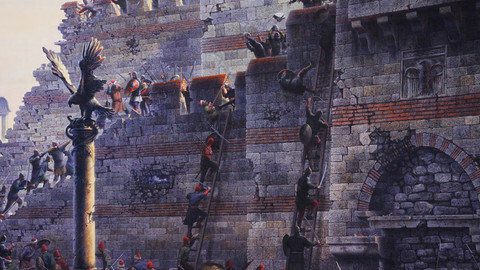 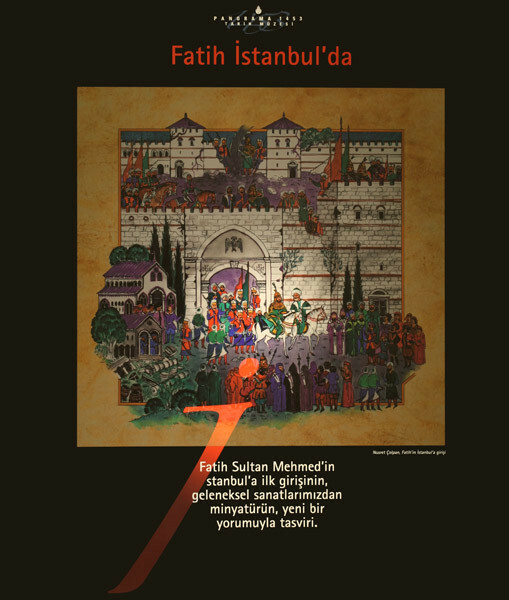 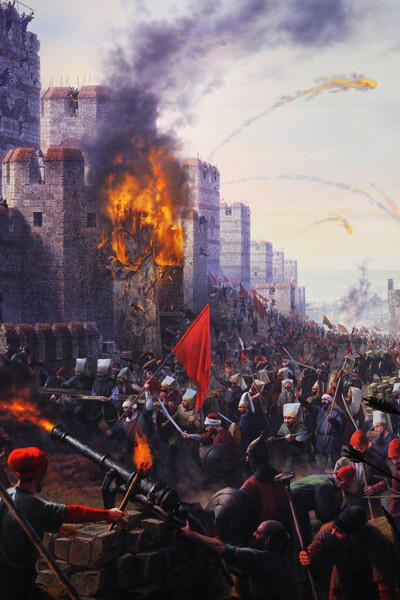 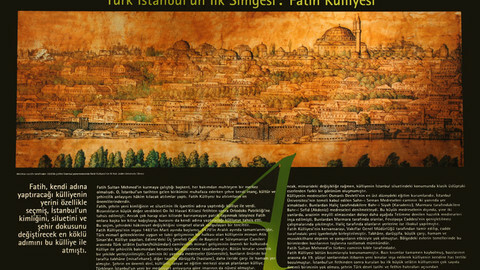 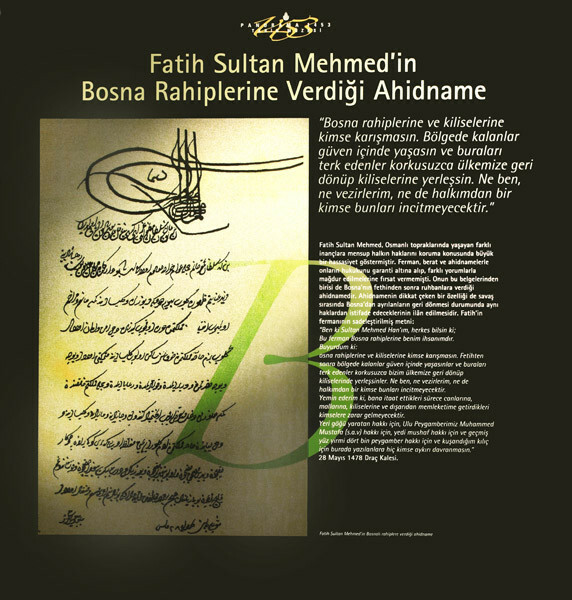 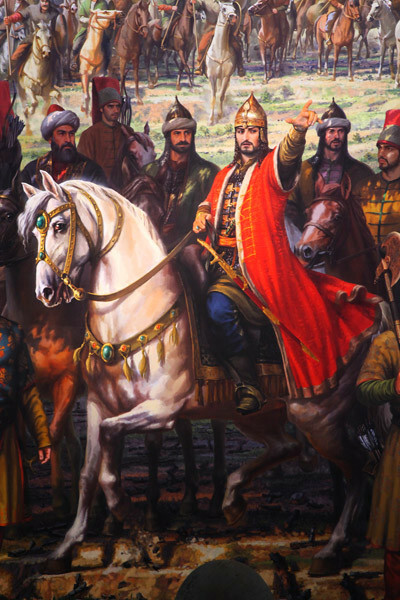 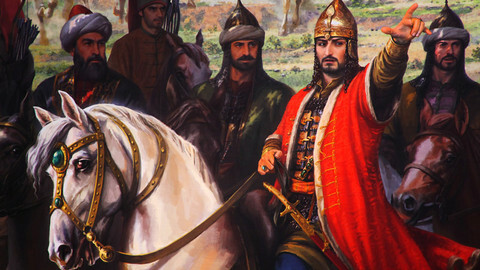 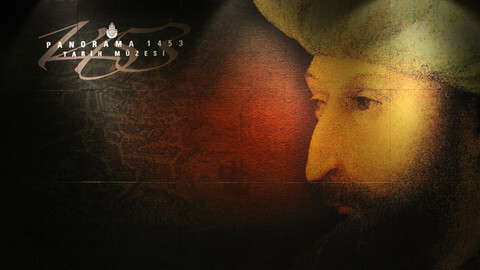 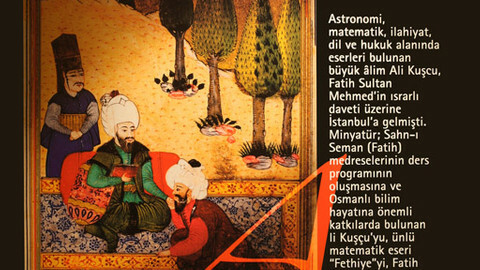 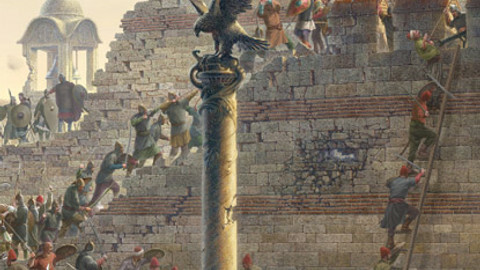 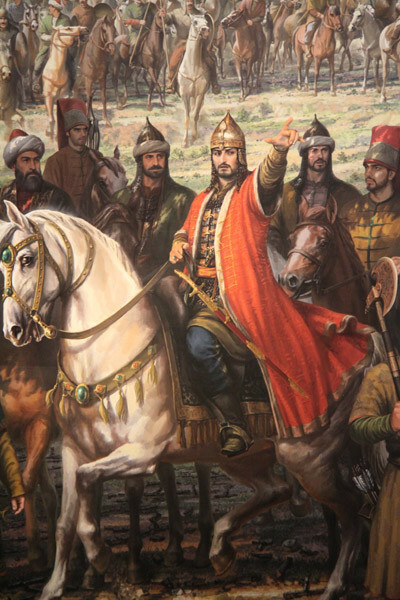 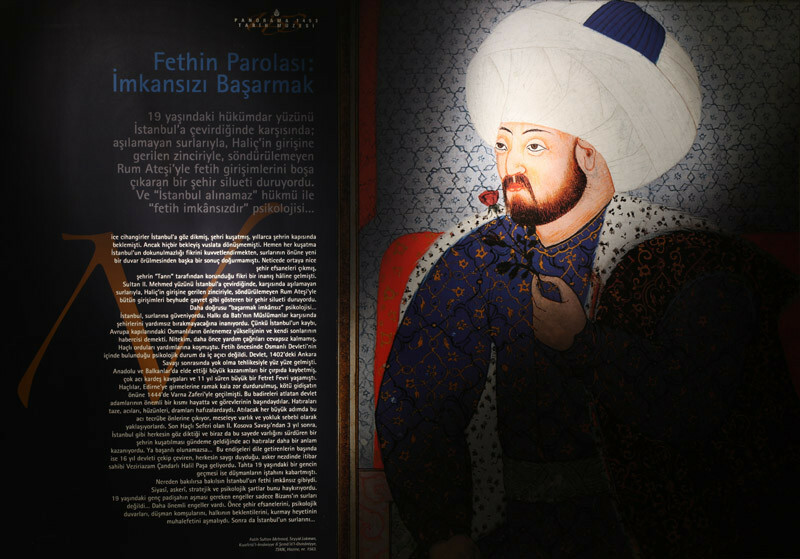 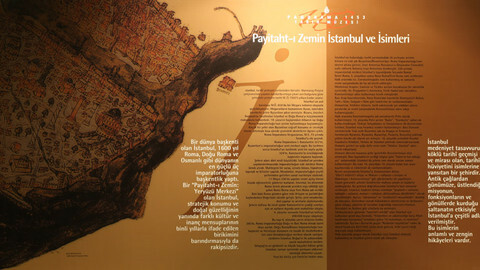 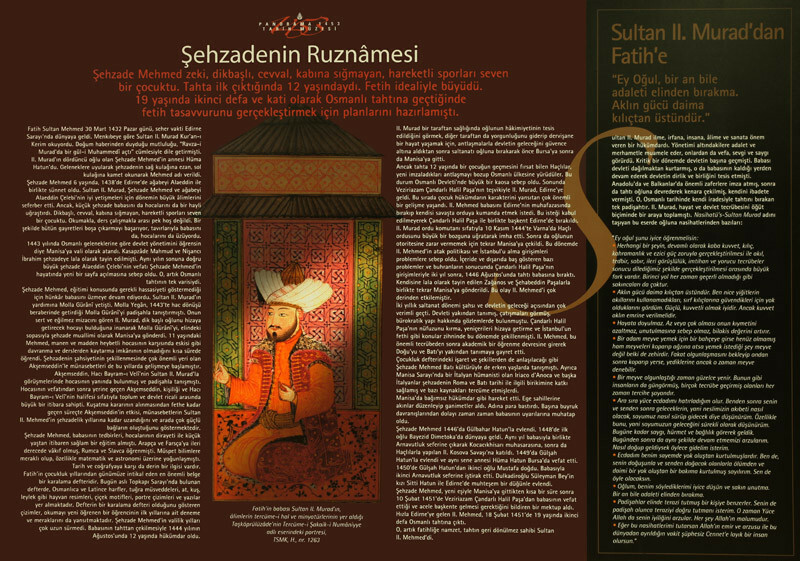 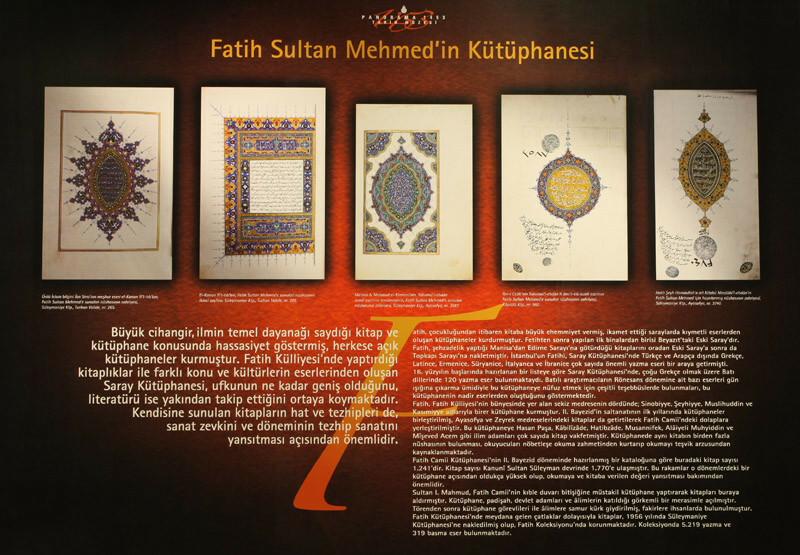 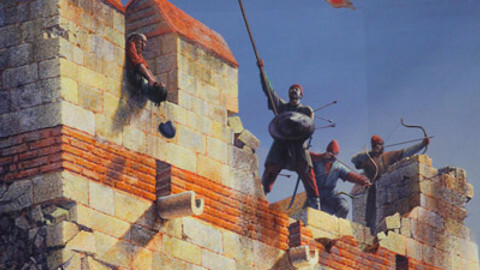 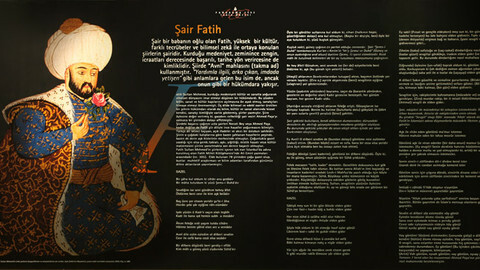 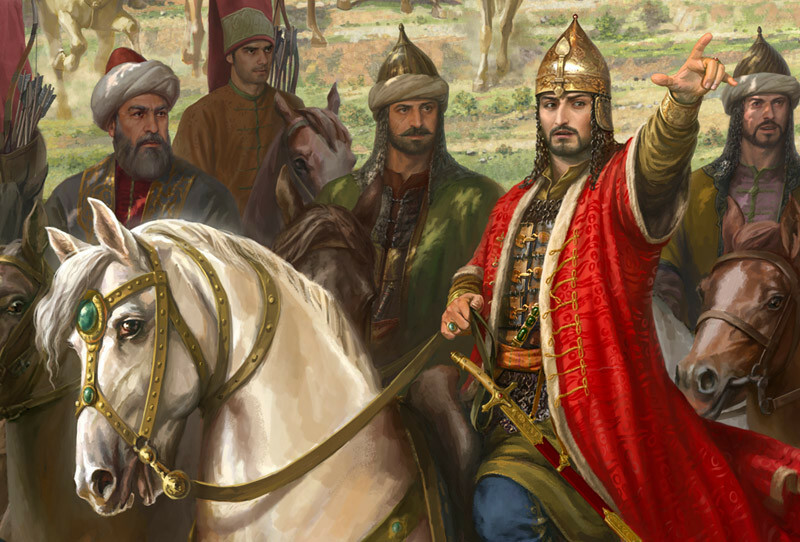 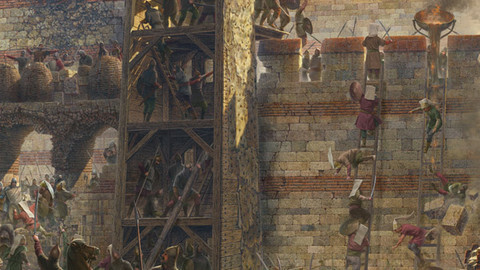 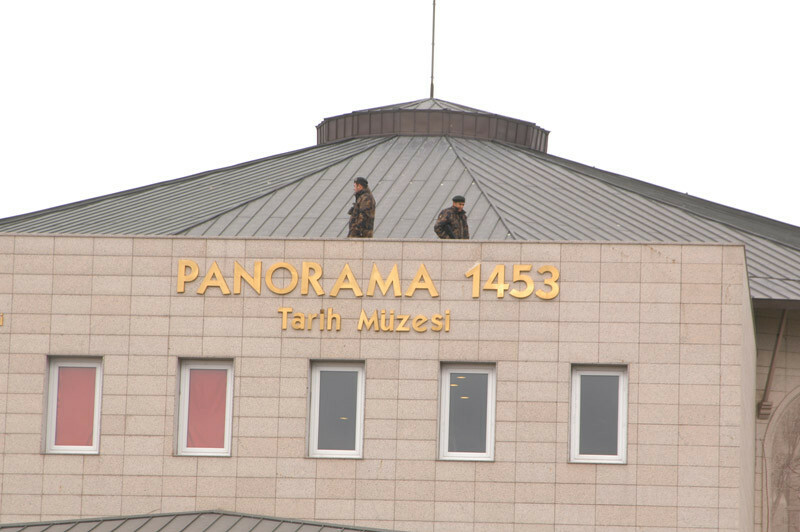 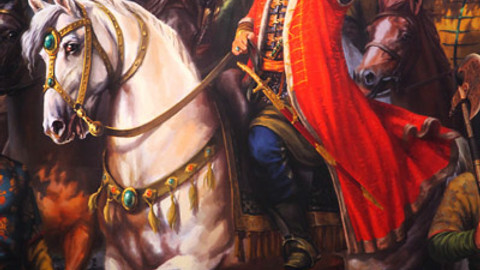 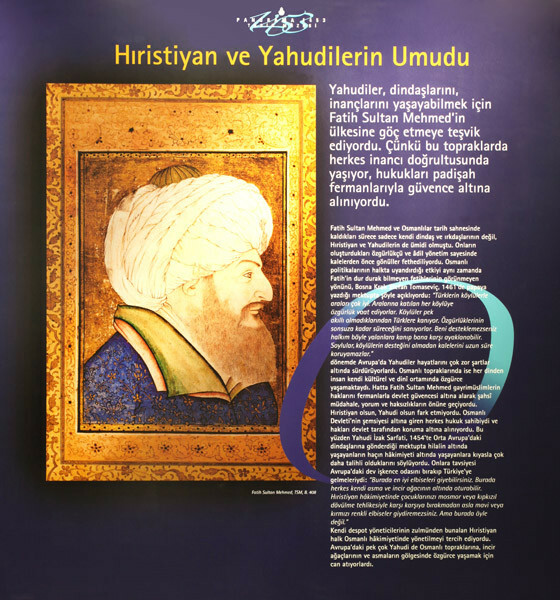 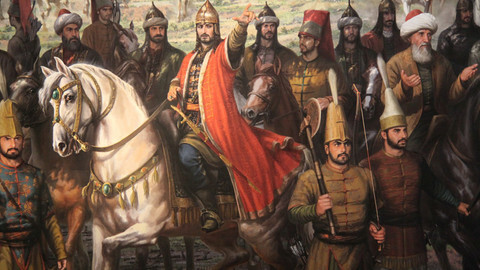 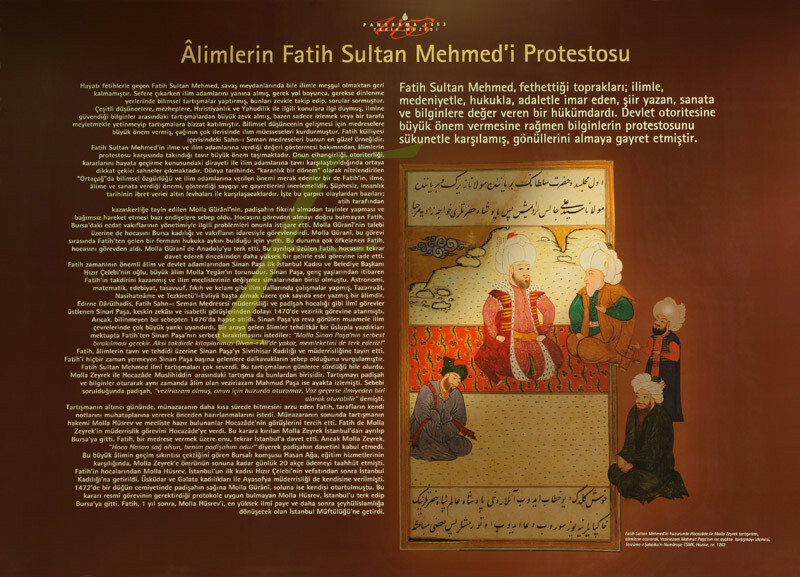 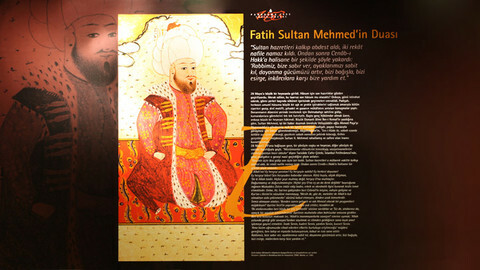 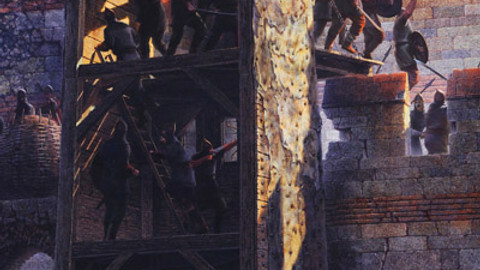 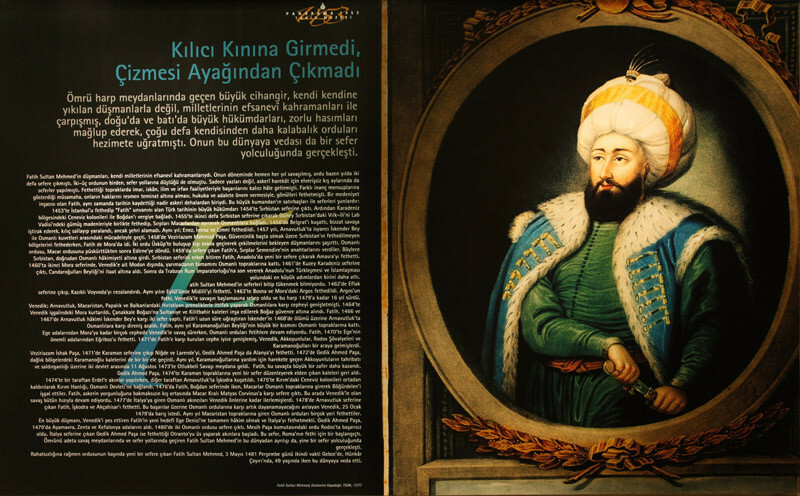 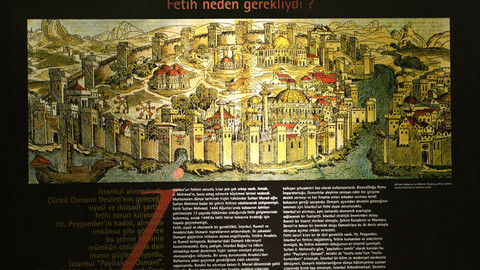 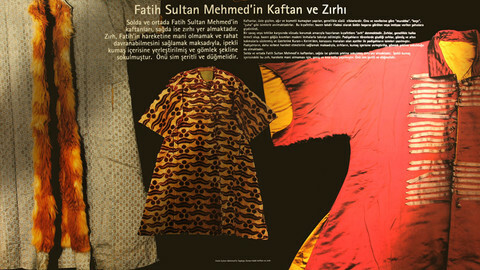 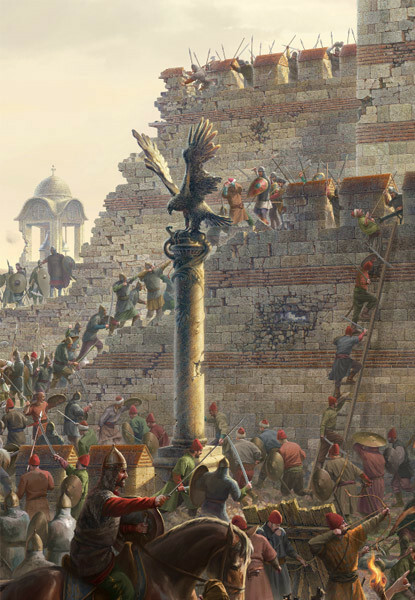 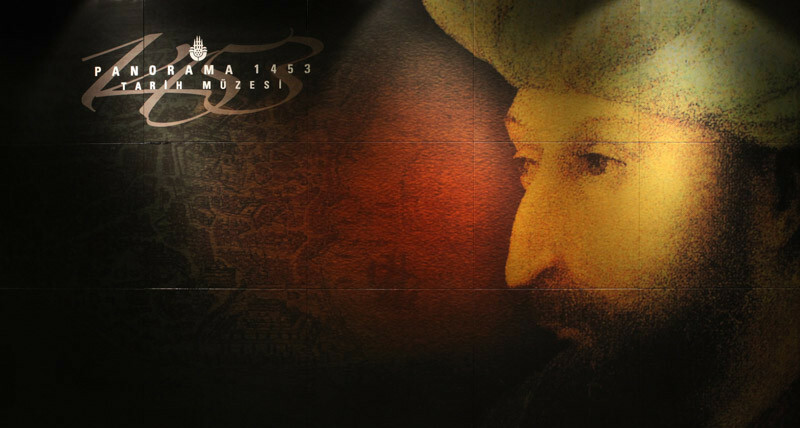 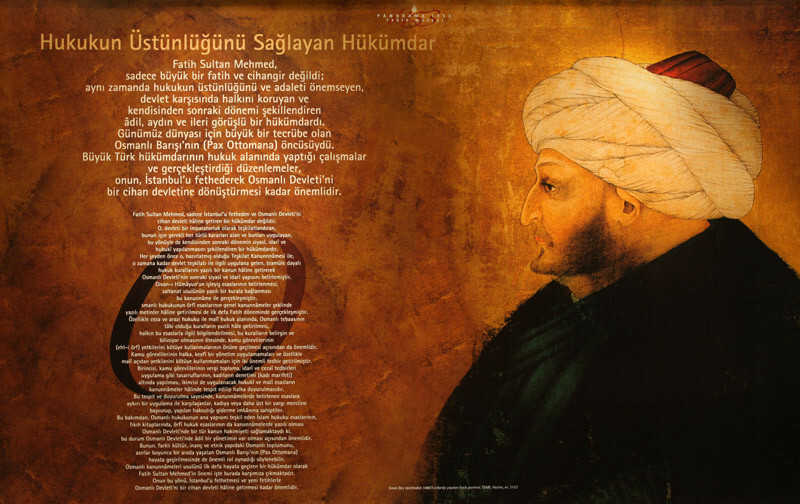 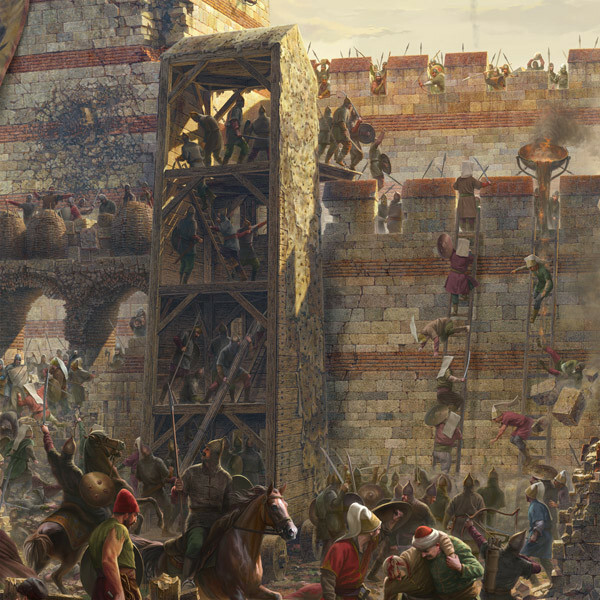 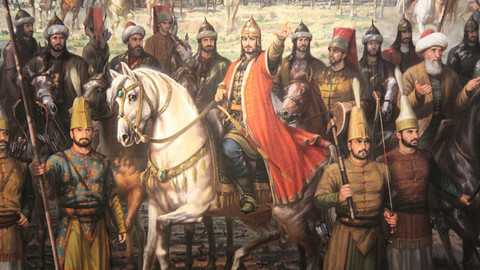 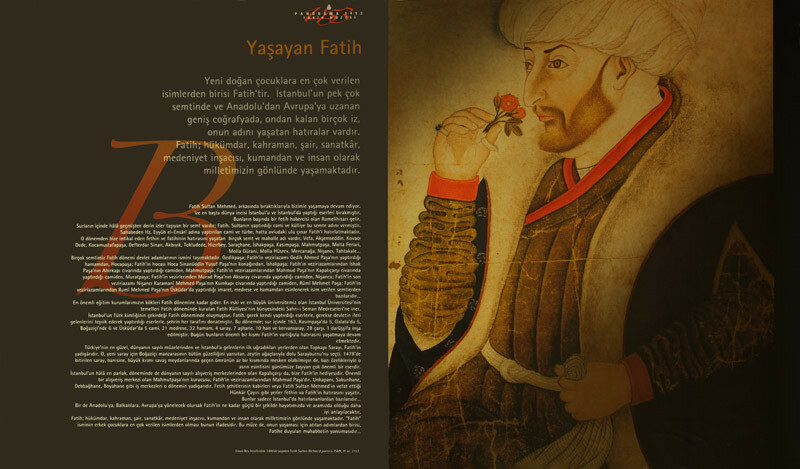 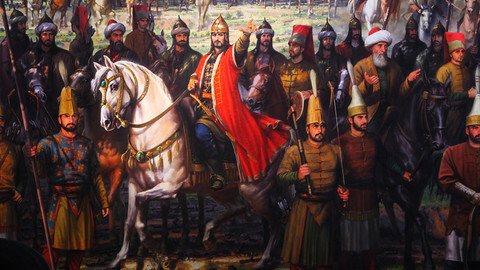 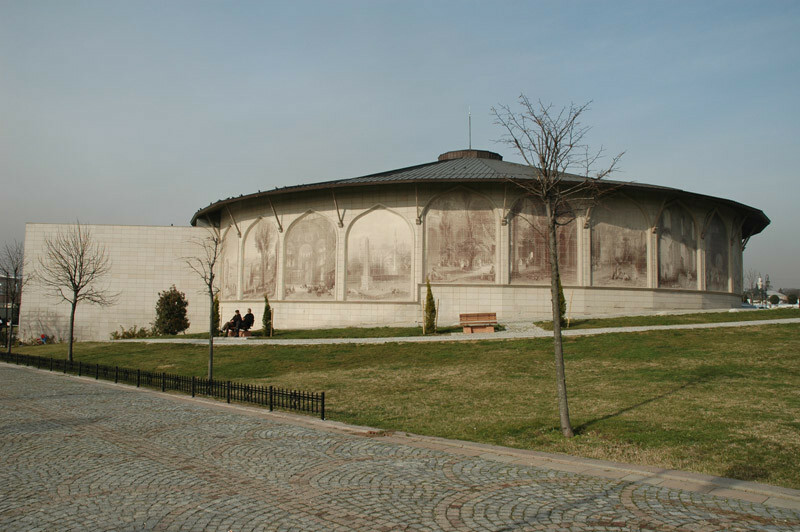 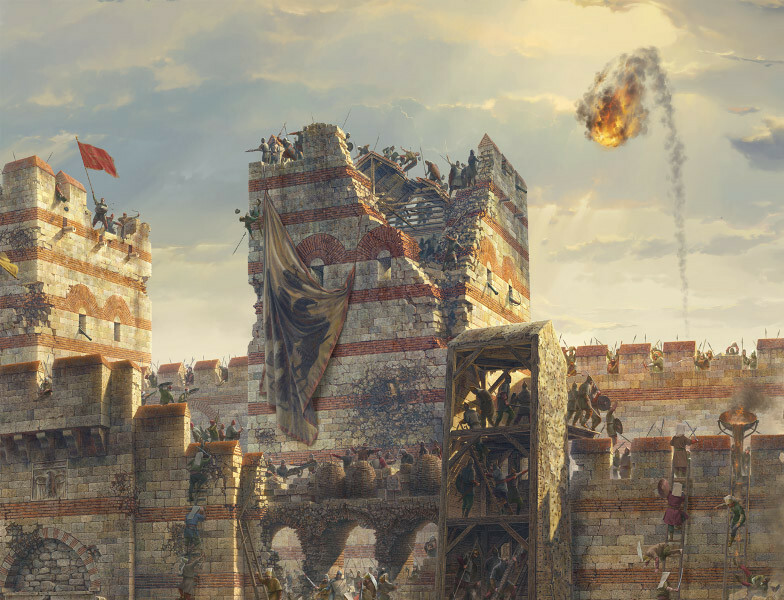 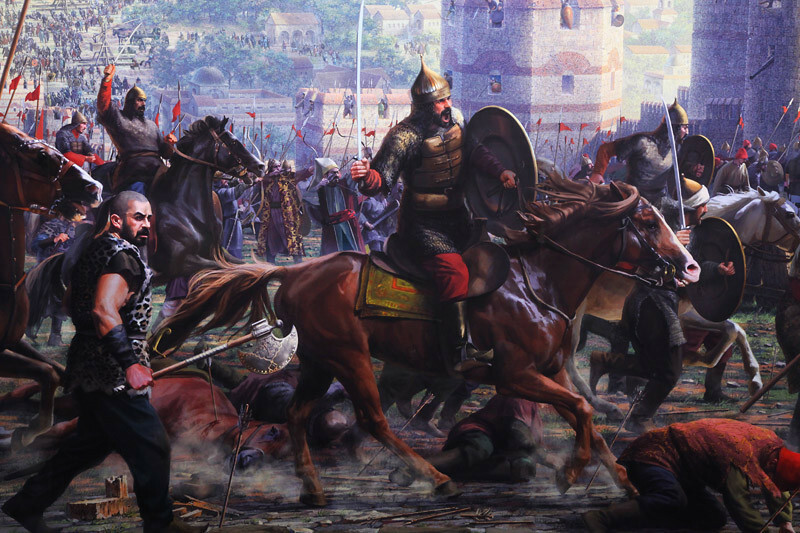 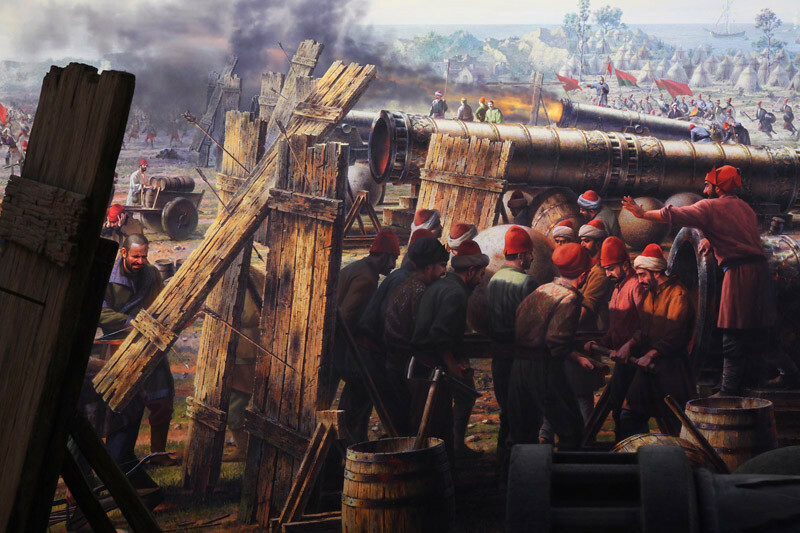 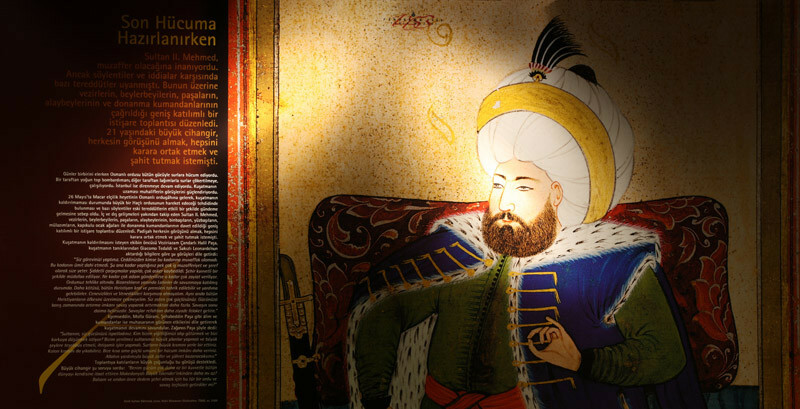 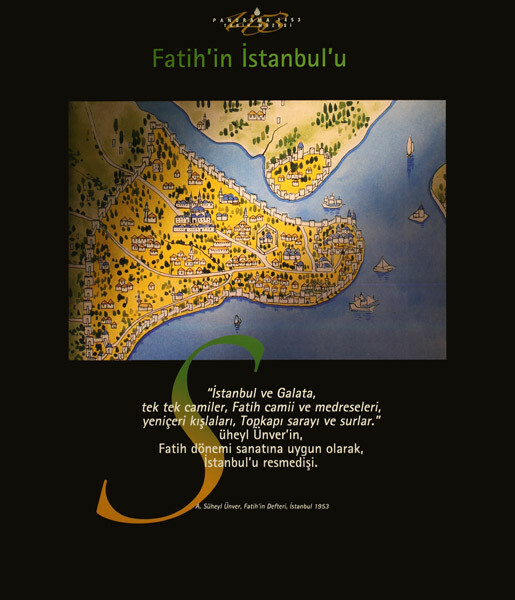 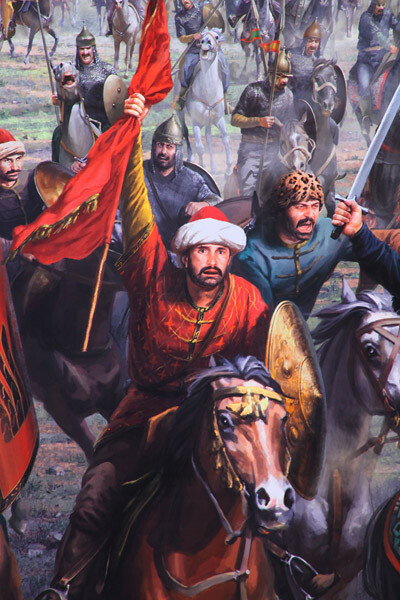 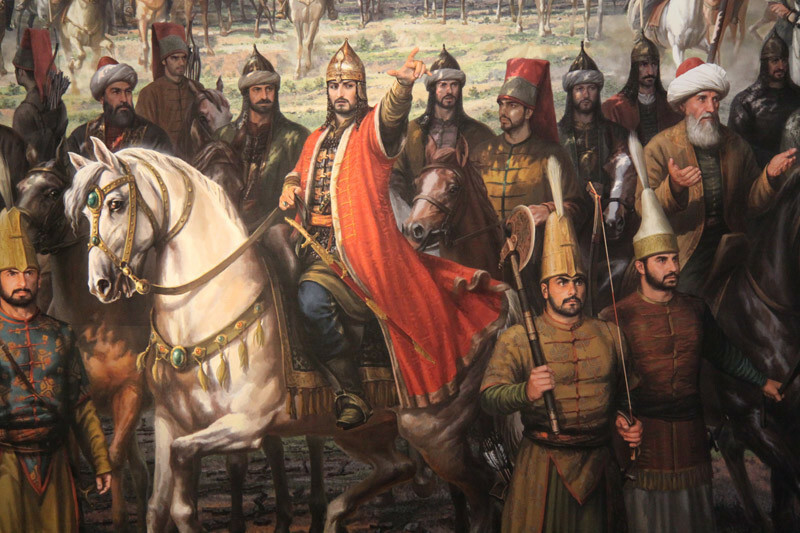 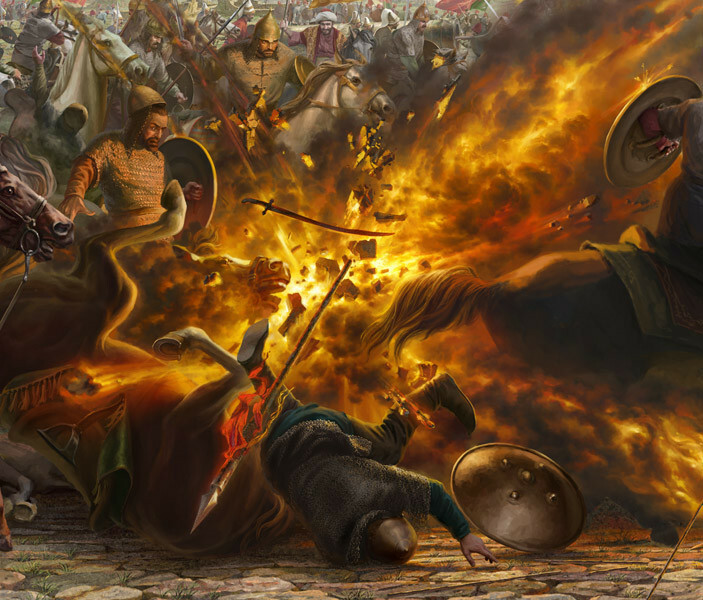 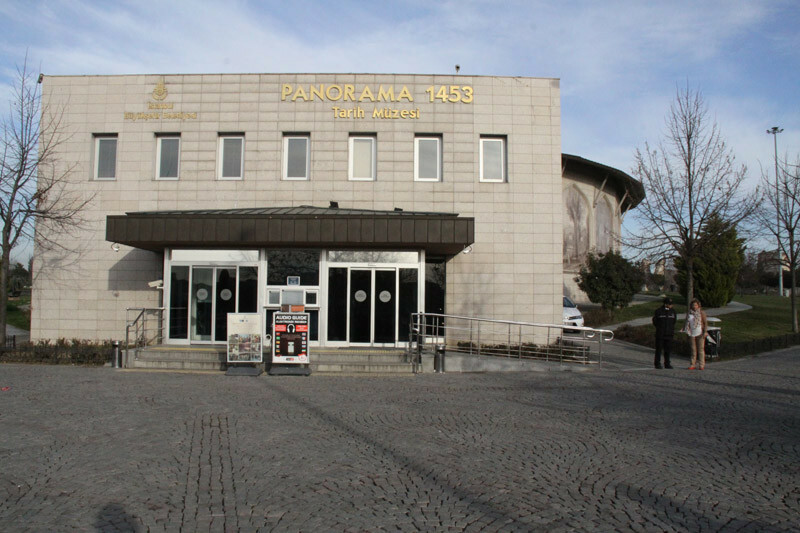 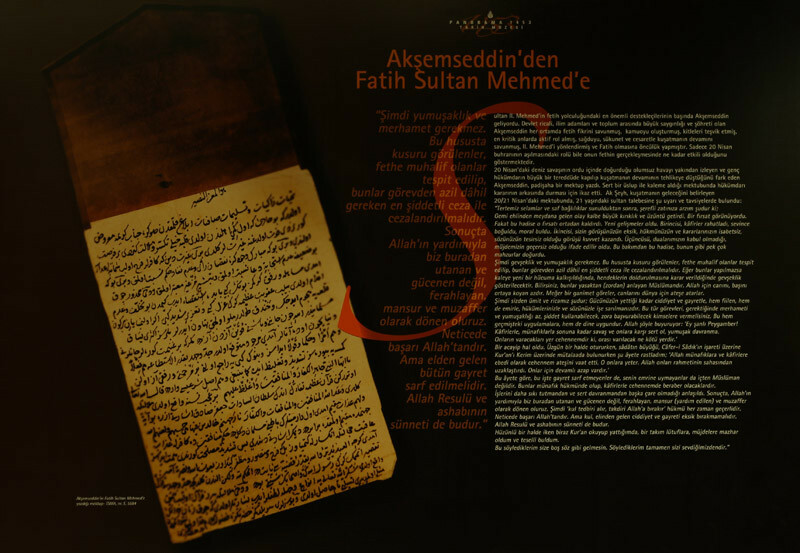 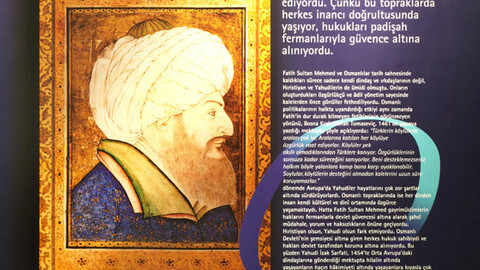 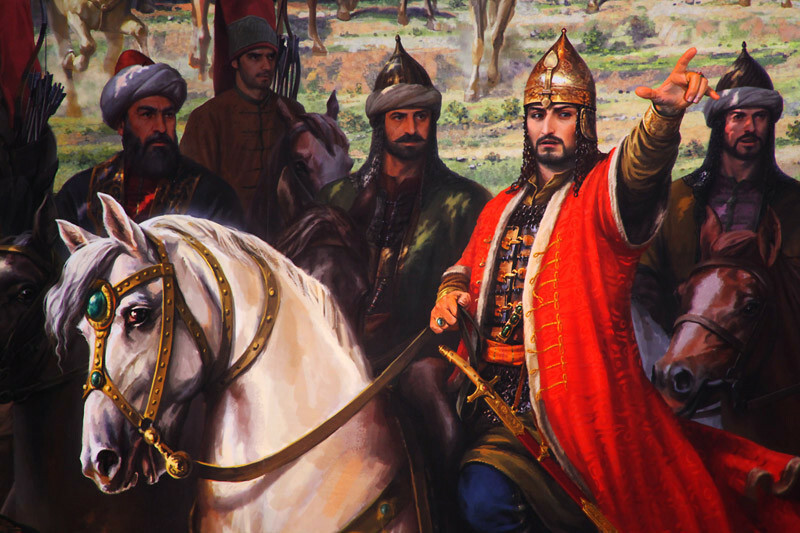 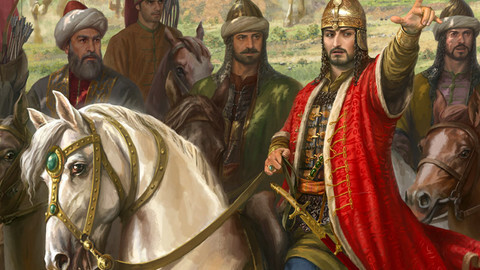 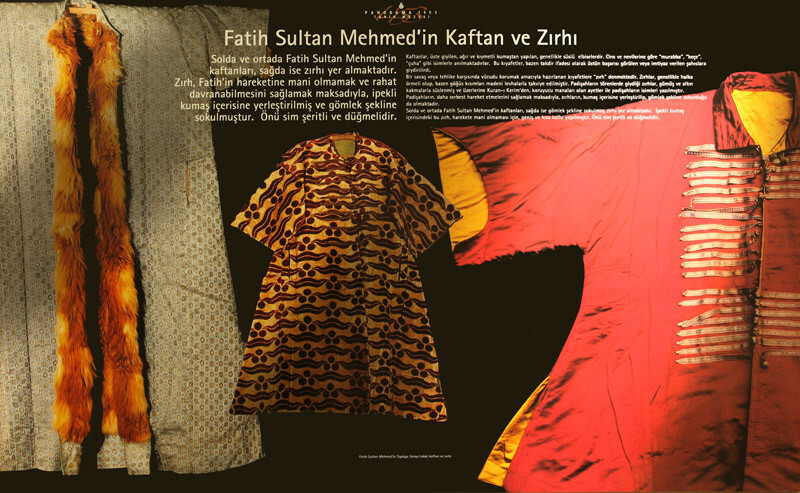 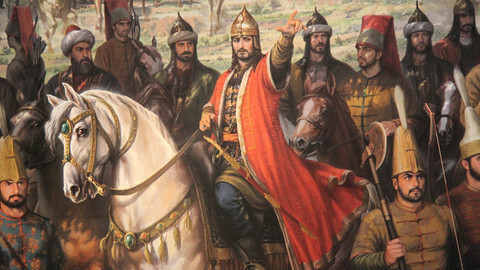 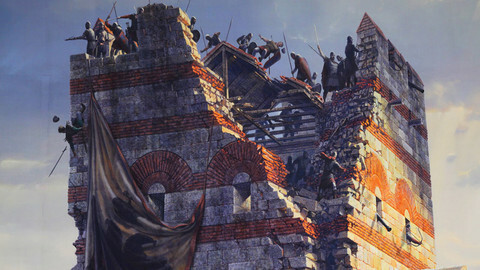 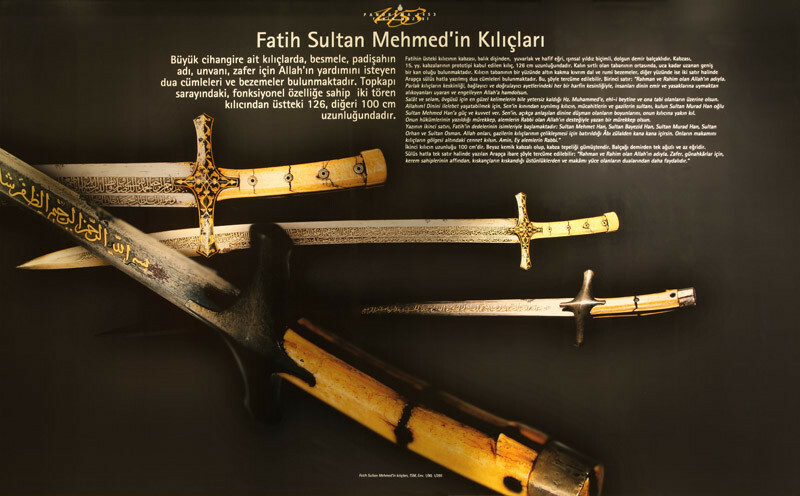 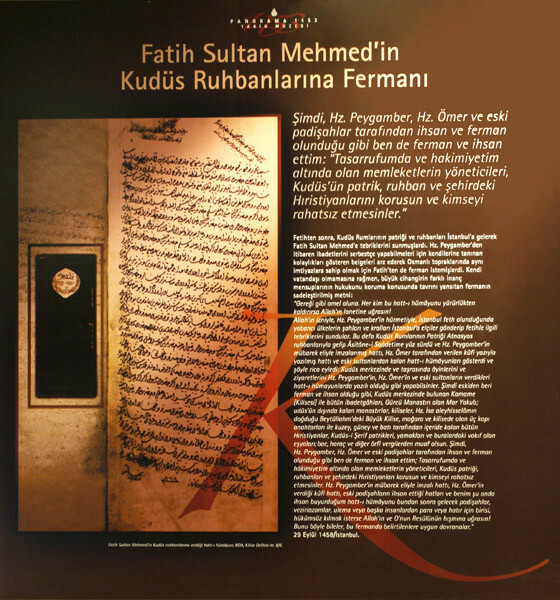 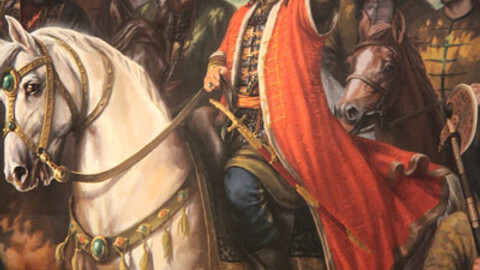 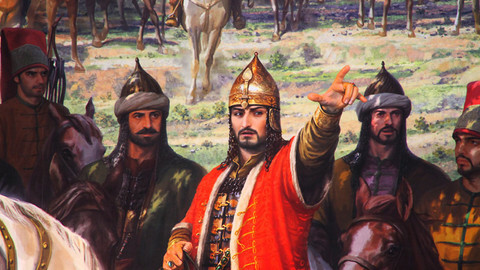 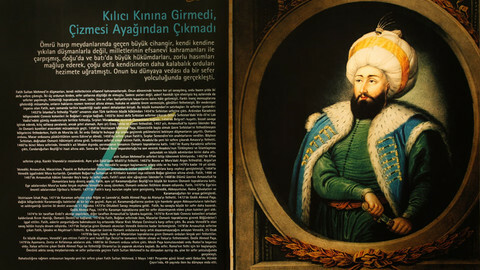 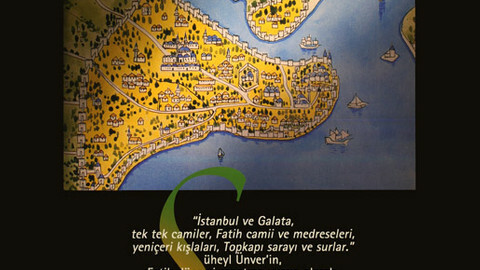 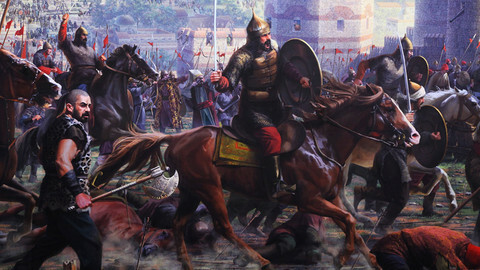 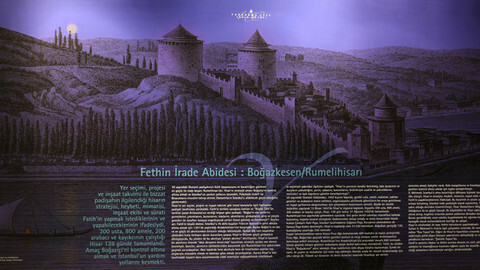 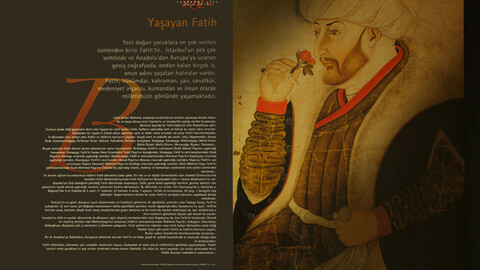 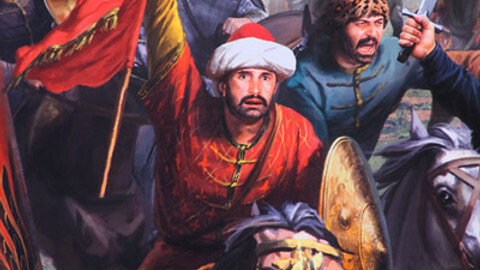 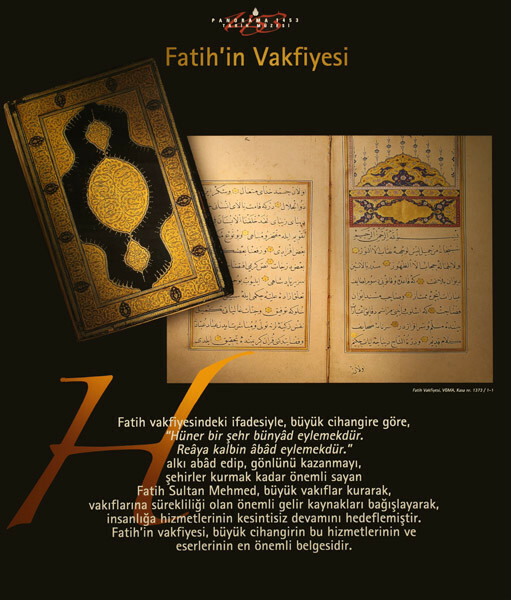 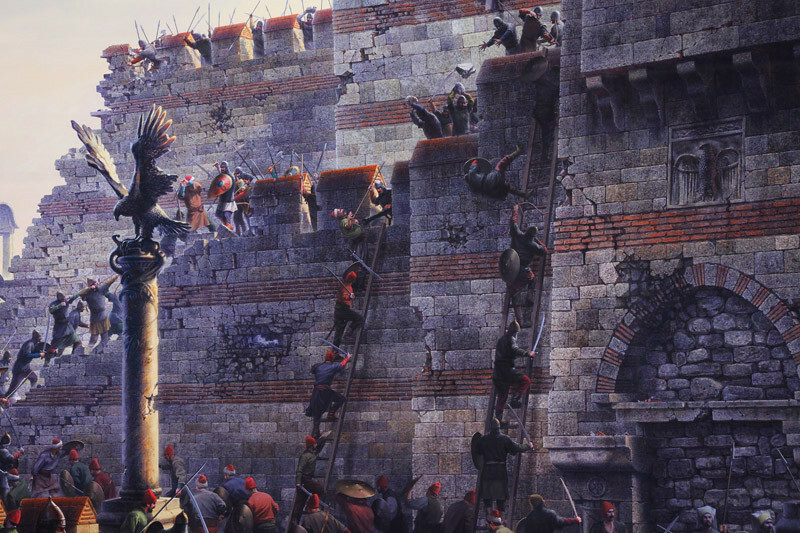 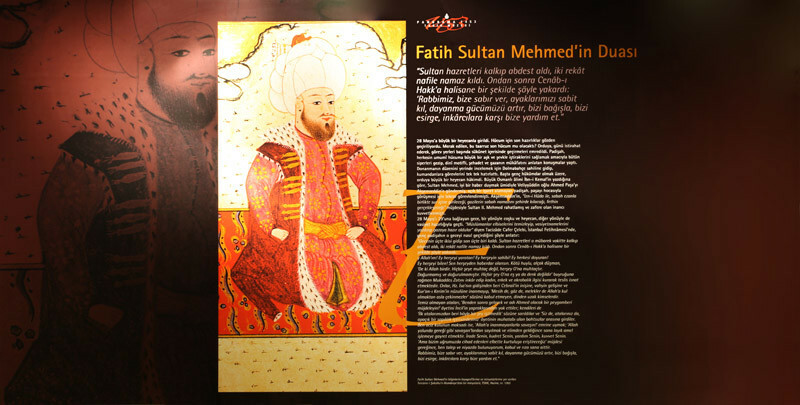 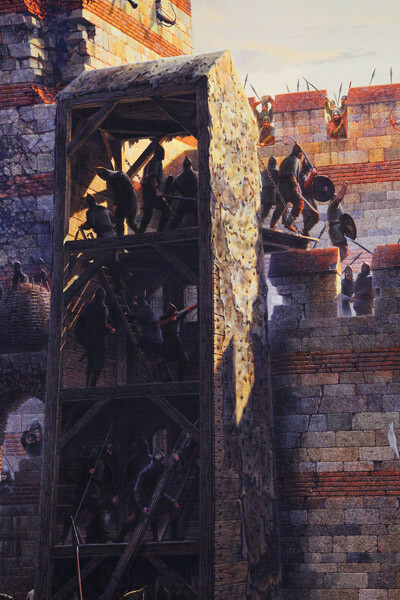 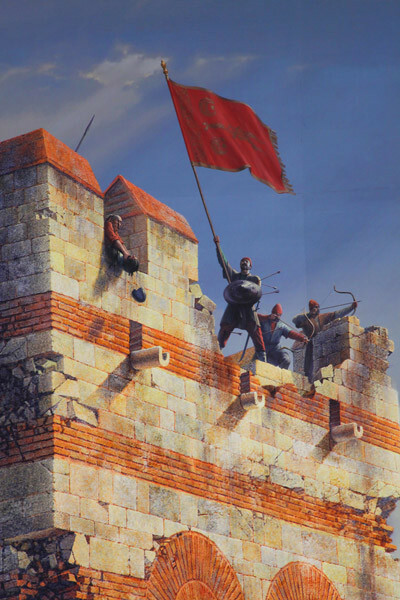 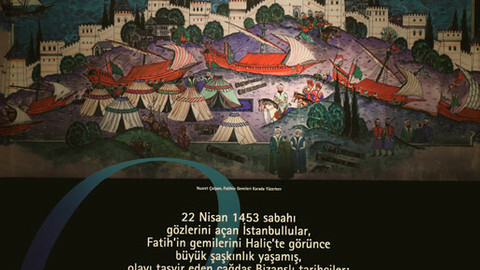 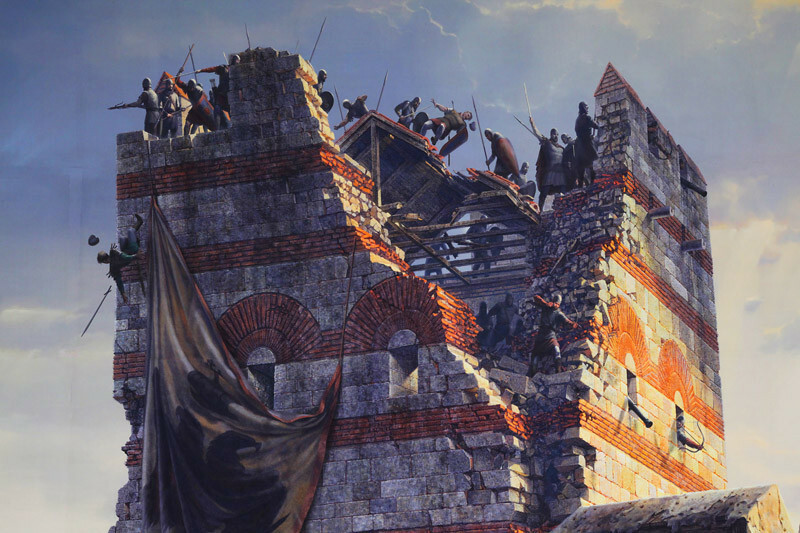 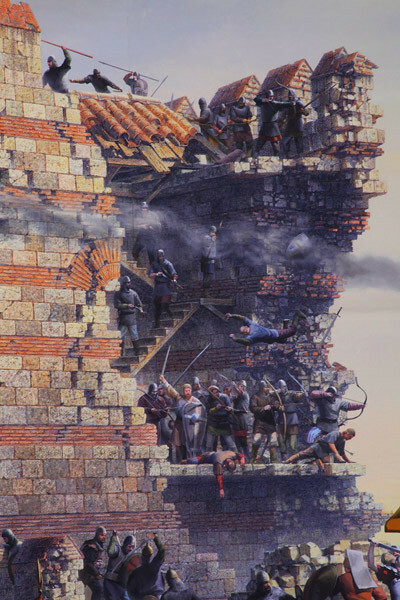 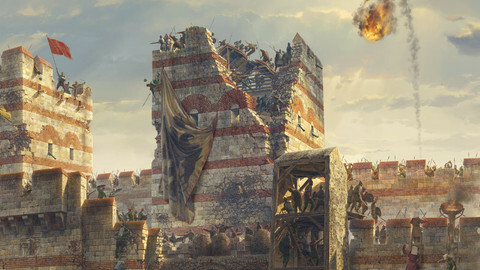 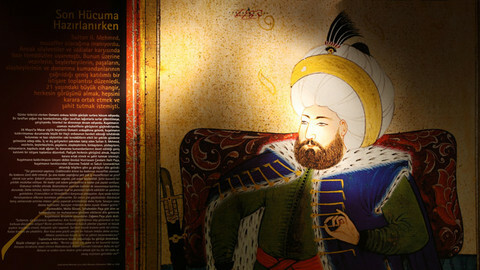 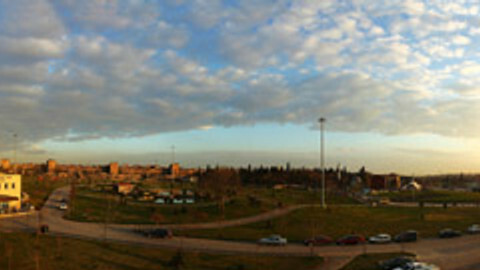 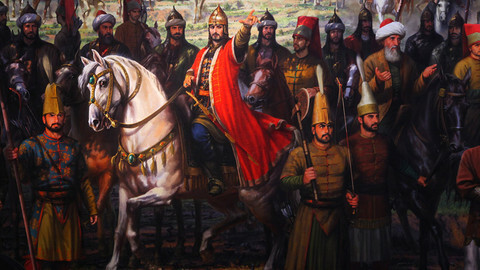 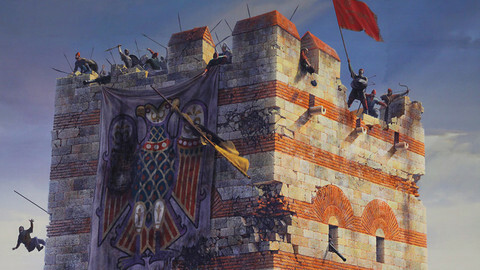 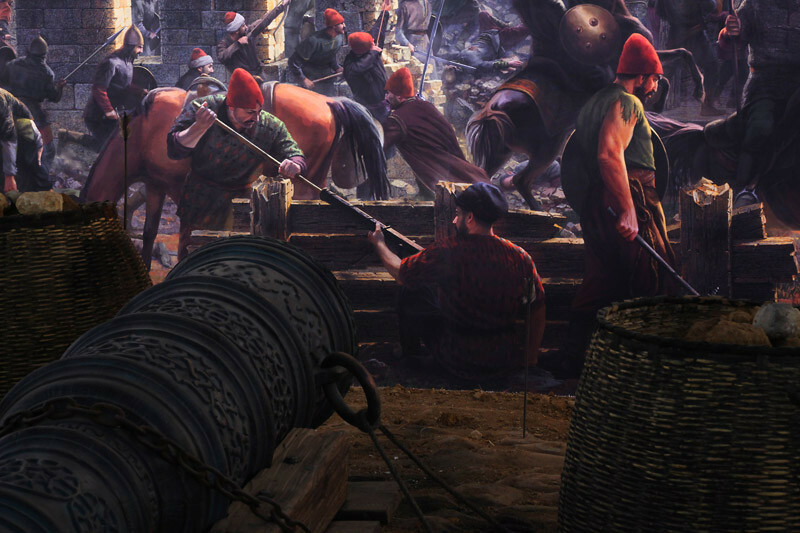 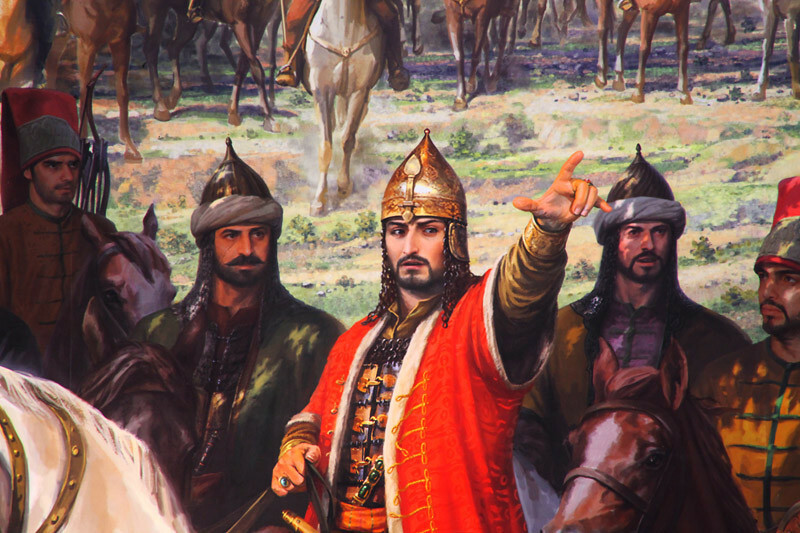 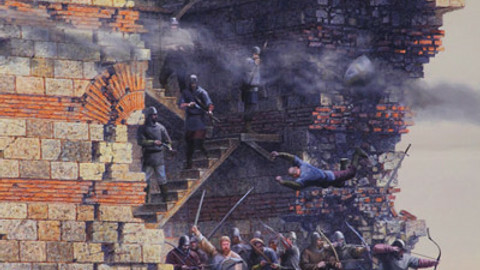 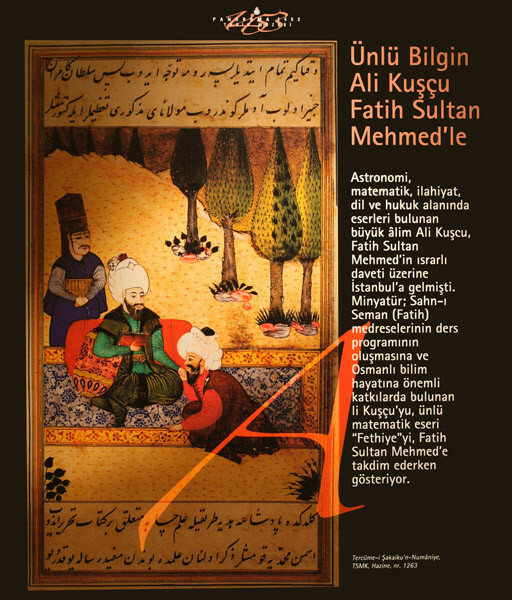 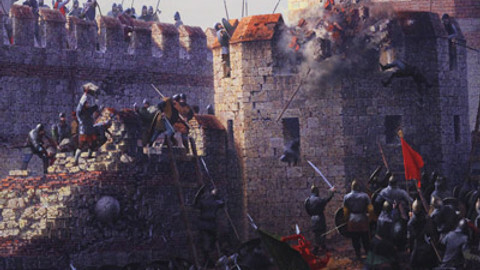 Fatih conquered the hearts before the fortresses thanks to the libertarian and fair administration he had created, he wanted to be a center of science and art at the same time the magnificent city he had conquered. 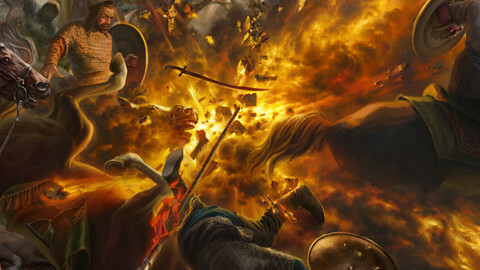 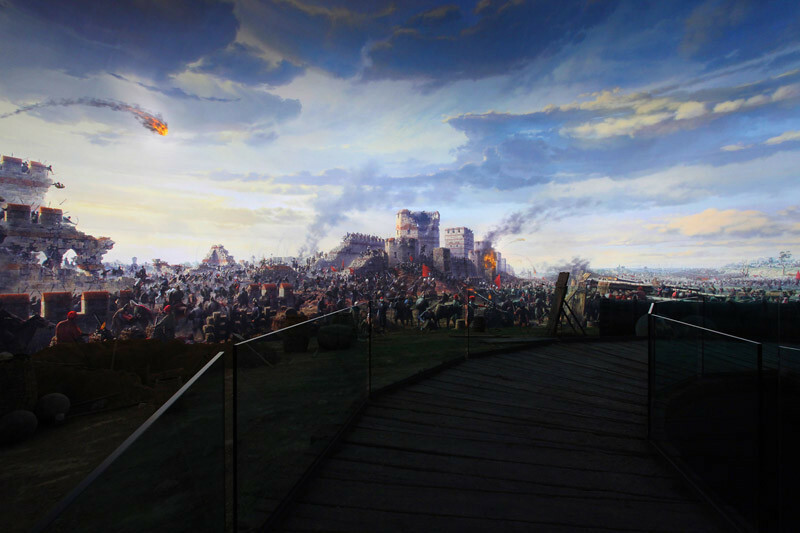 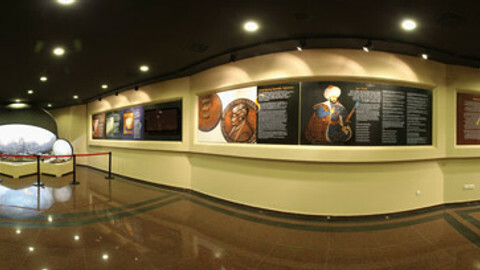 It is aimed to provide visitors with a satisfactory time in the museum of conquest for the purpose of contributing to this heritage. 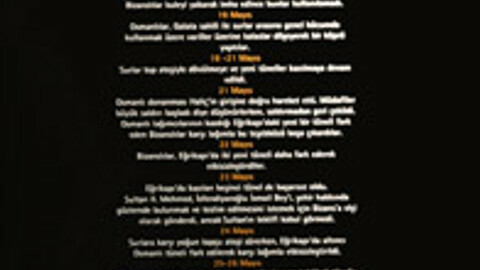 For those who do not have the time to read the m Istanbul Panels olmayan, the main idea of ​​the boards is also expressed in spot sentences. 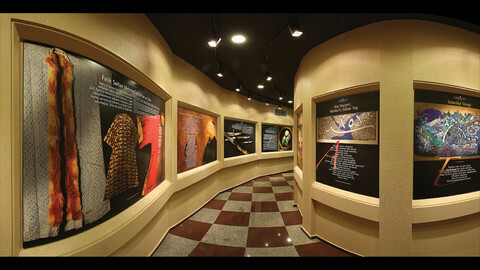 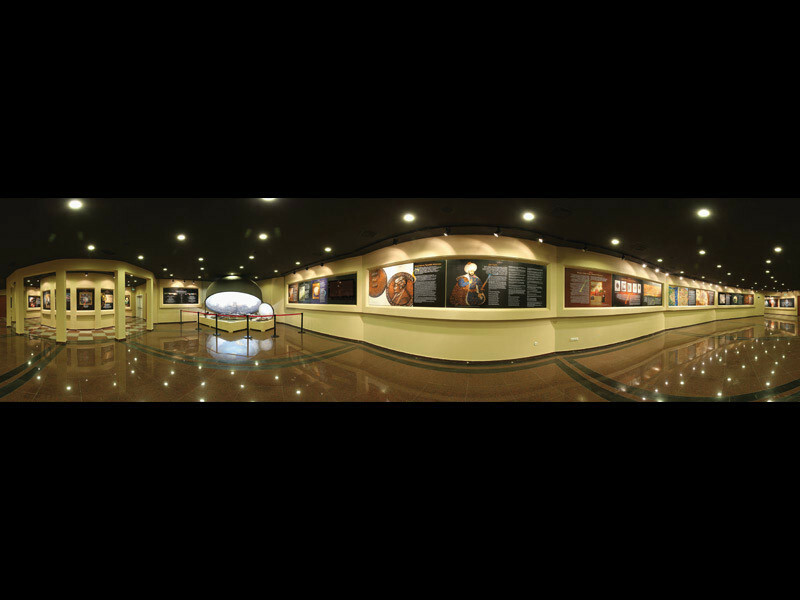 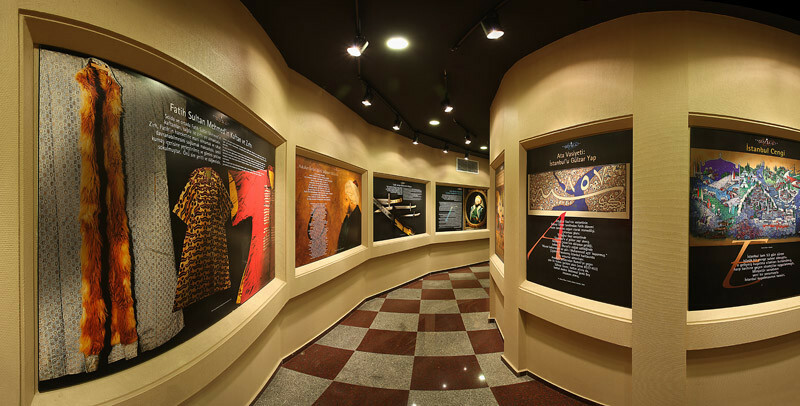 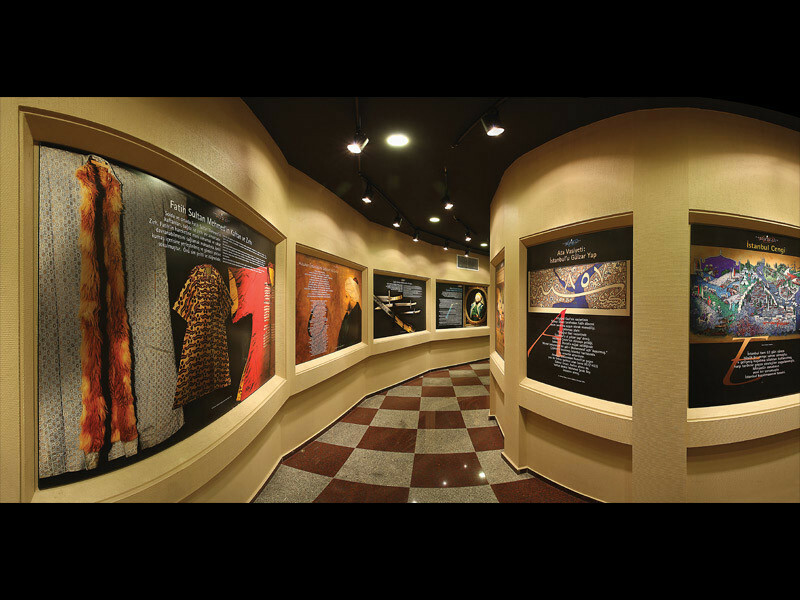 In addition, the museum aims to assist in obtaining detailed information with the automated audio guidance system. 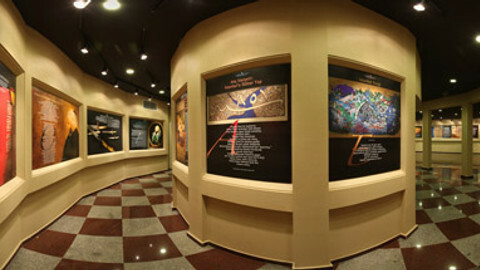 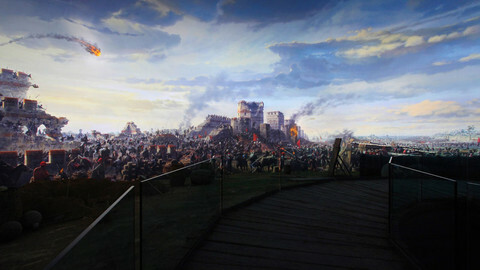 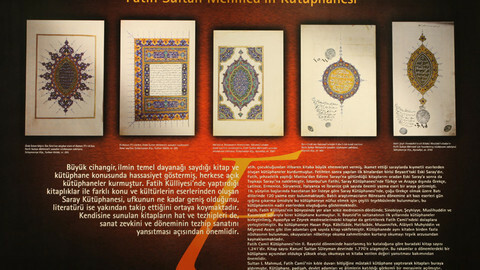 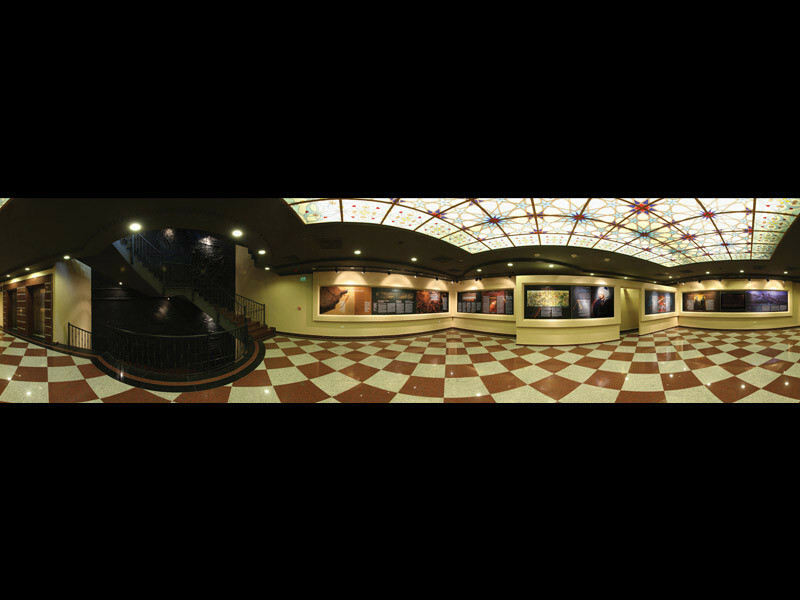 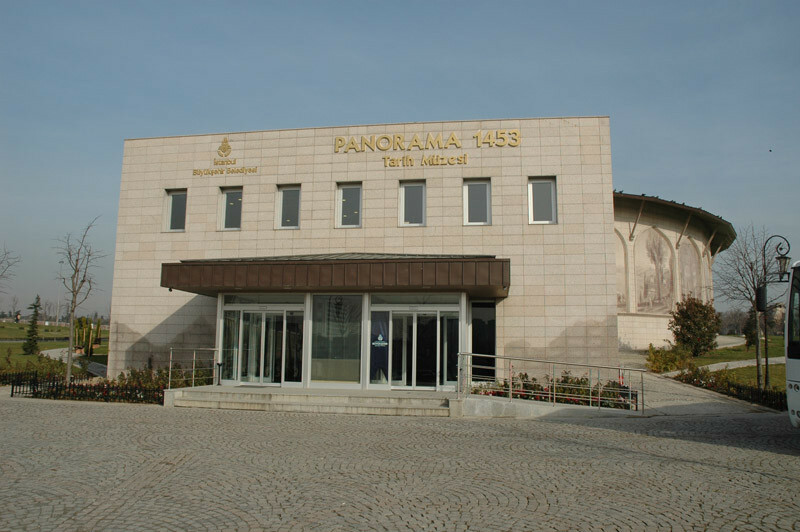 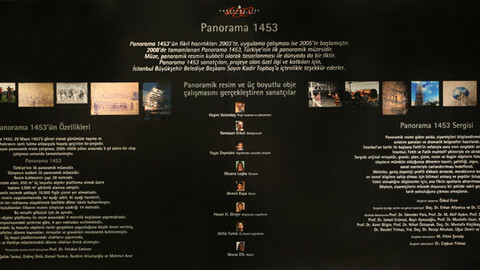 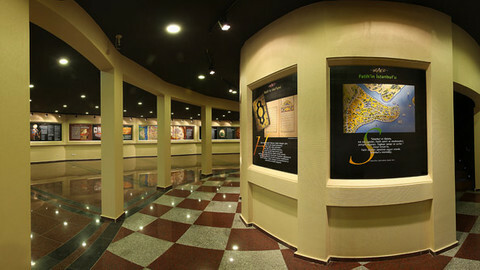 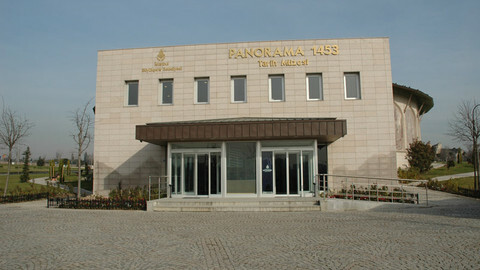 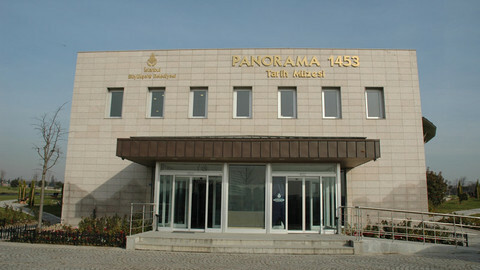 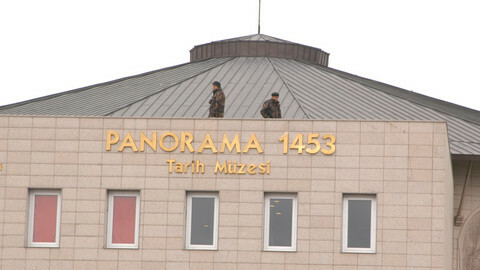 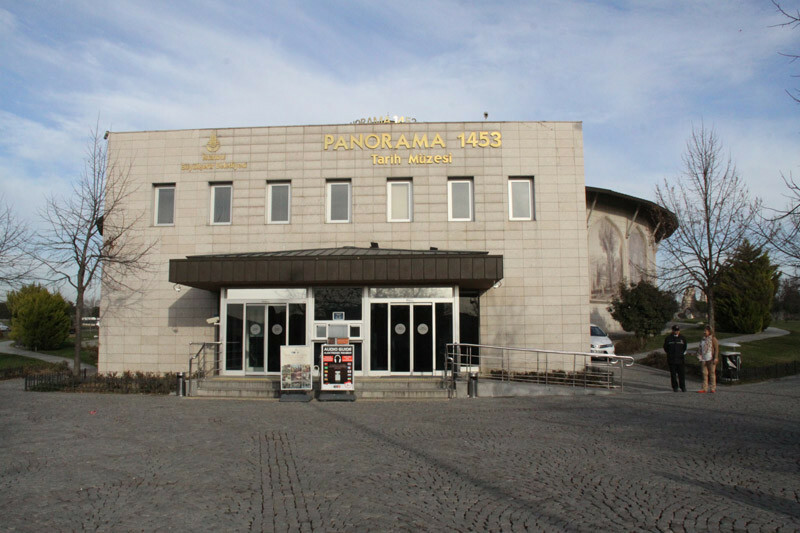 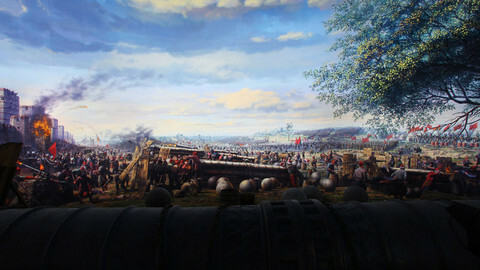 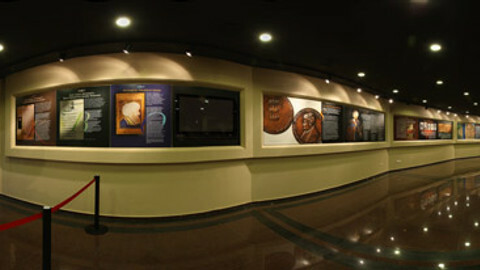 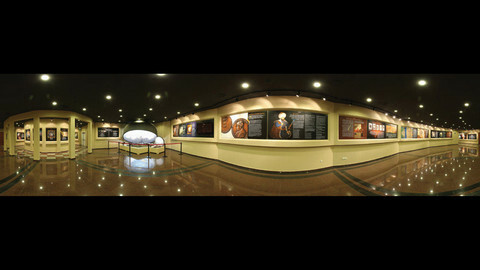 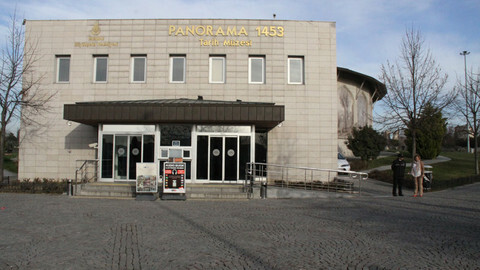 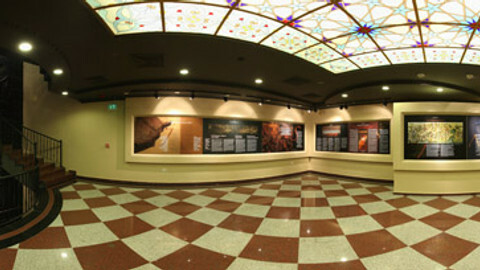 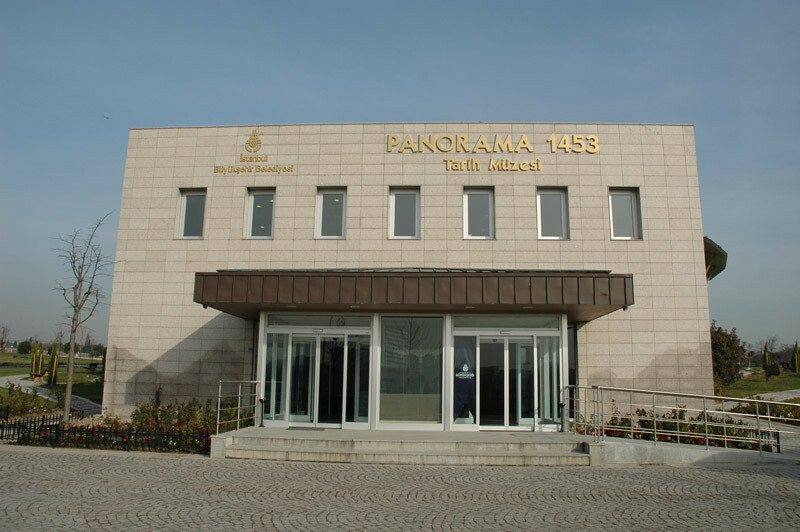 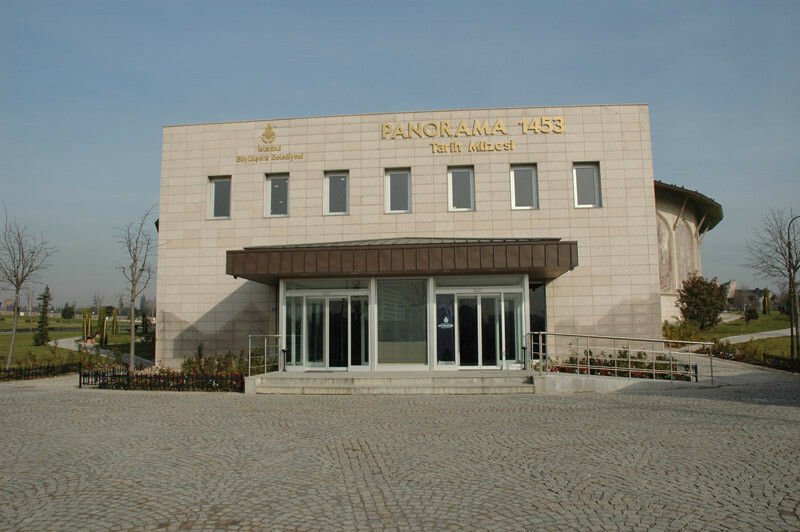 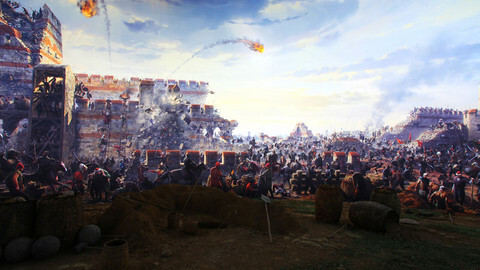 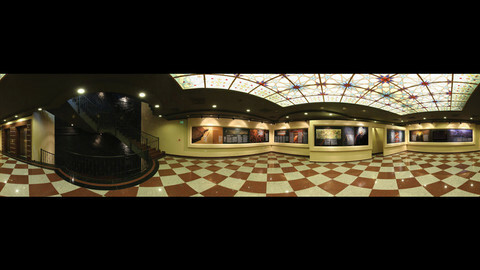 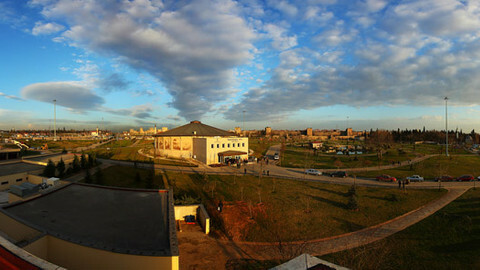 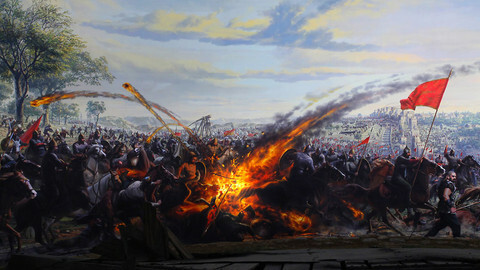 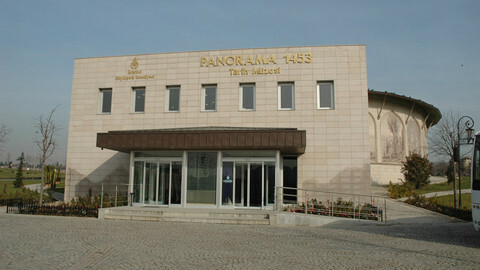 On the way to the panoramic picture, presentation boards and dramatic documentaries were prepared to inform the visitors. 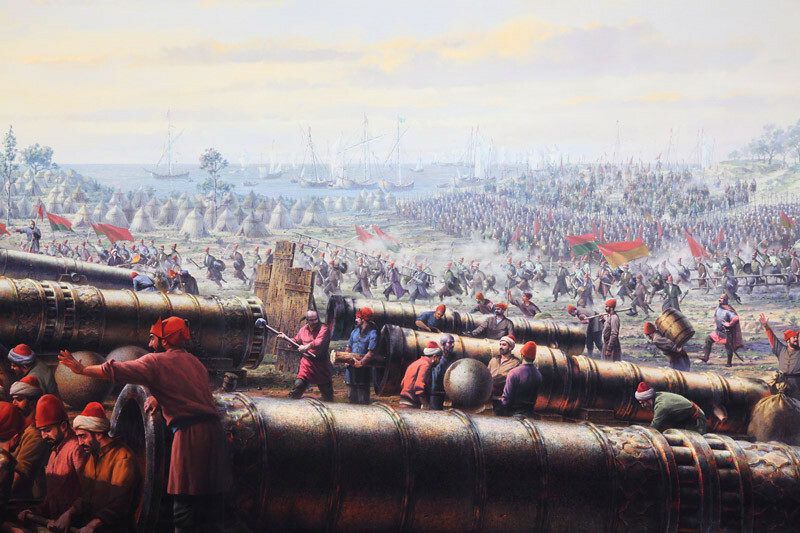 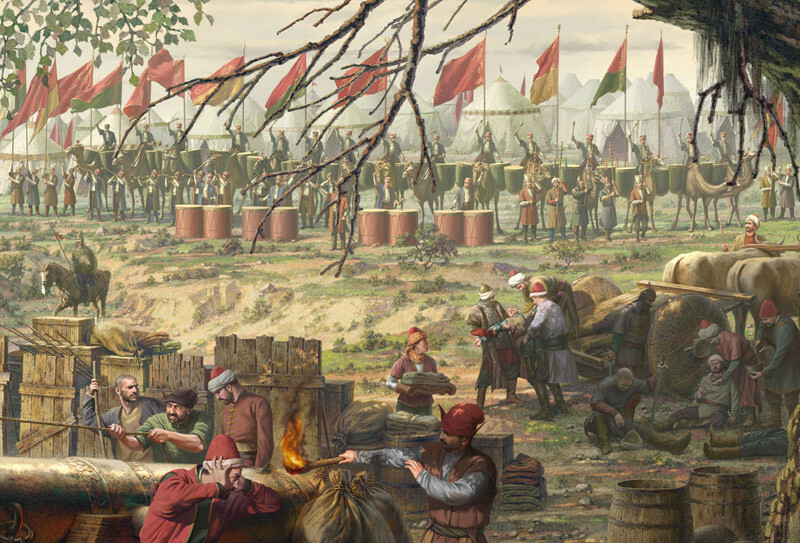 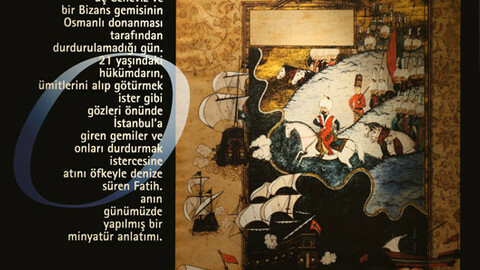 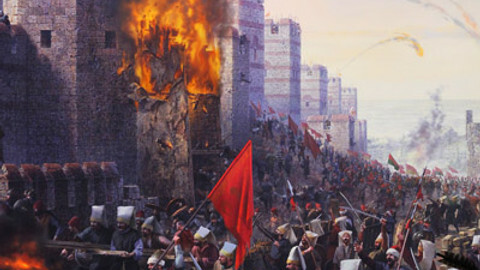 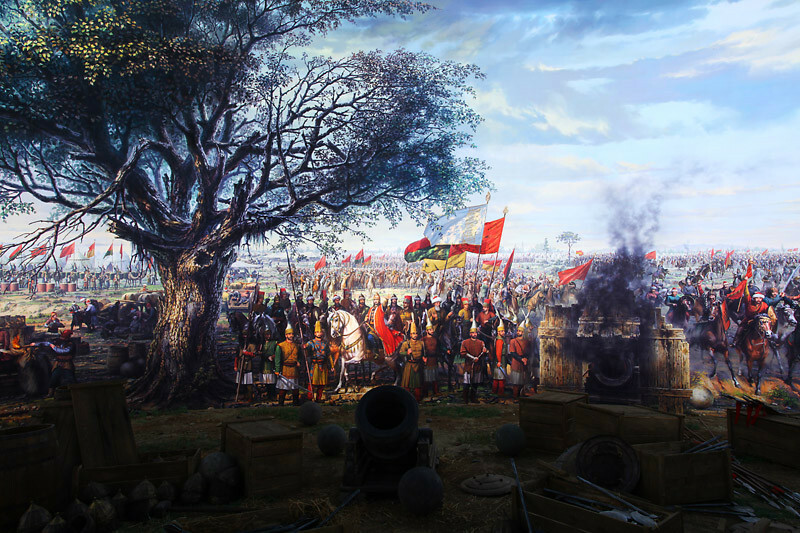 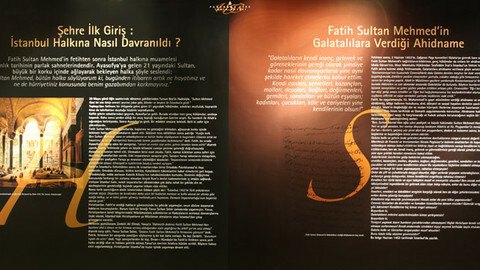 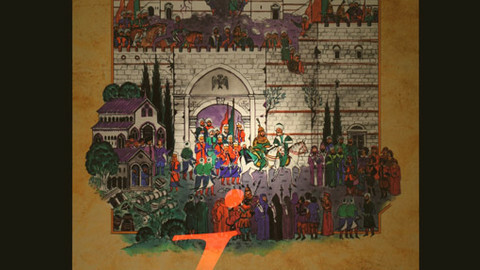 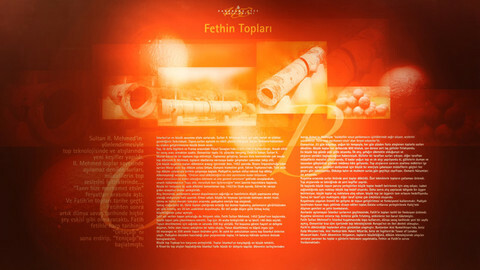 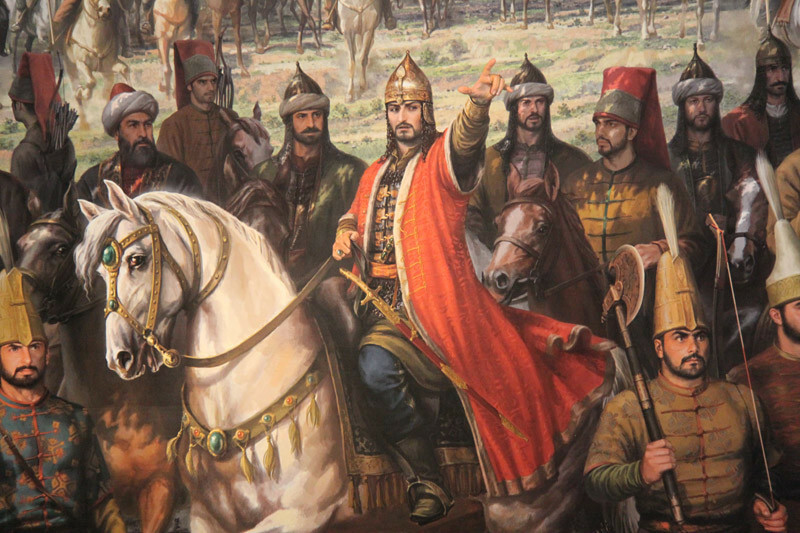 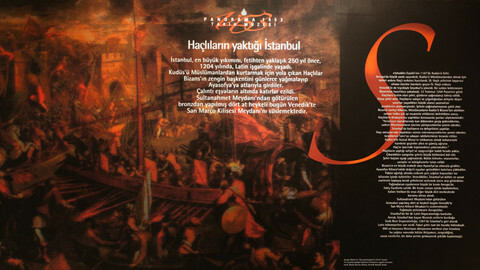 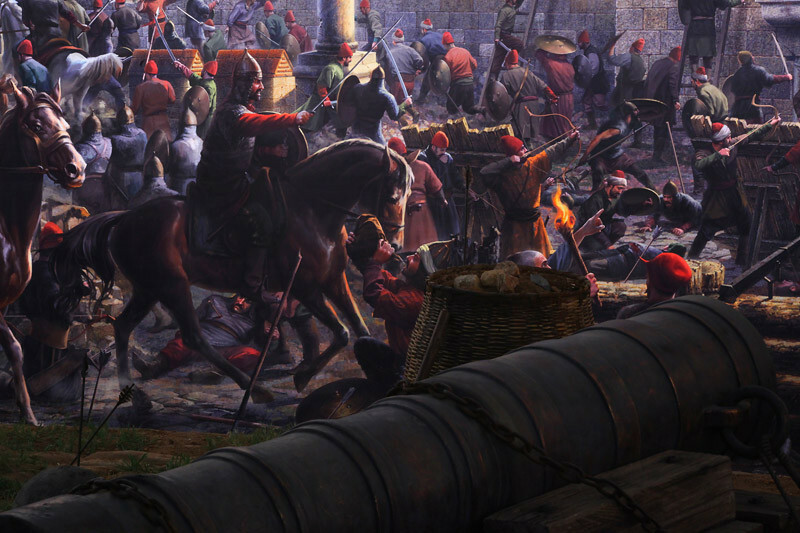 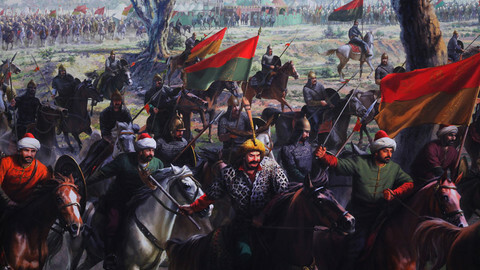 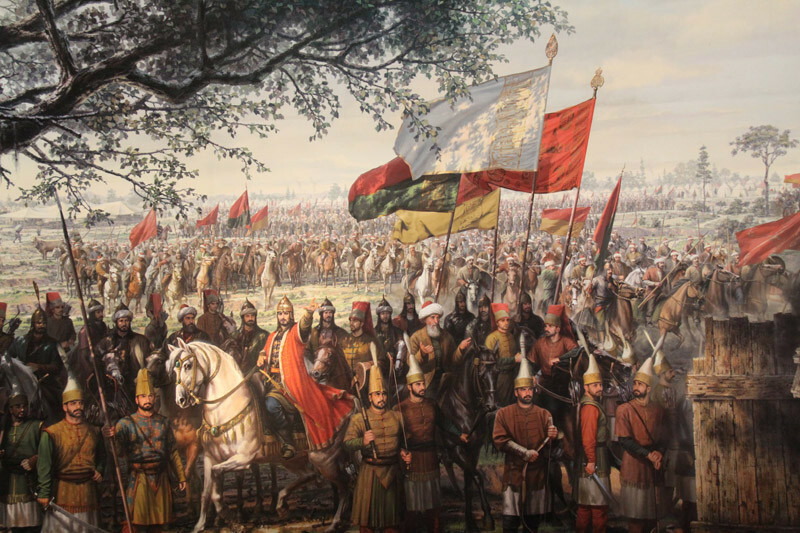 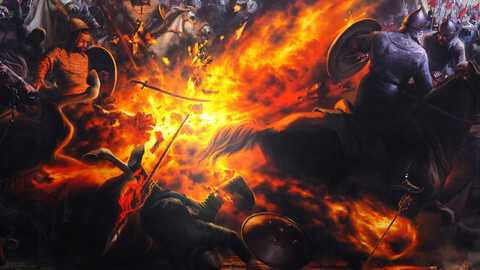 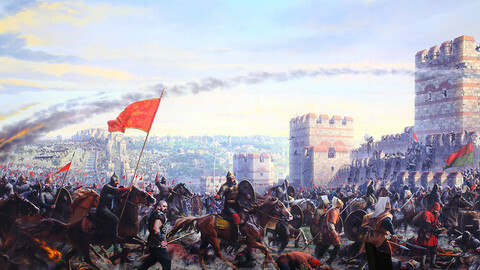 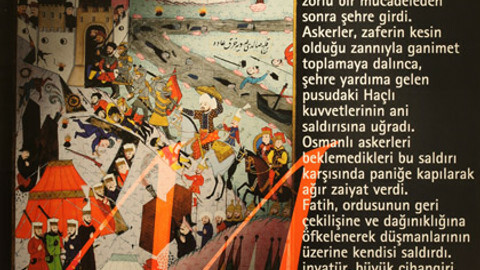 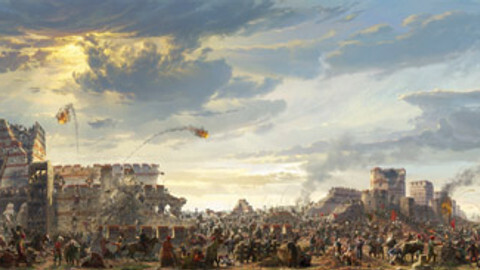 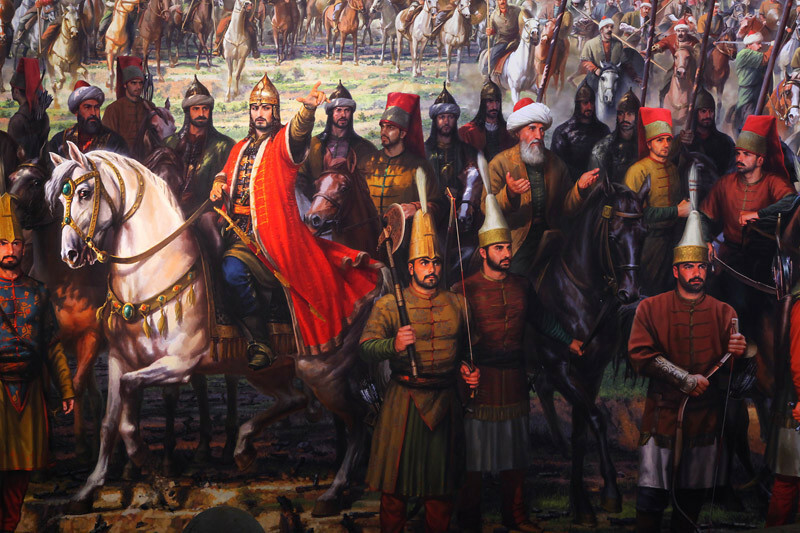 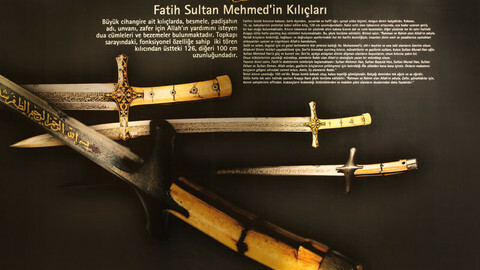 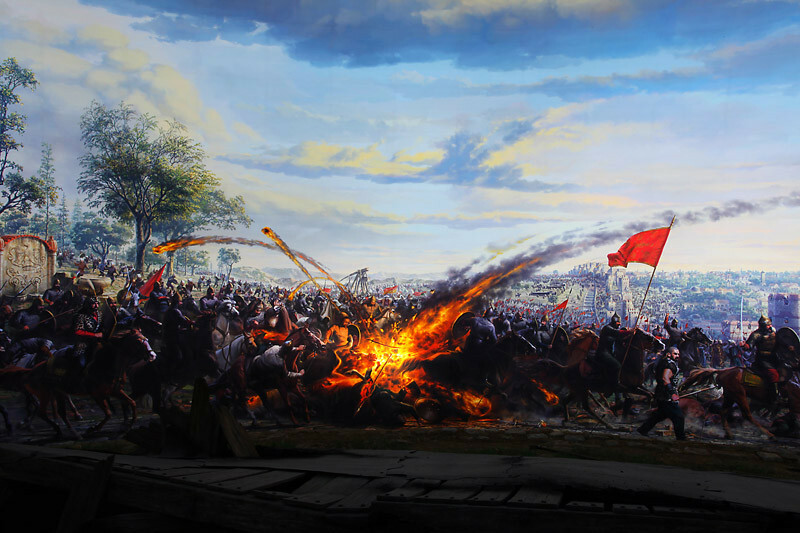 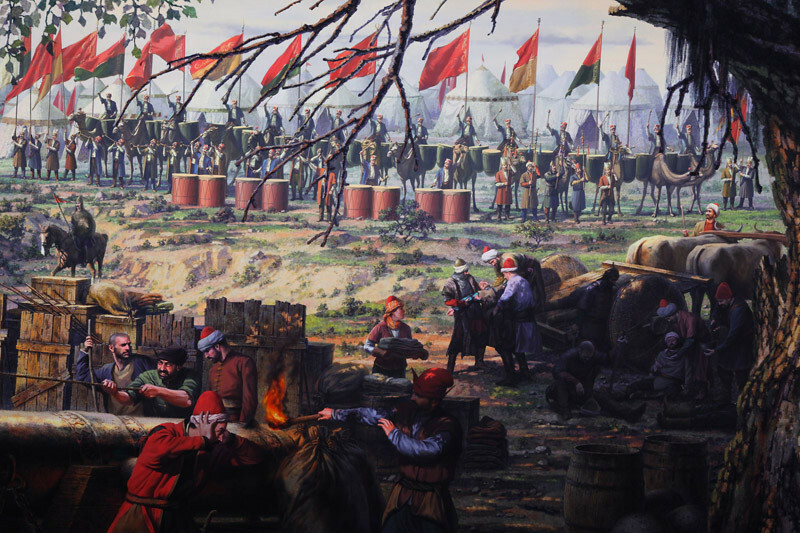 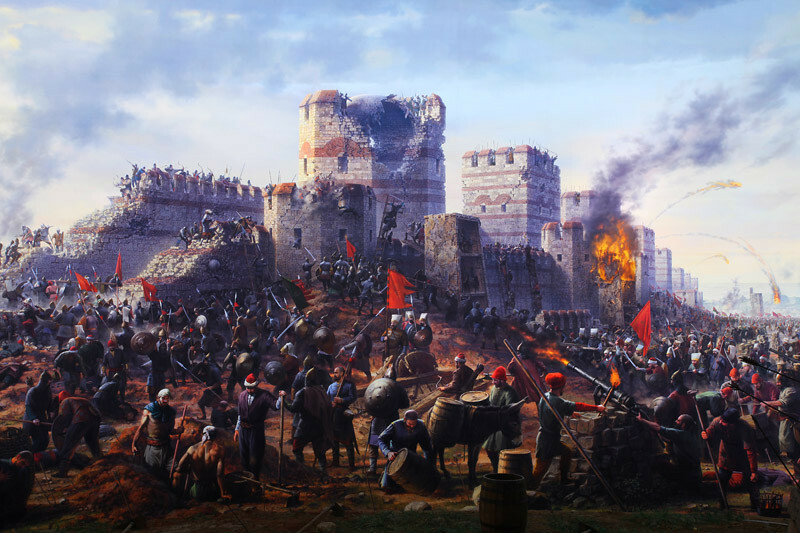 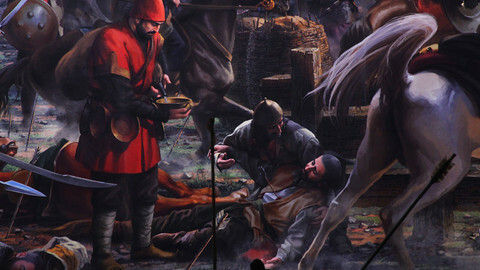 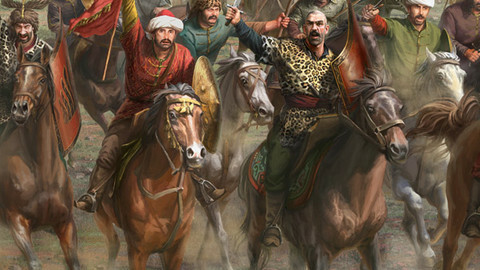 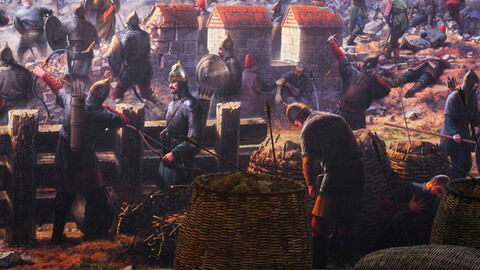 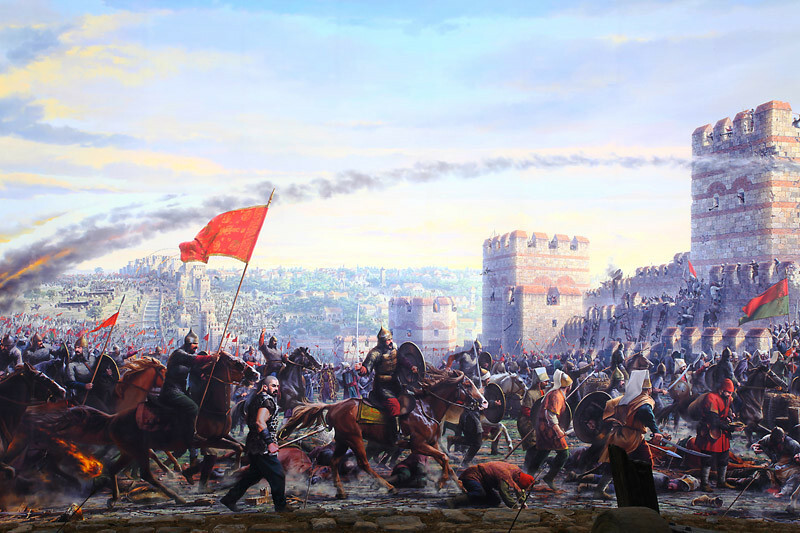 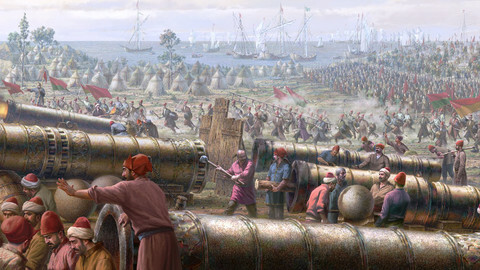 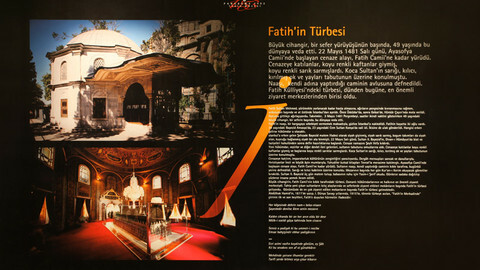 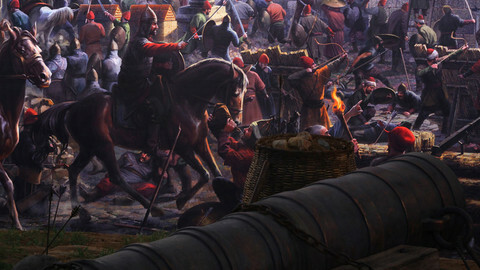 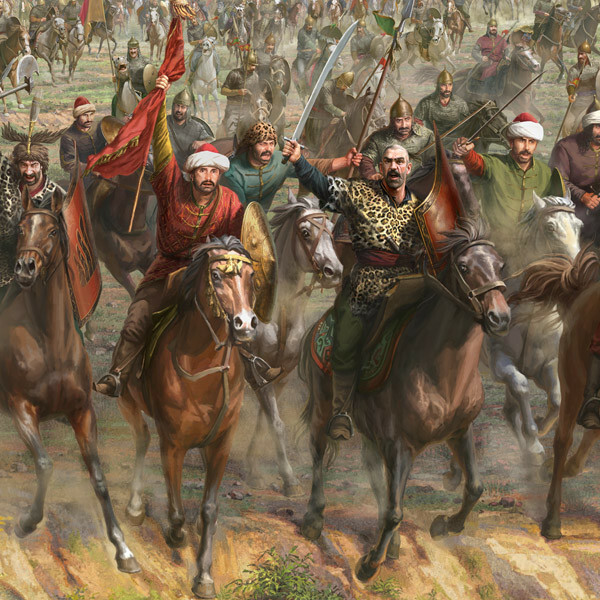 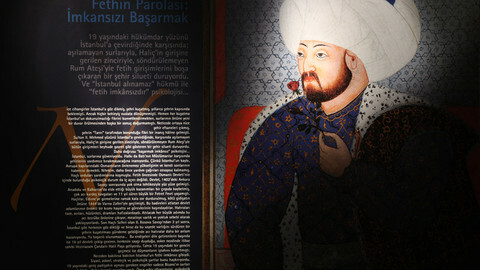 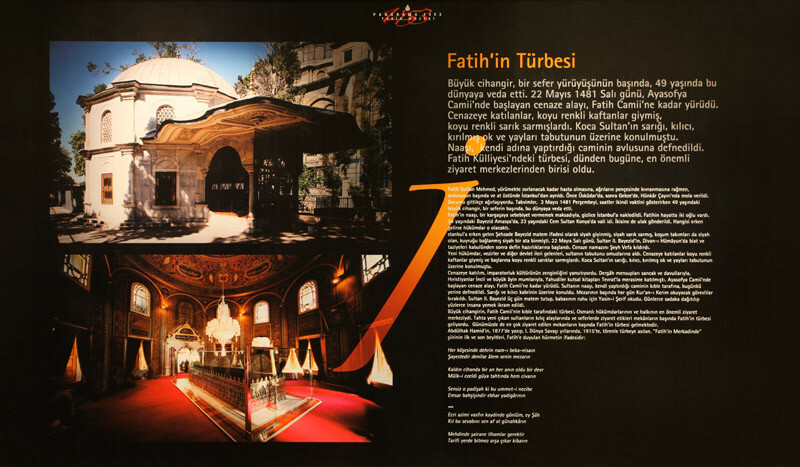 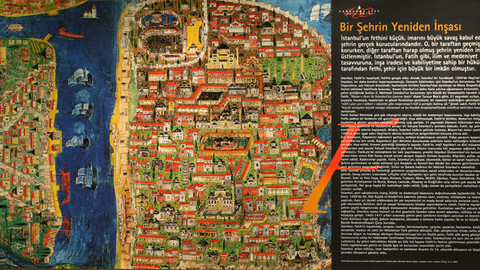 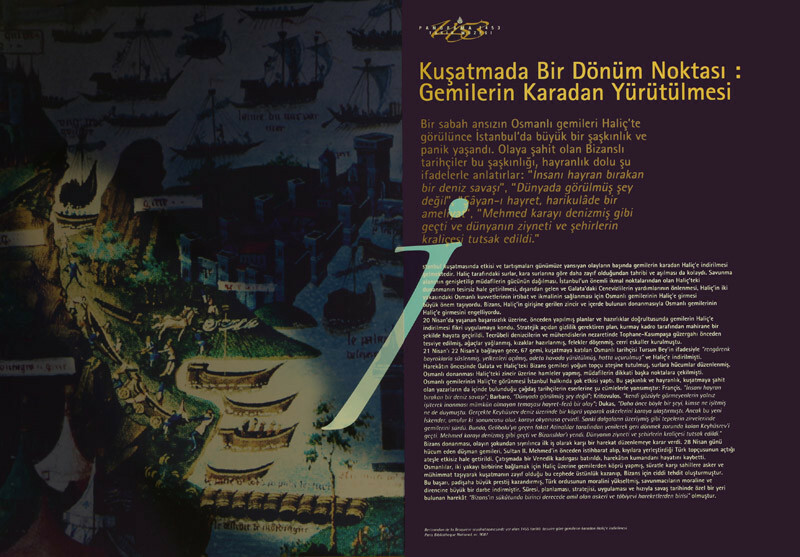 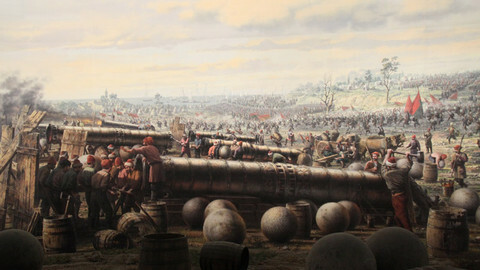 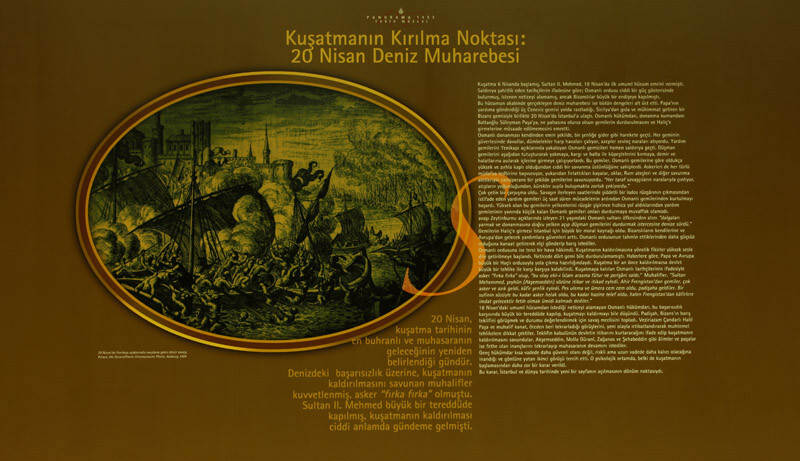 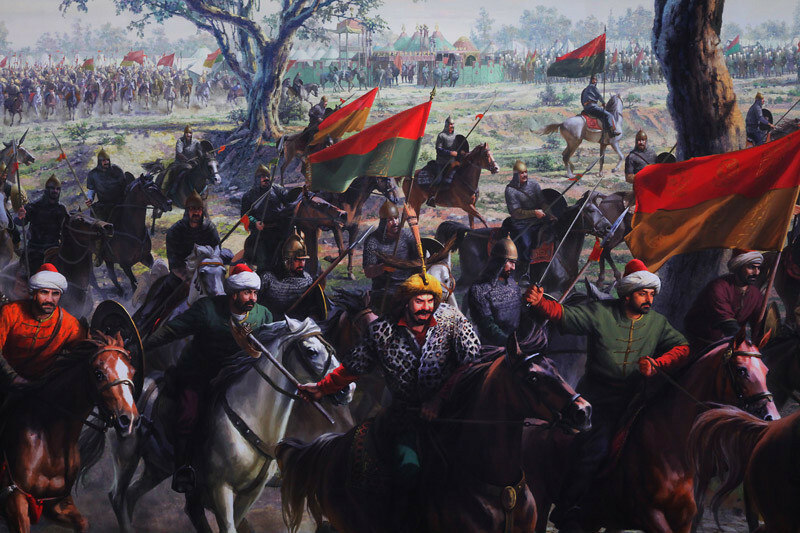 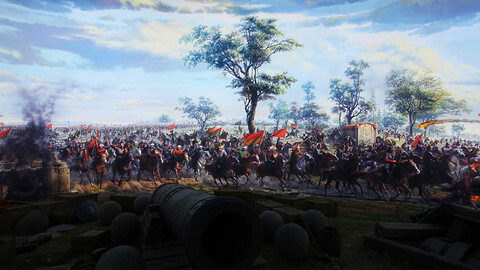 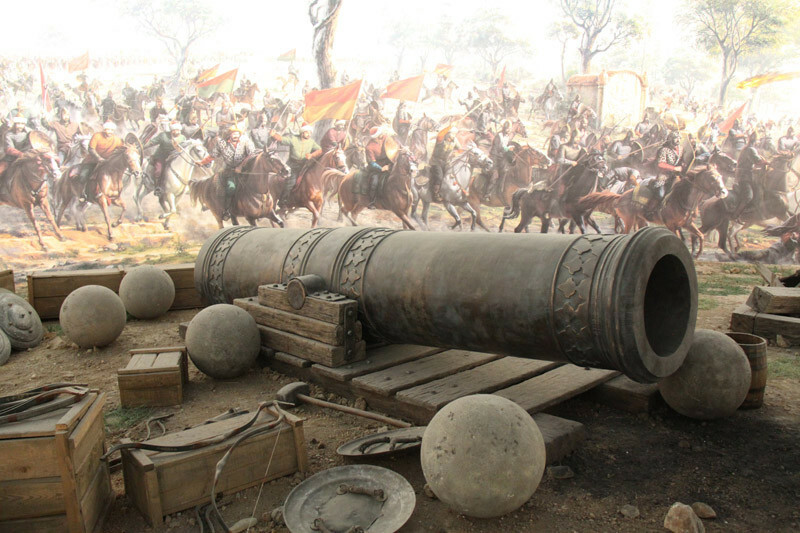 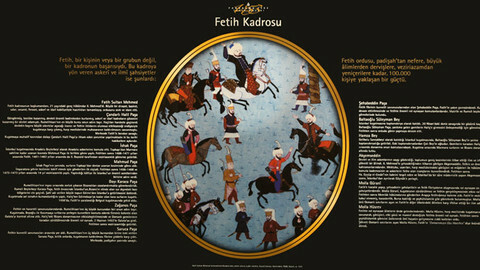 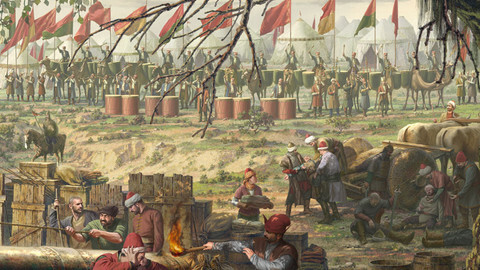 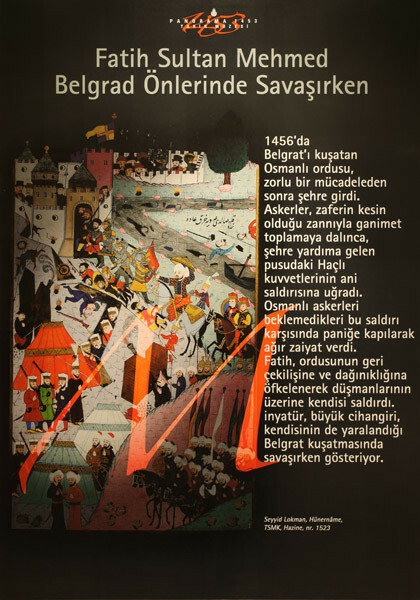 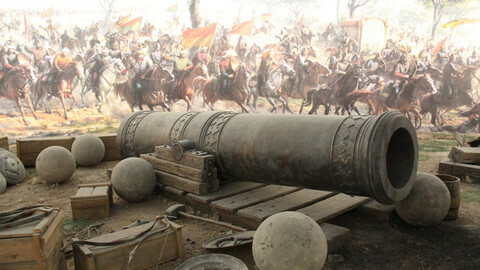 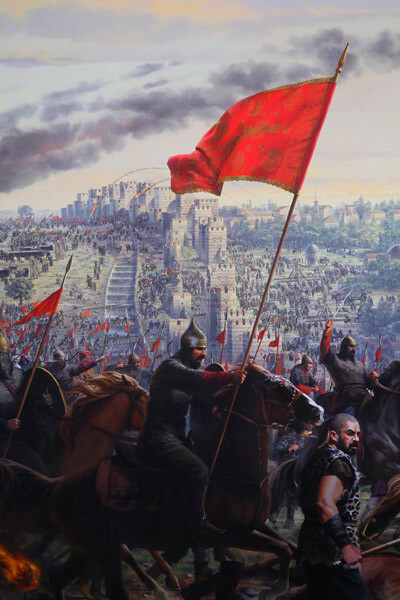 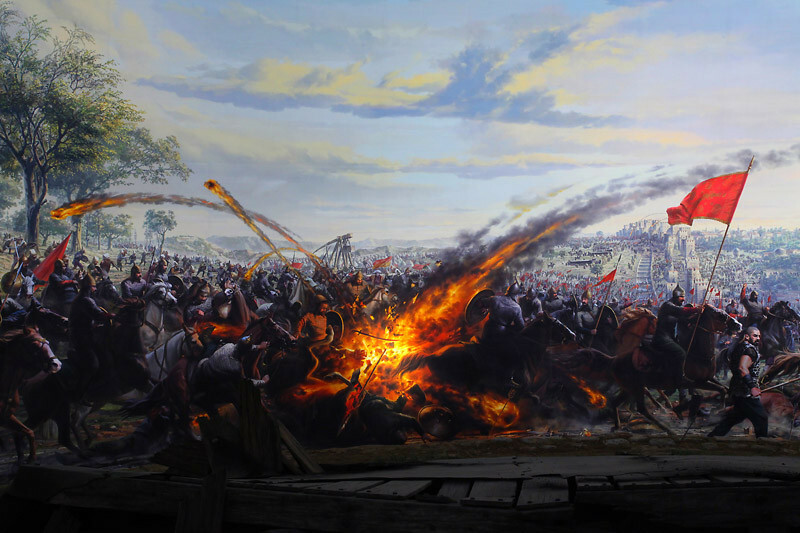 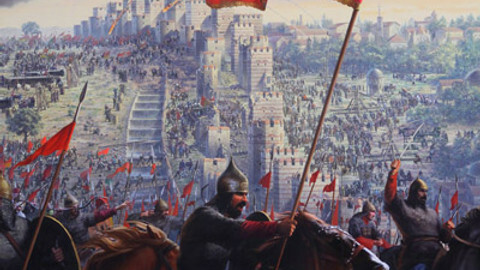 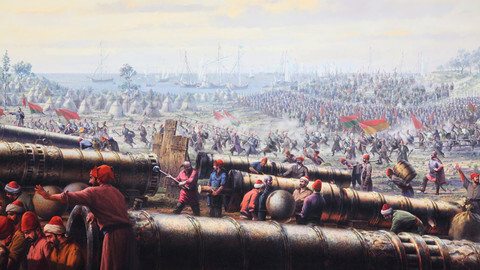 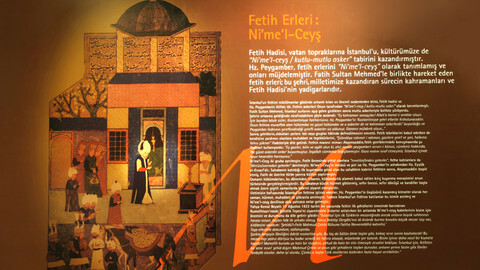 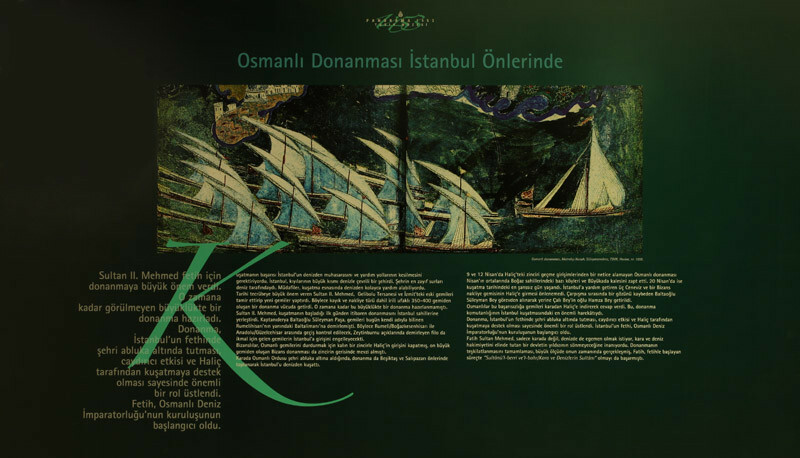 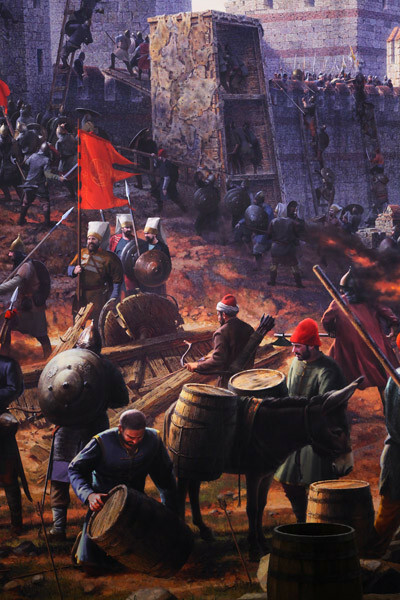 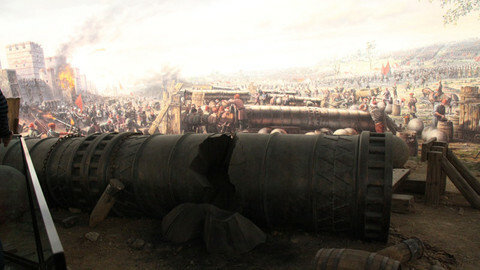 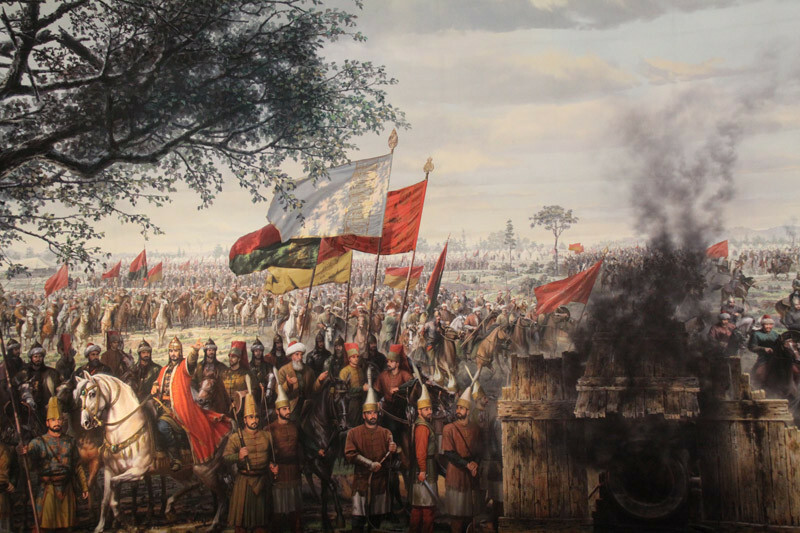 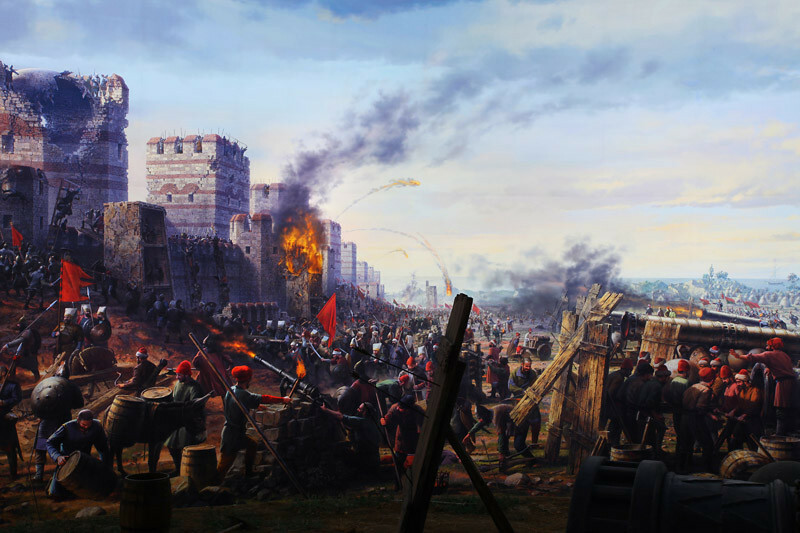 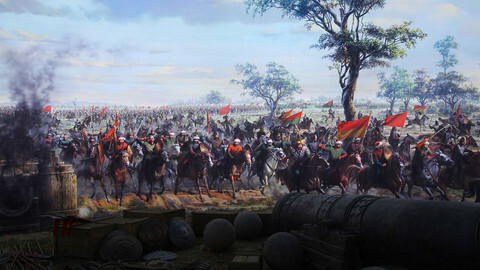 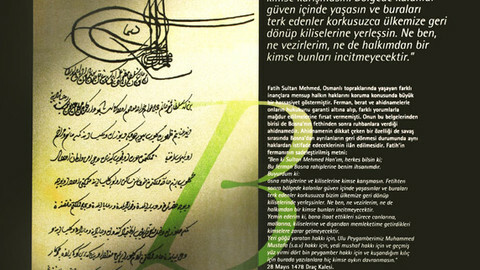 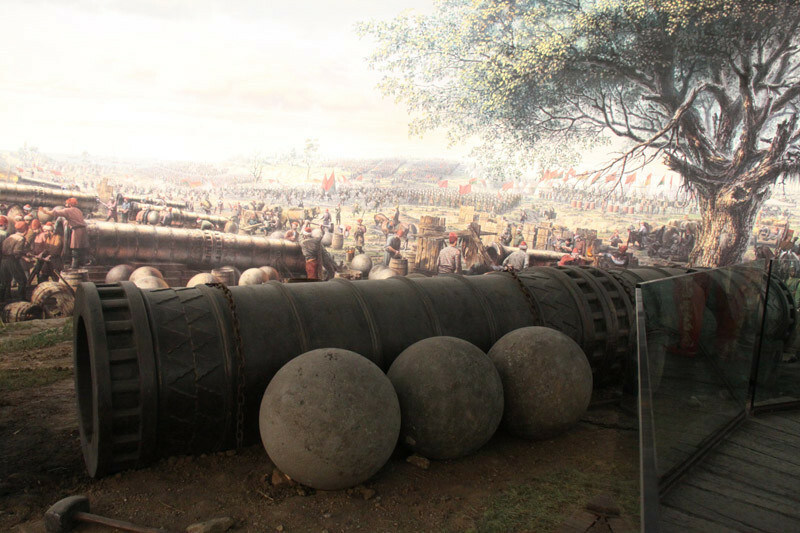 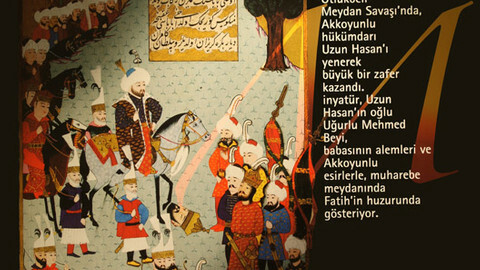 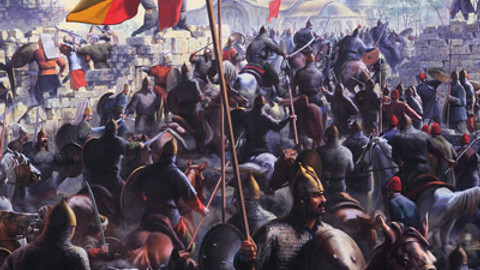 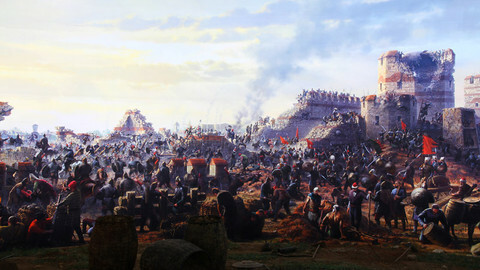 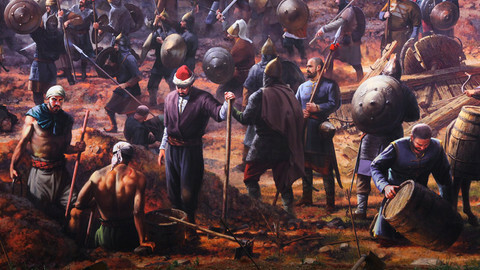 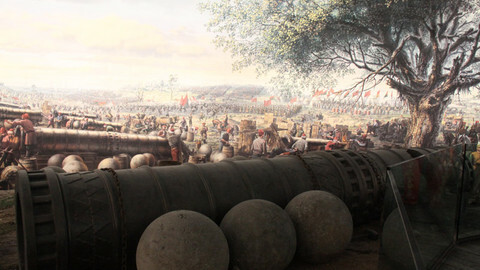 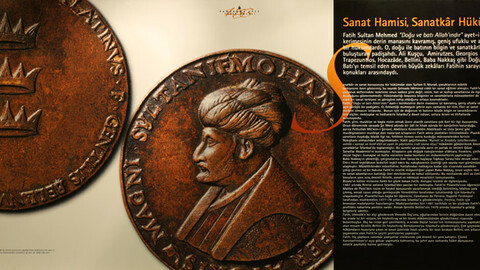 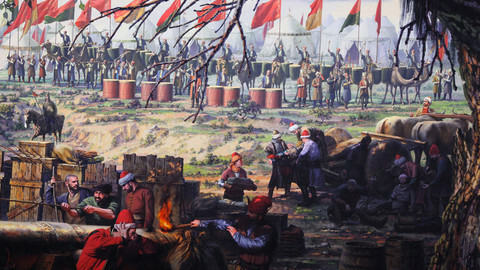 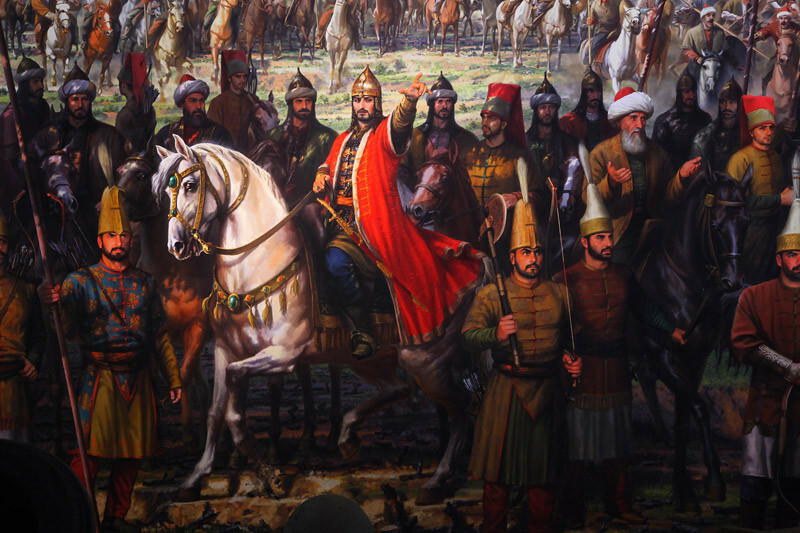 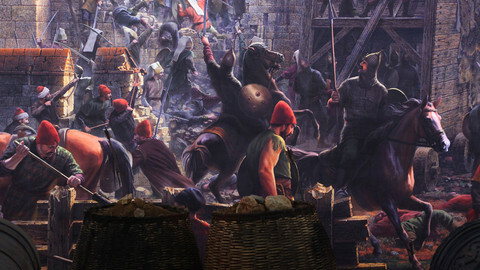 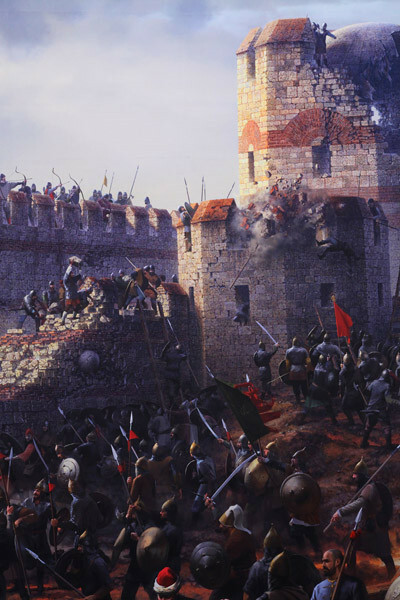 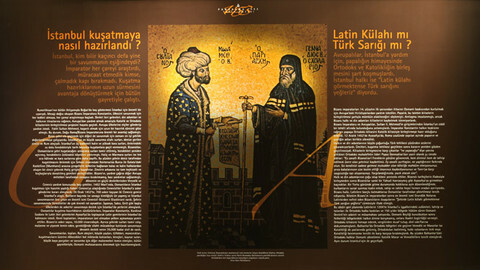 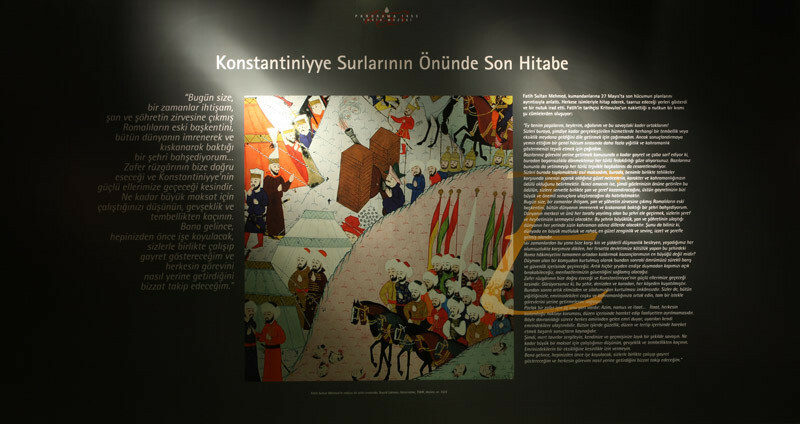 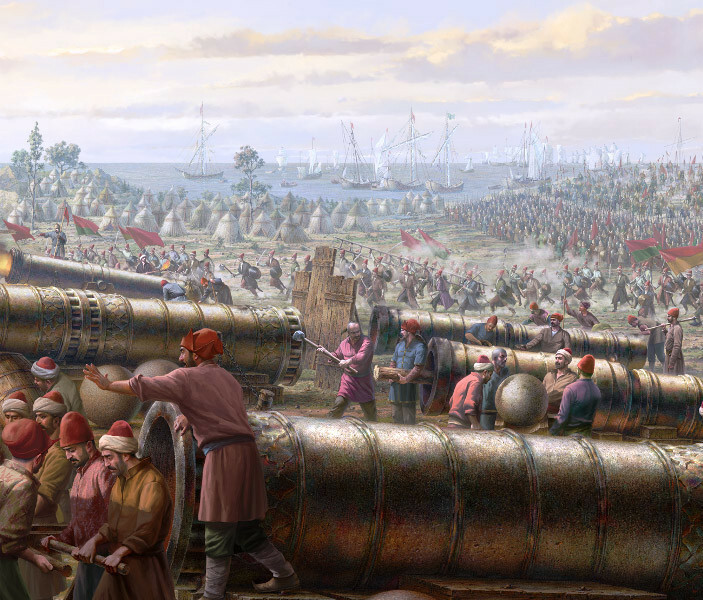 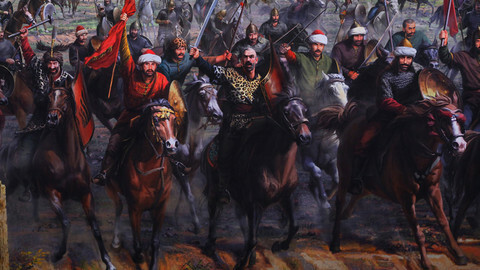 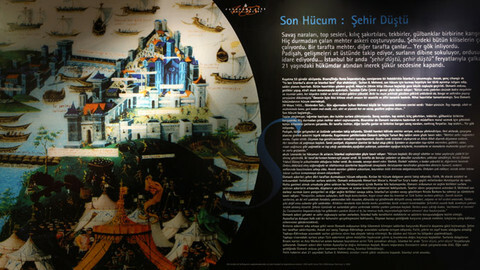 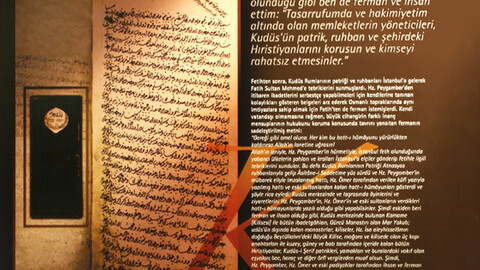 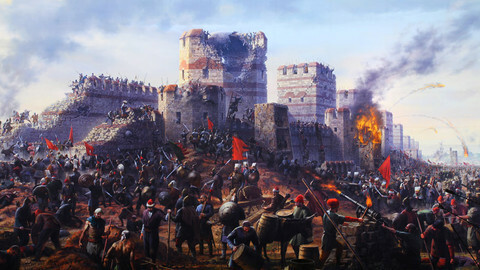 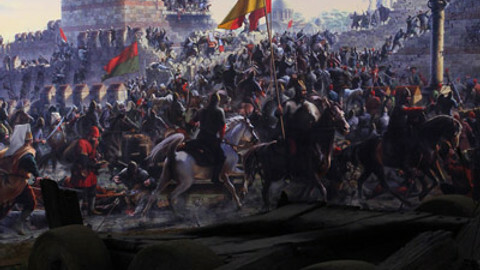 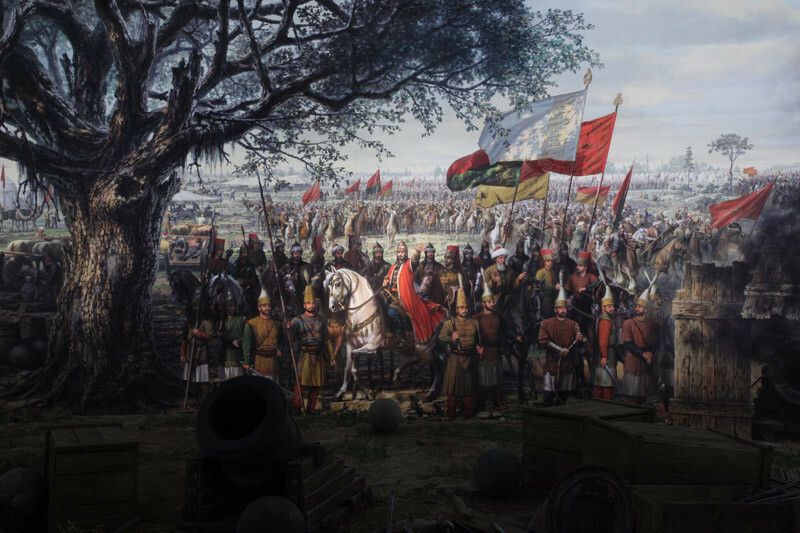 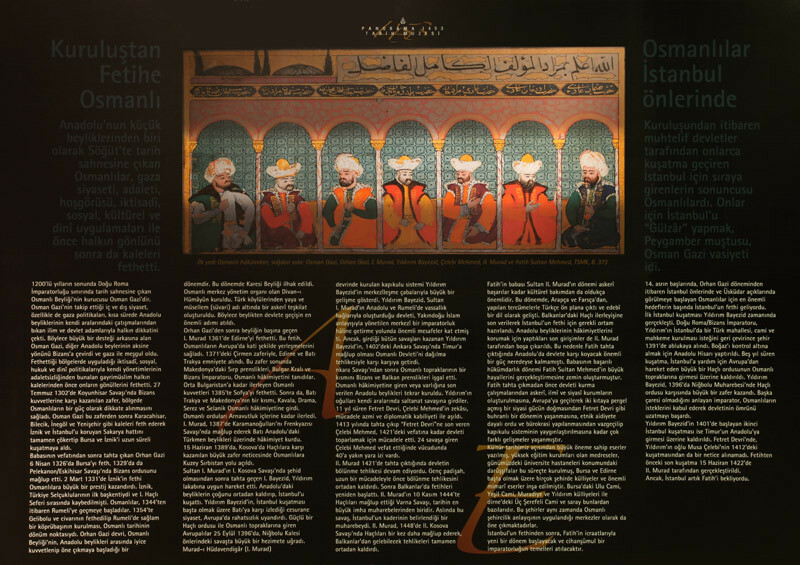 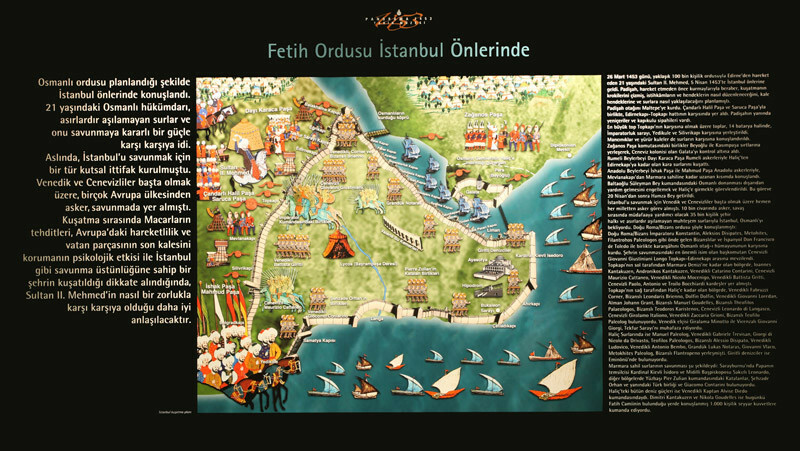 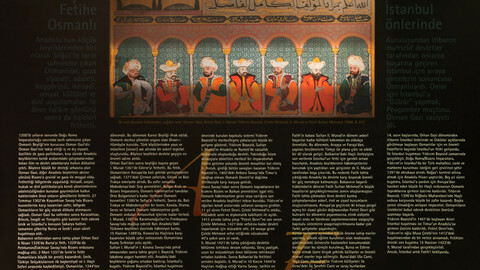 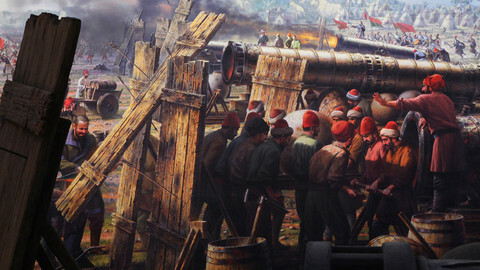 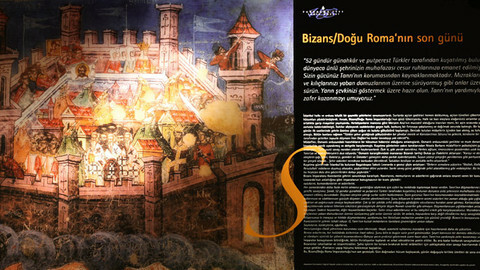 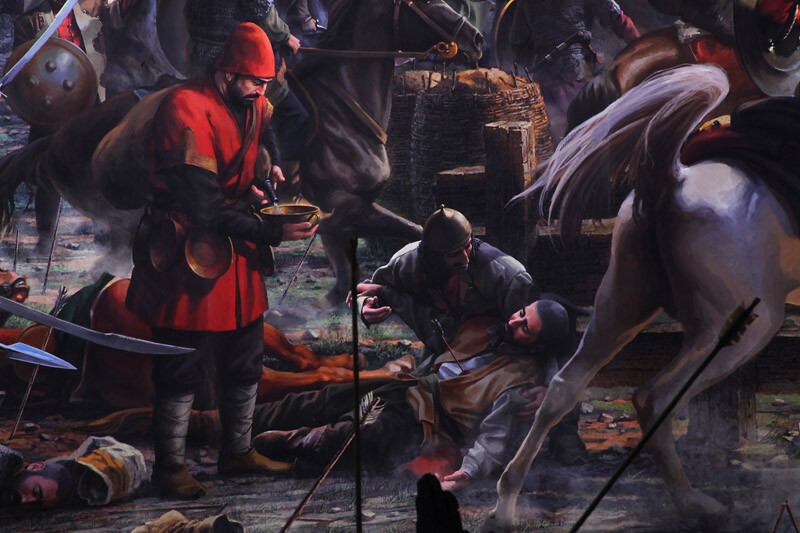 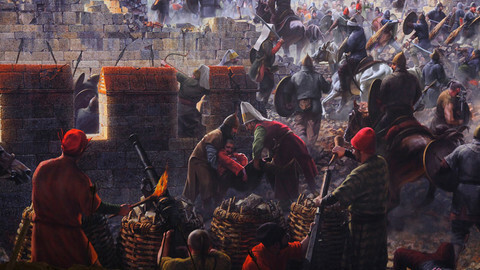 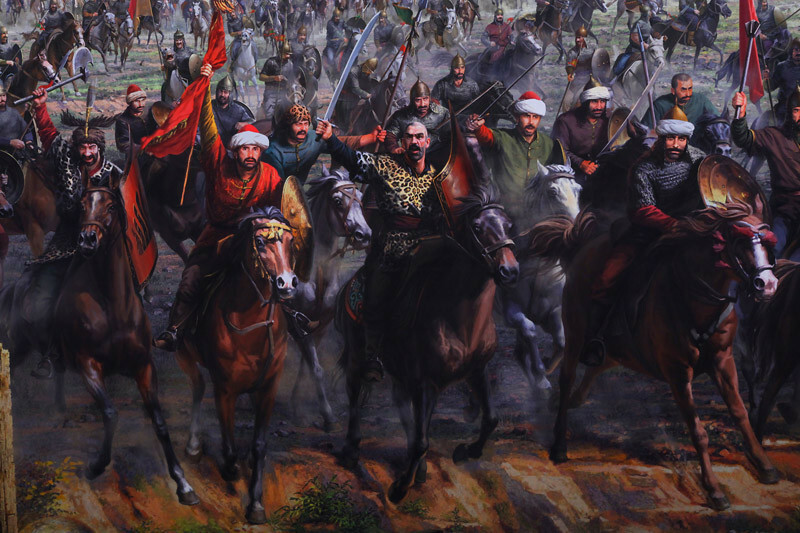 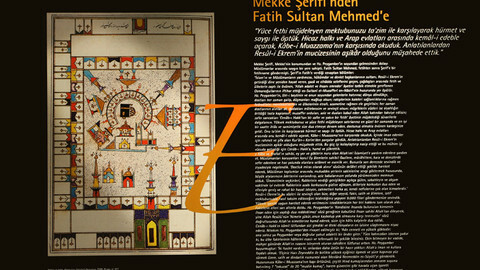 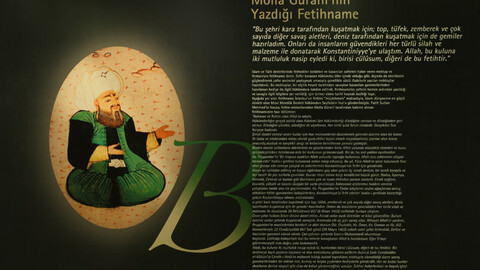 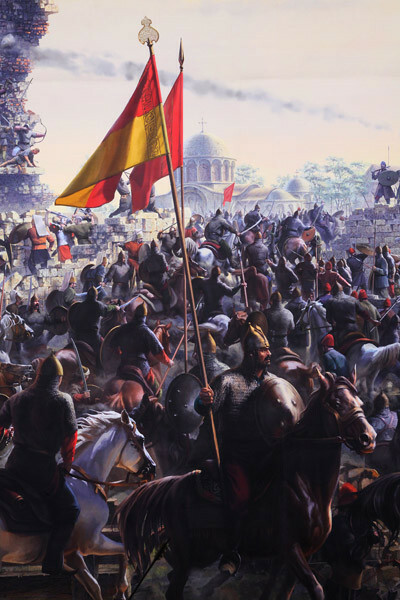 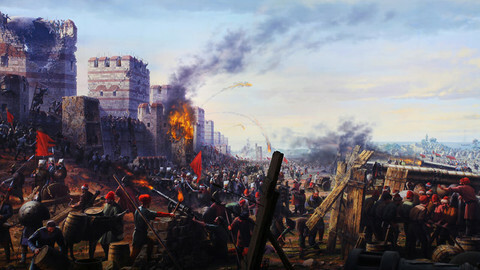 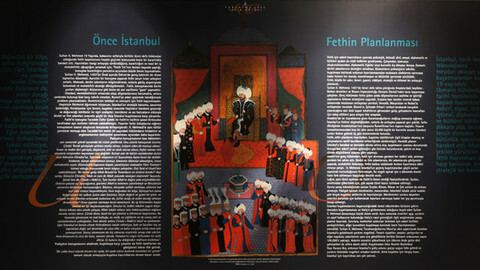 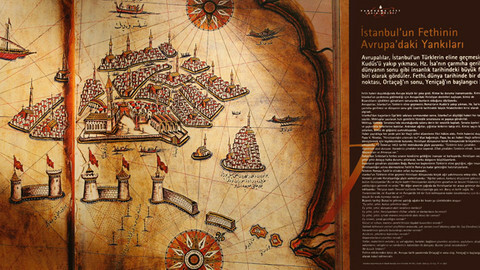 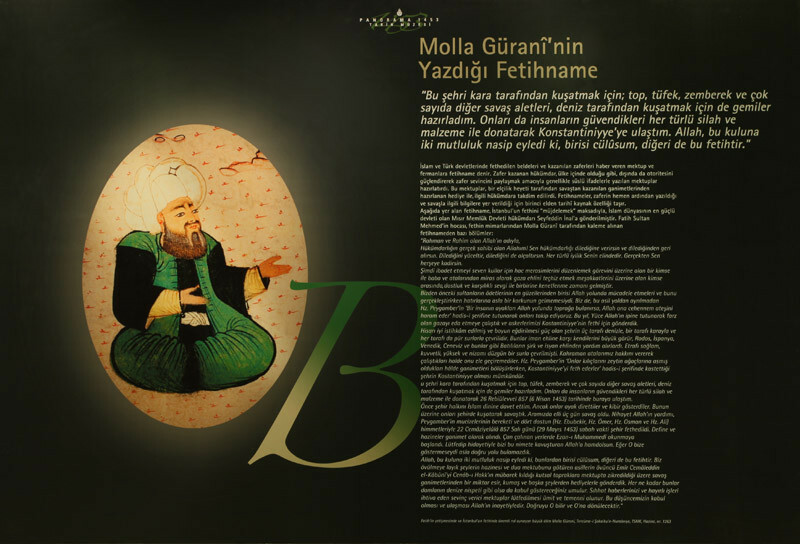 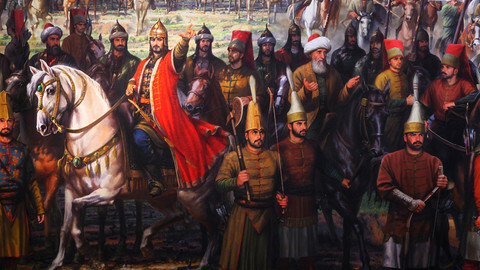 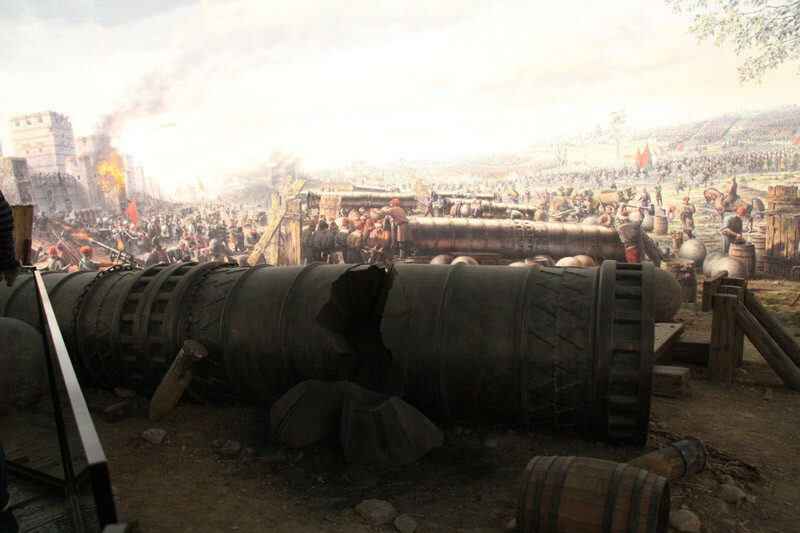 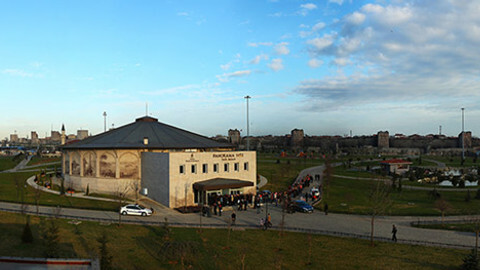 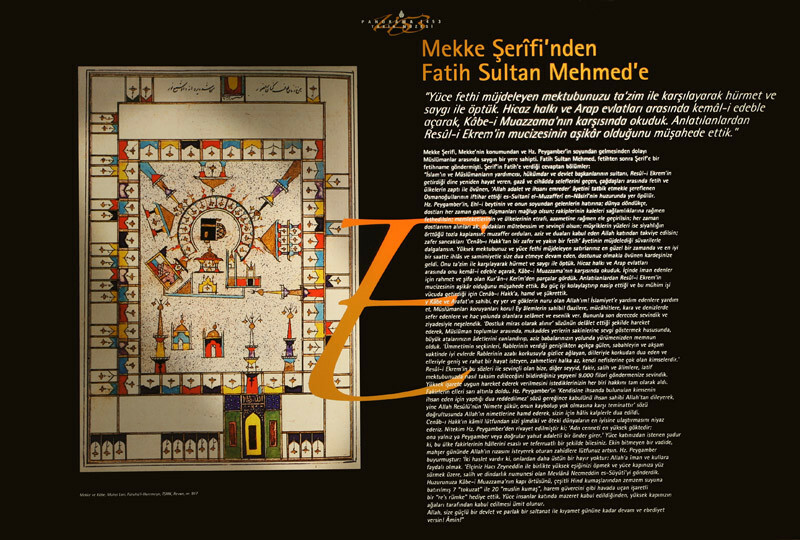 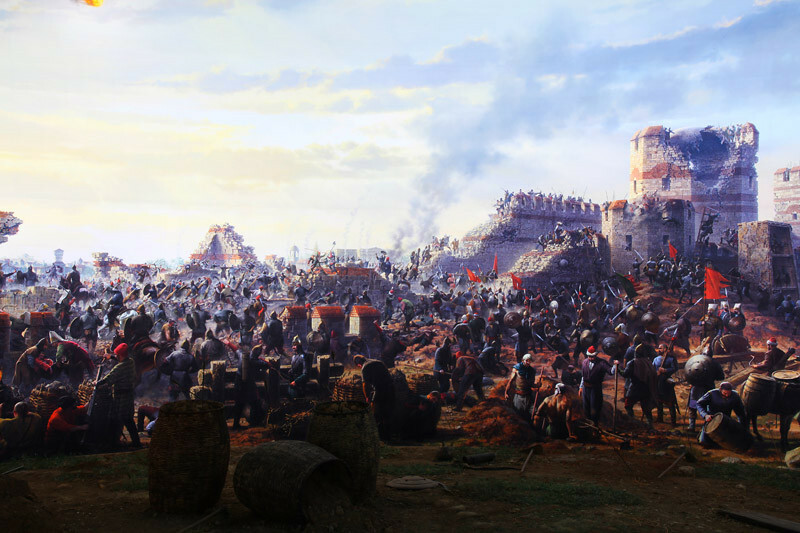 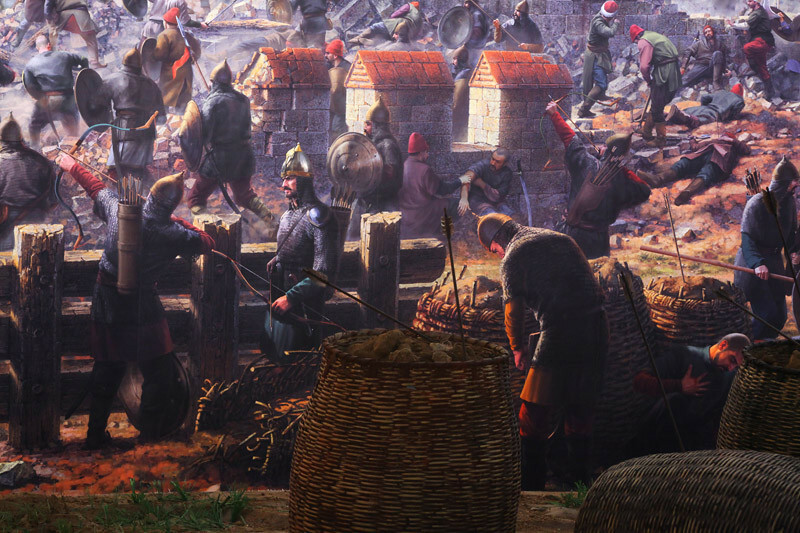 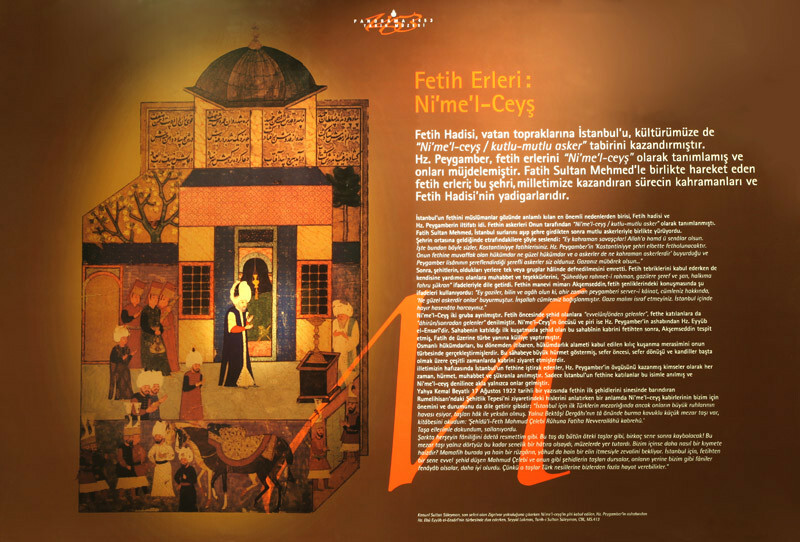 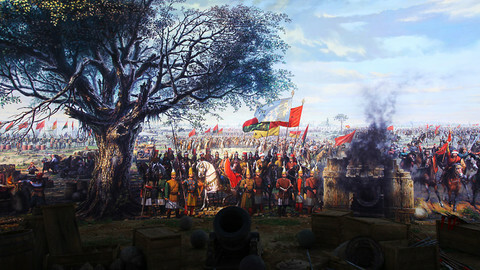 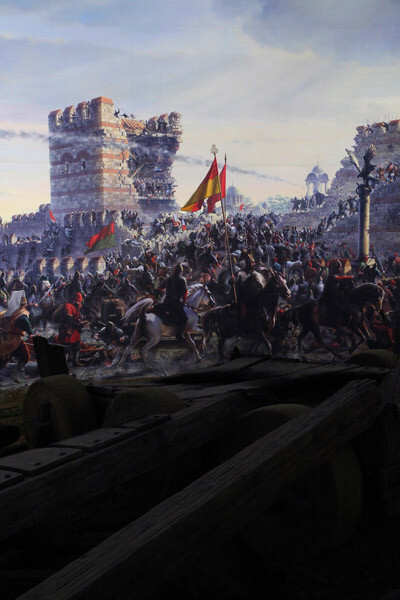 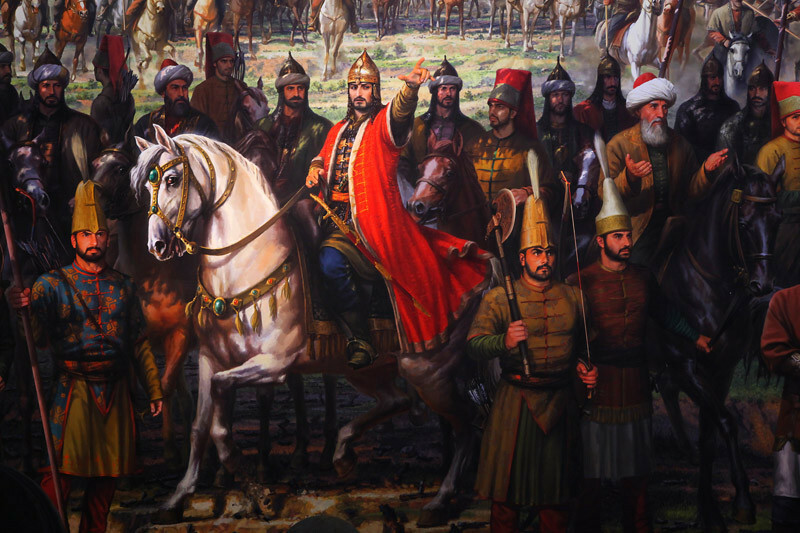 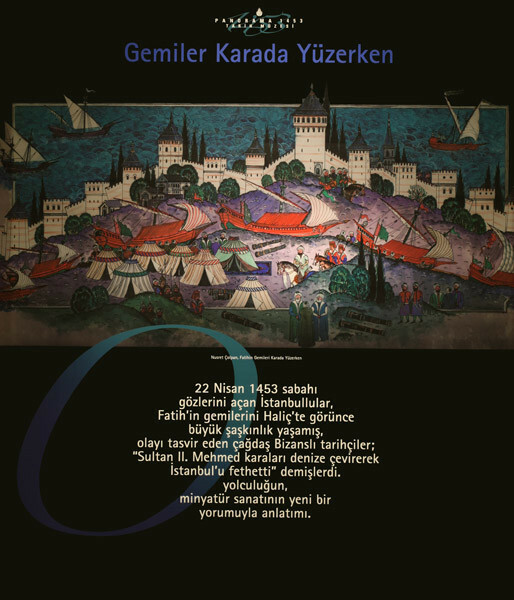 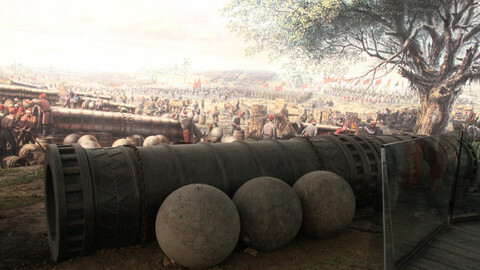 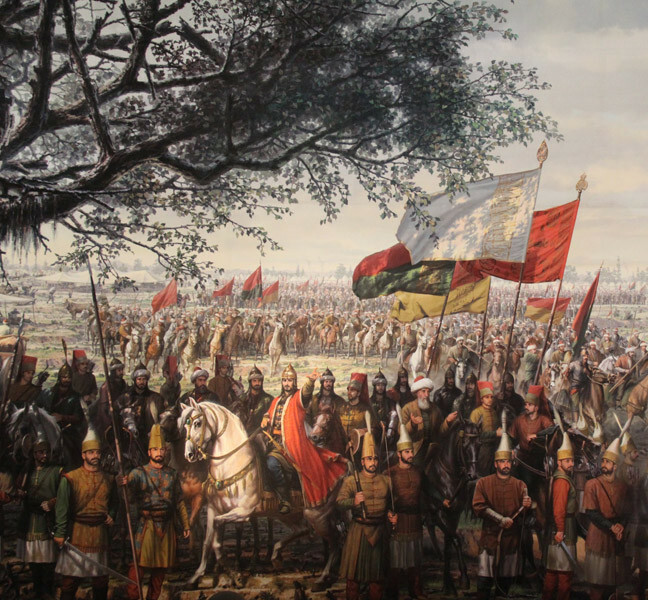 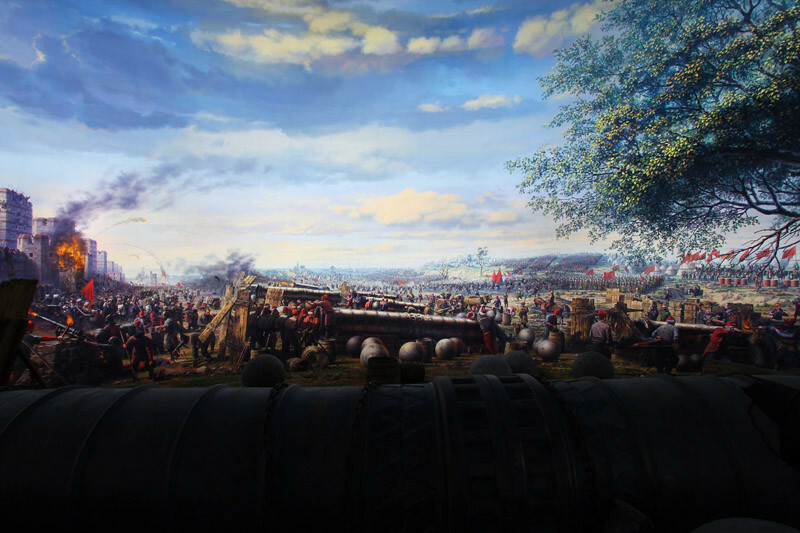 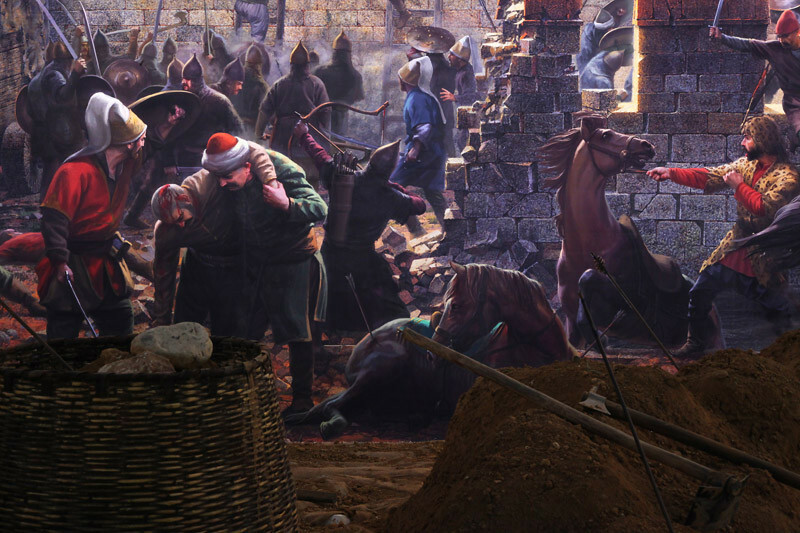 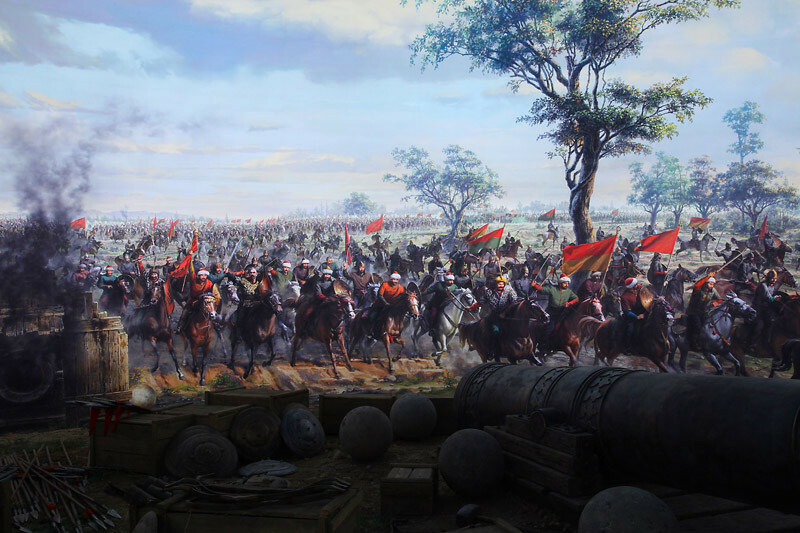 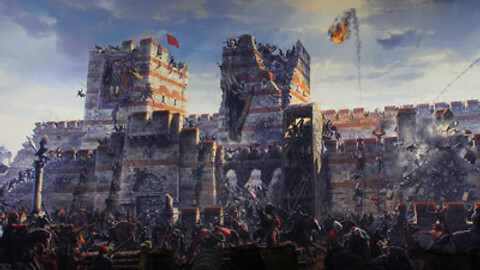 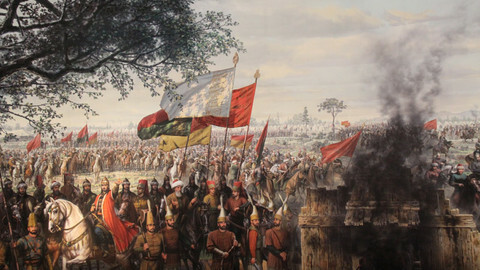 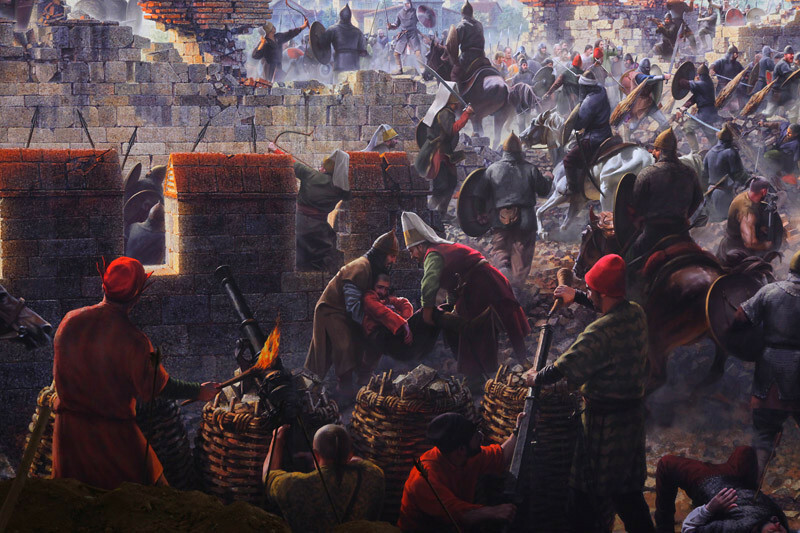 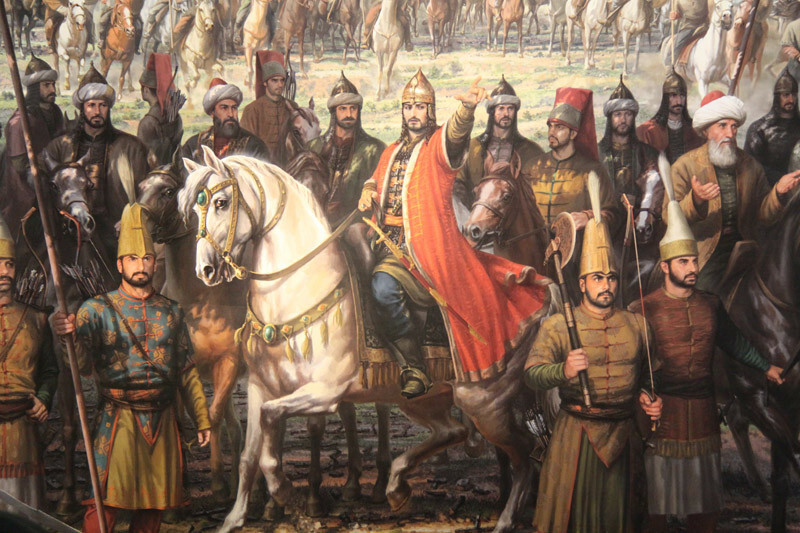 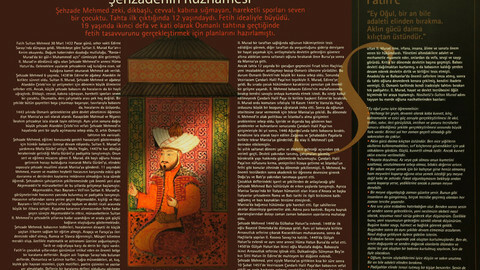 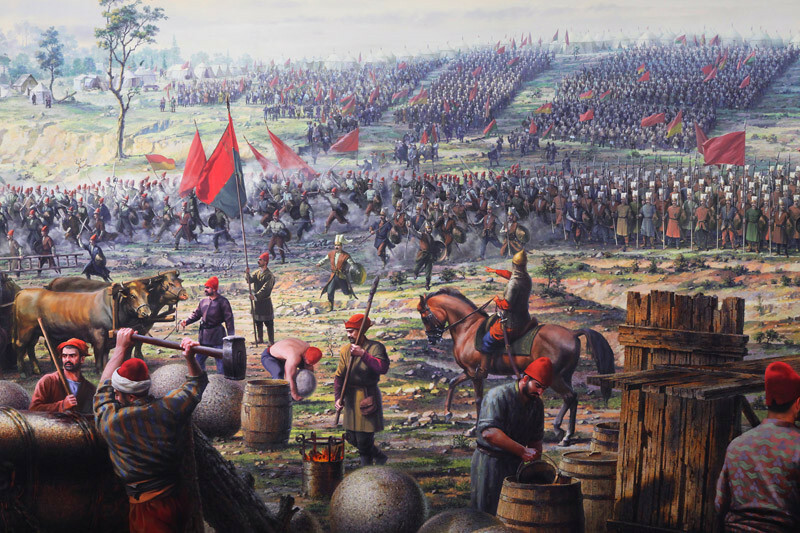 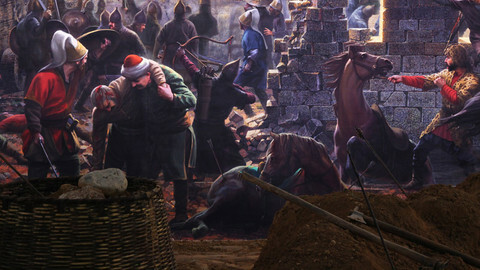 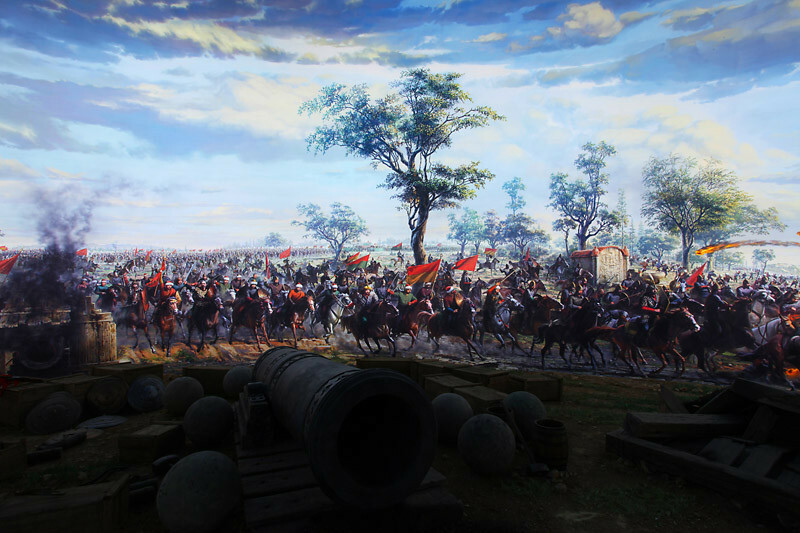 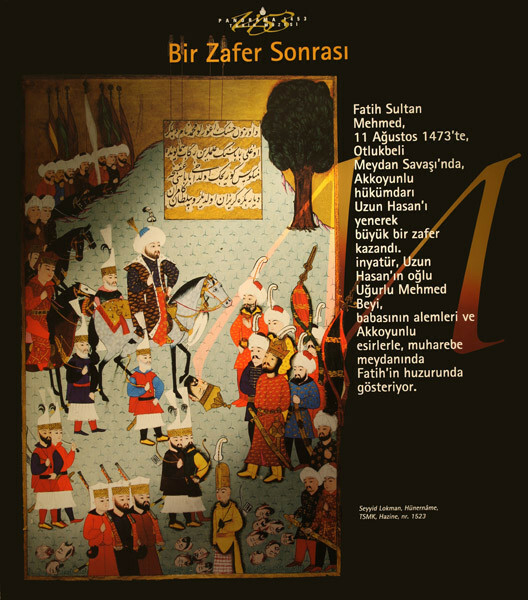 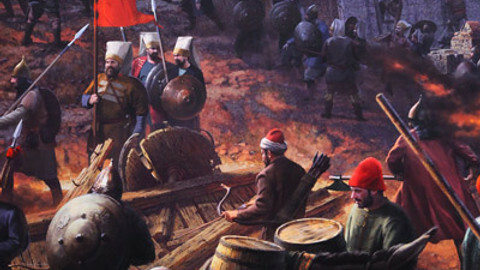 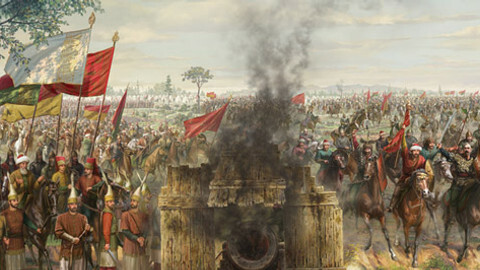 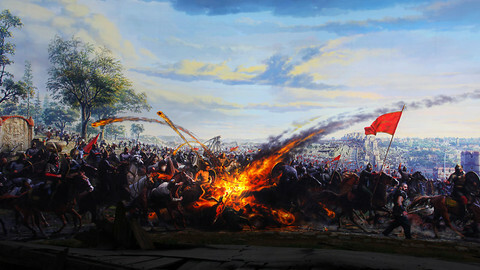 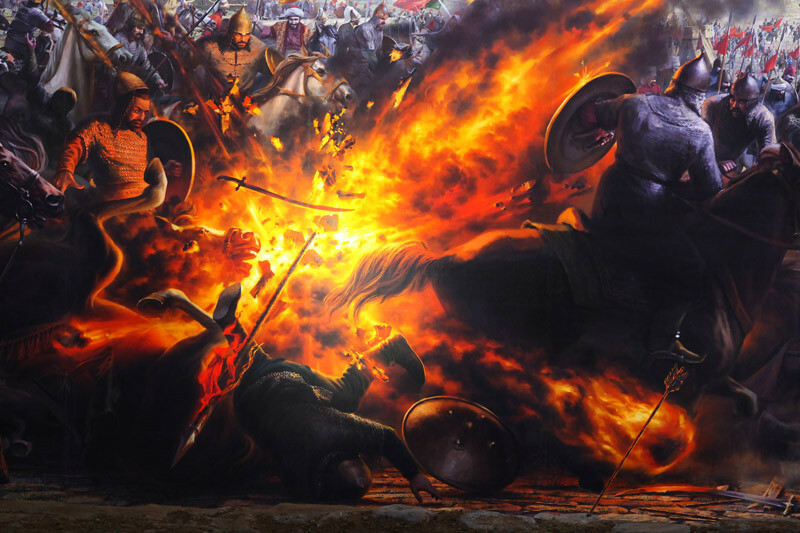 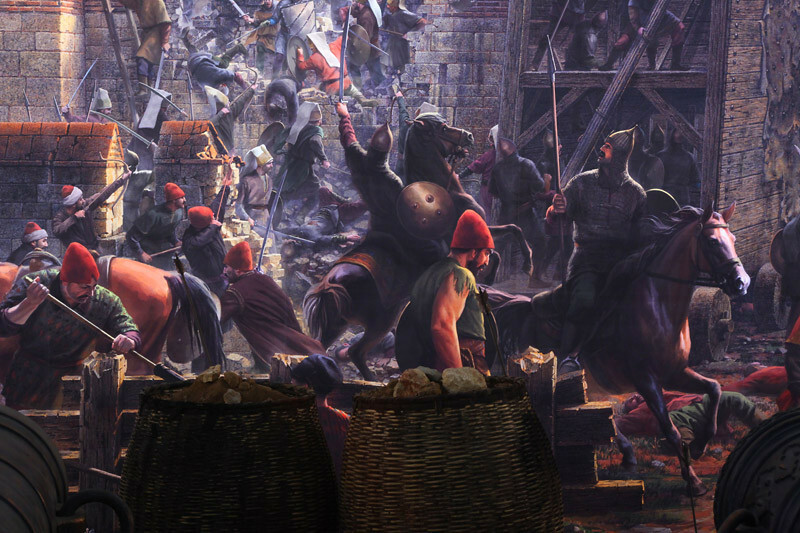 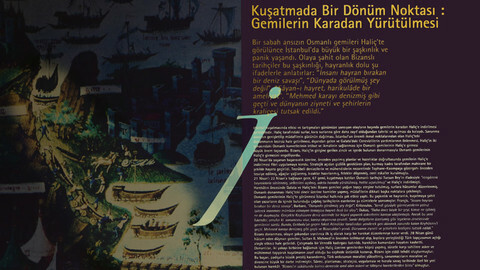 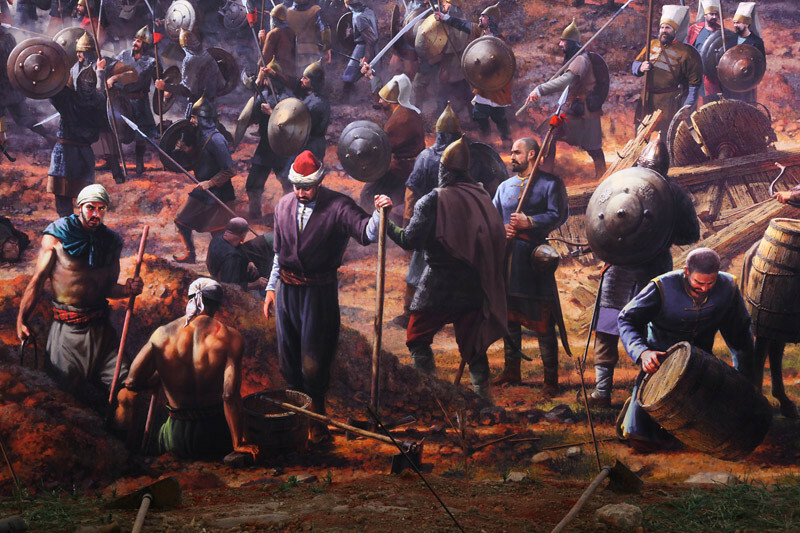 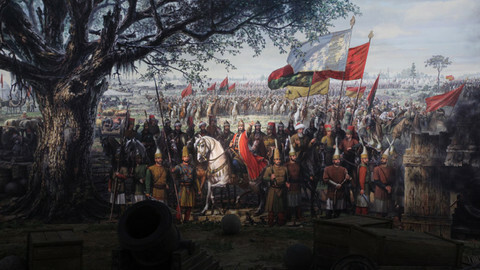 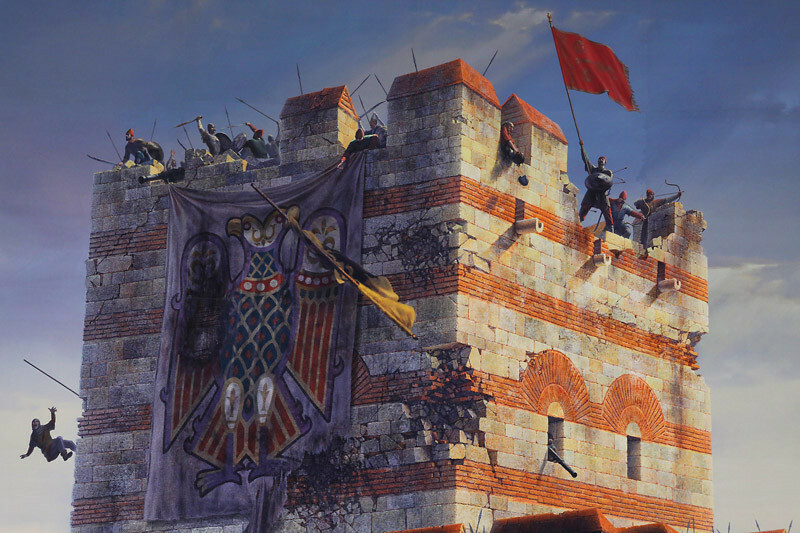 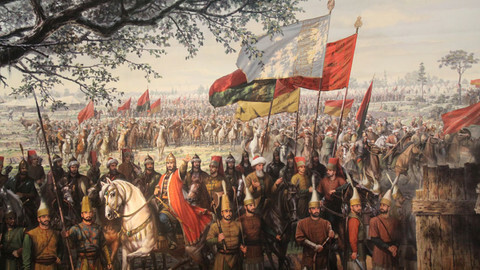 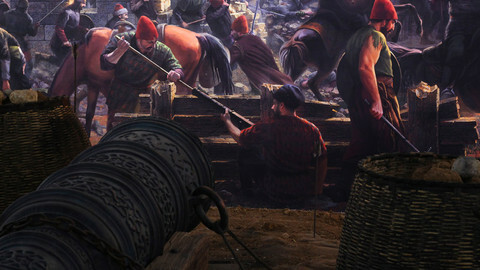 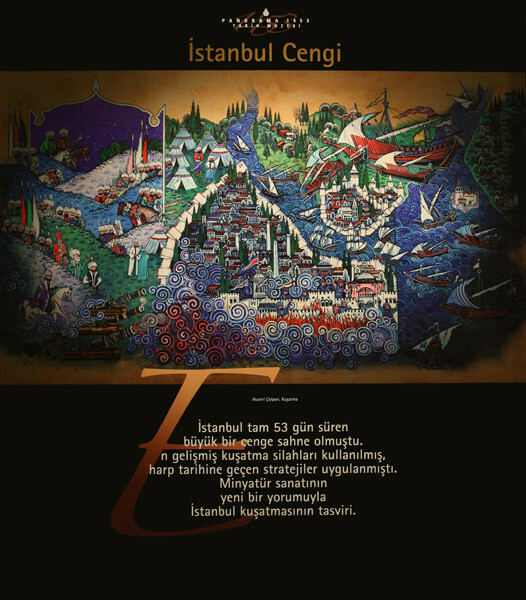 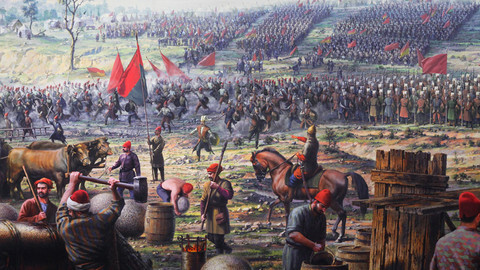 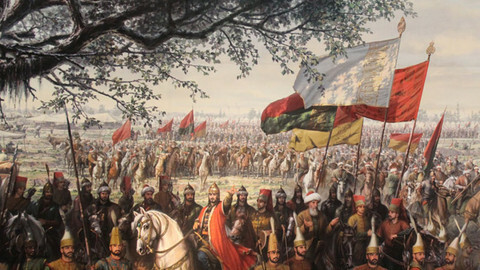 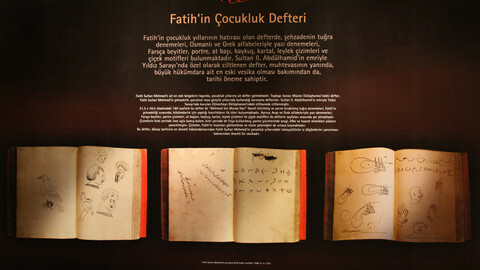 On the exhibition, which started with the history of Istanbul and ended with the death of Conqueror, Istanbul, conqueror and Fatih were discussed in various ways. 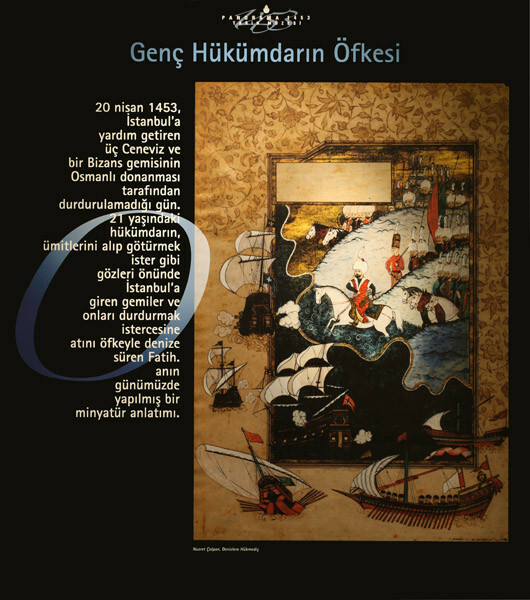 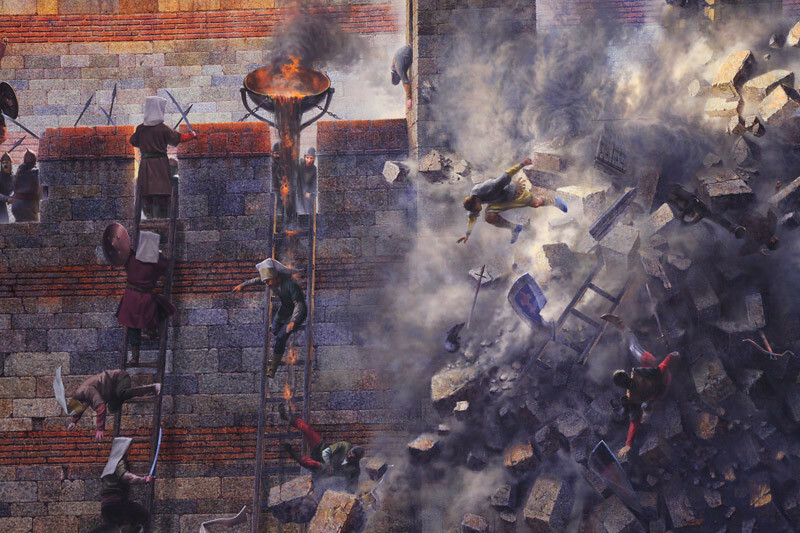 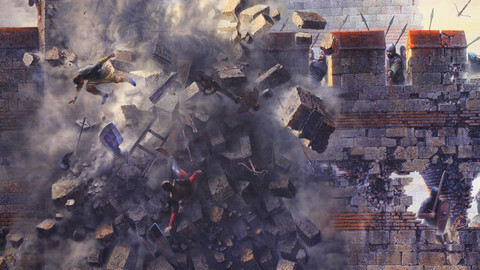 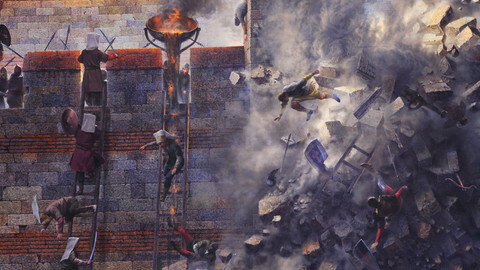 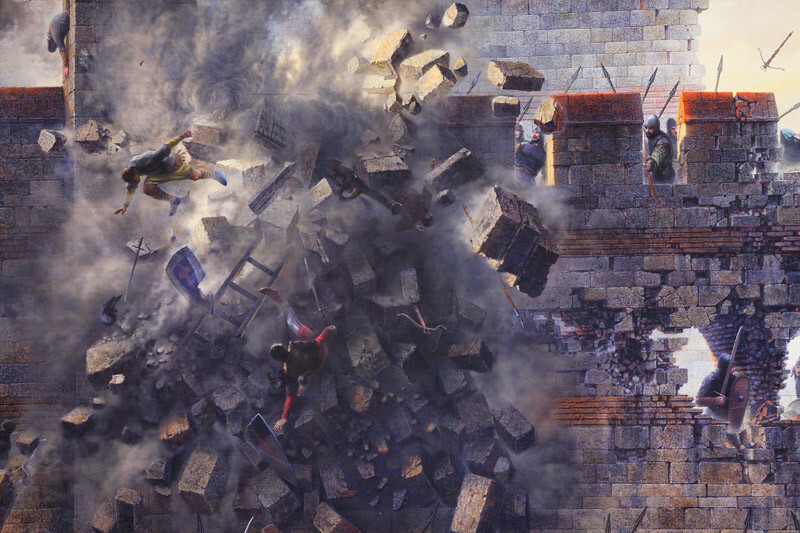 The exhibition aims to give photographs of the original miniature, engraving, plan, drawing, painting and original objects, to illustrate the events as much as possible, to illustrate the period, to illustrate how they are perceived, to illustrate the works of art. Texts have been written in scientific understanding and popular style in order for the enthusiast to have the most basic information about the subject. 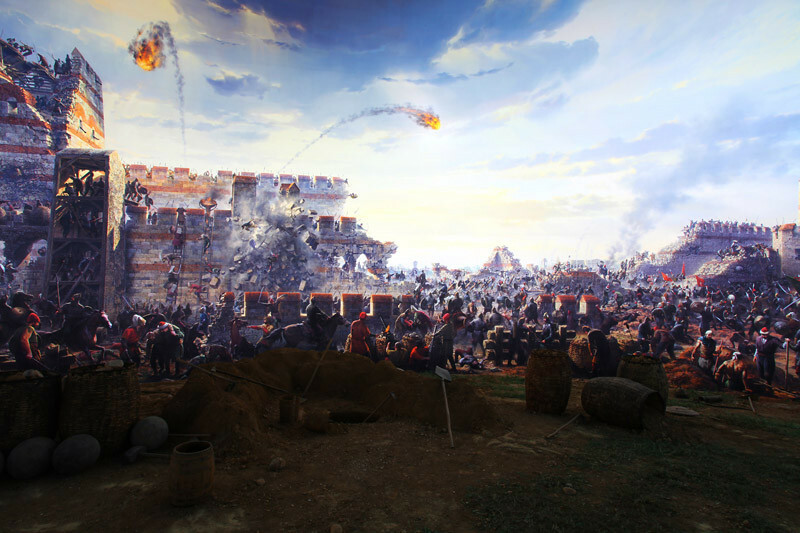 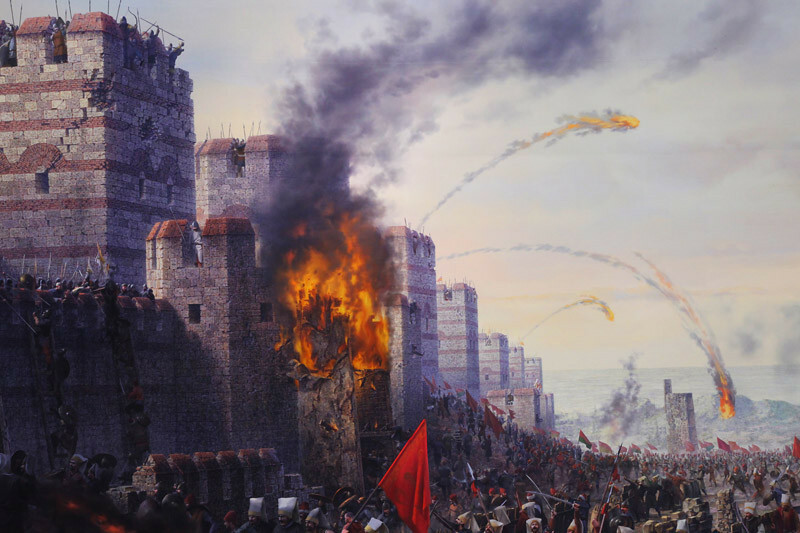 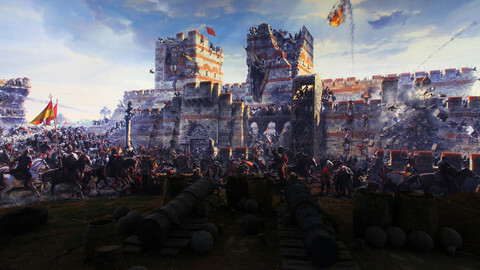 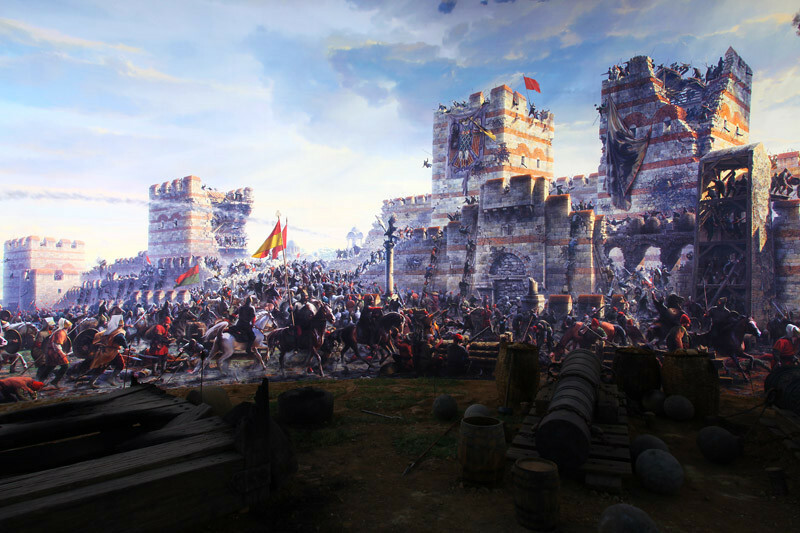 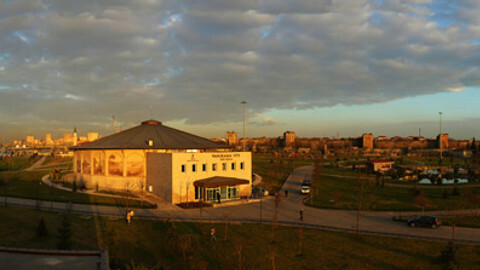 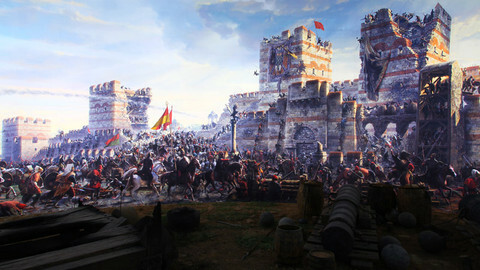 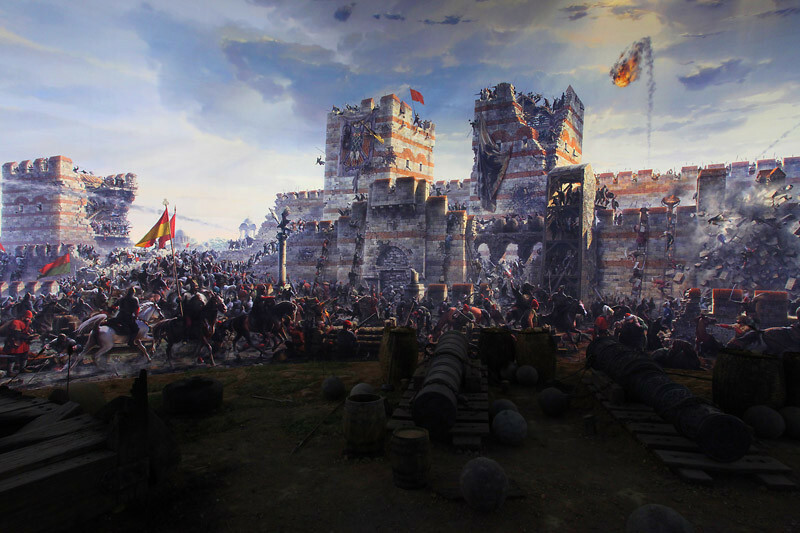 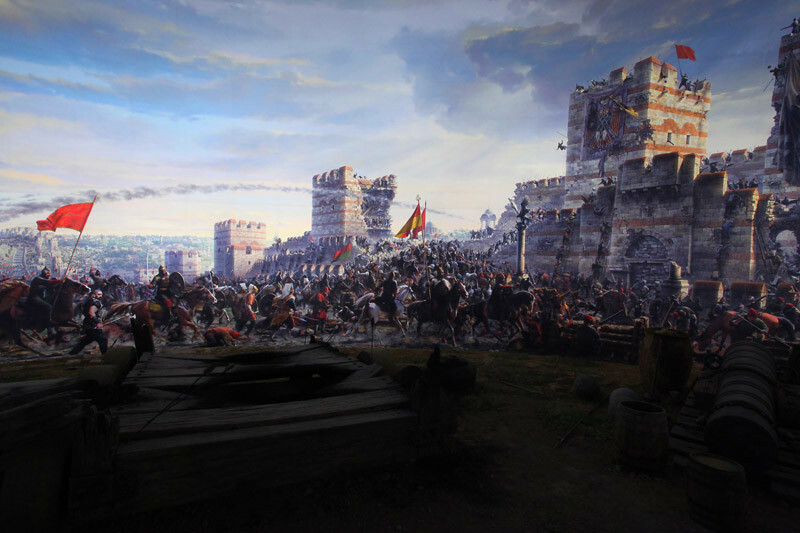 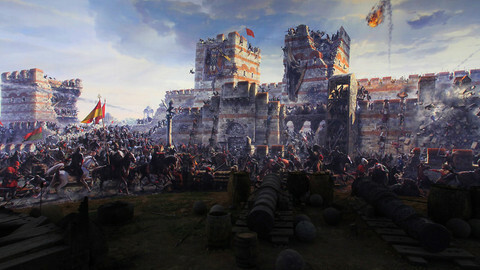 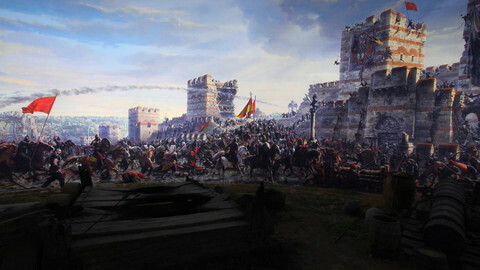 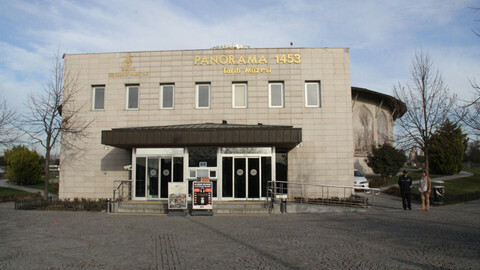 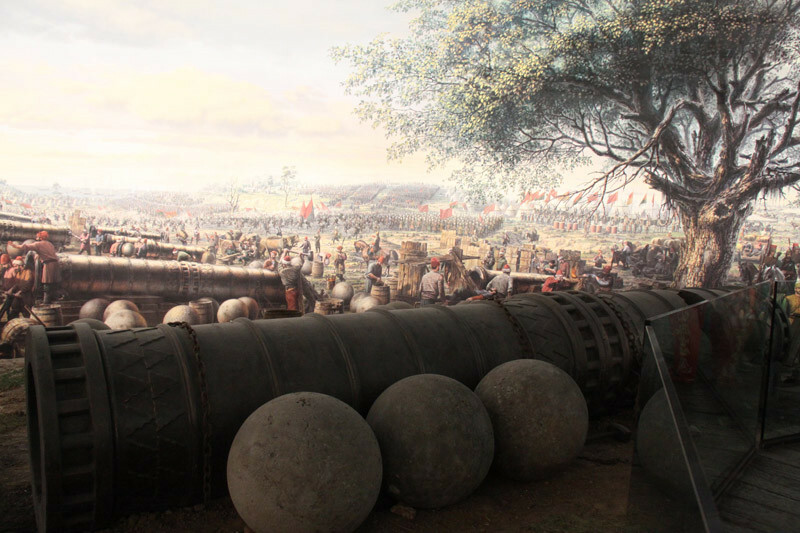 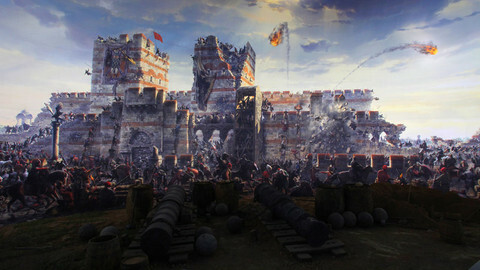 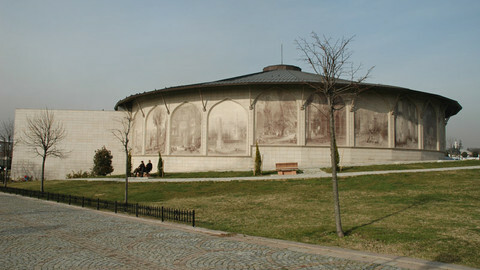 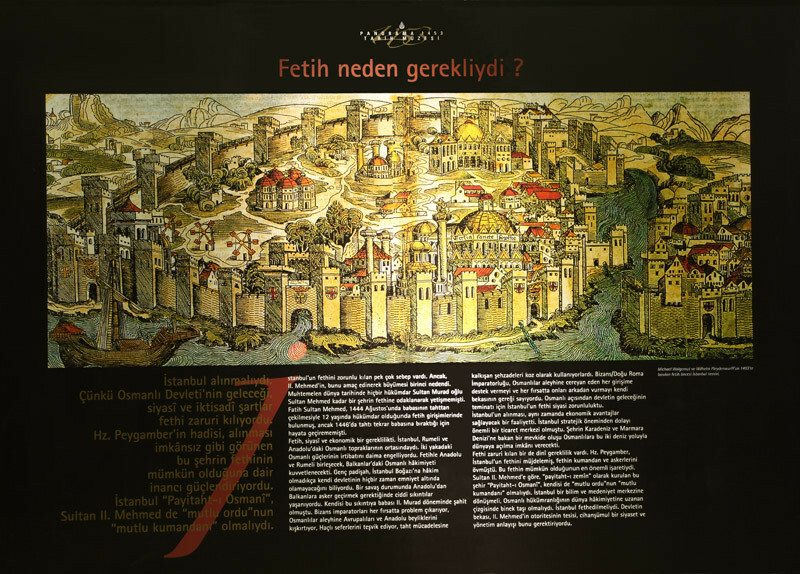 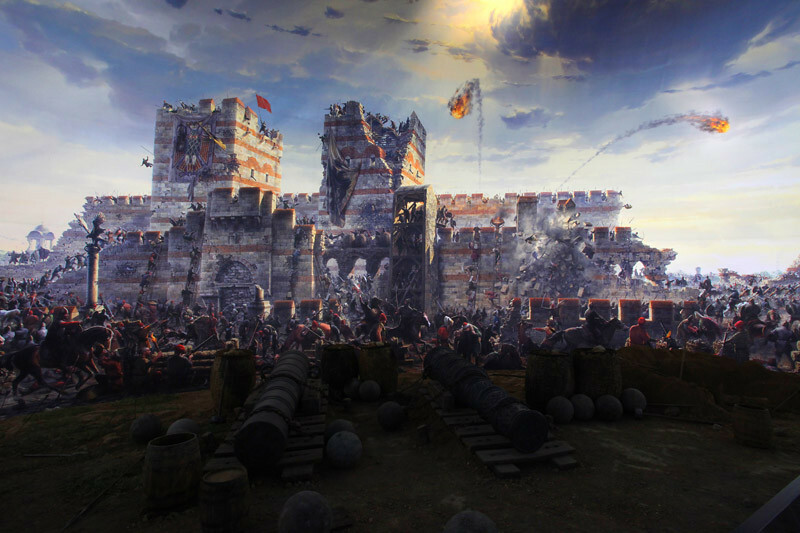 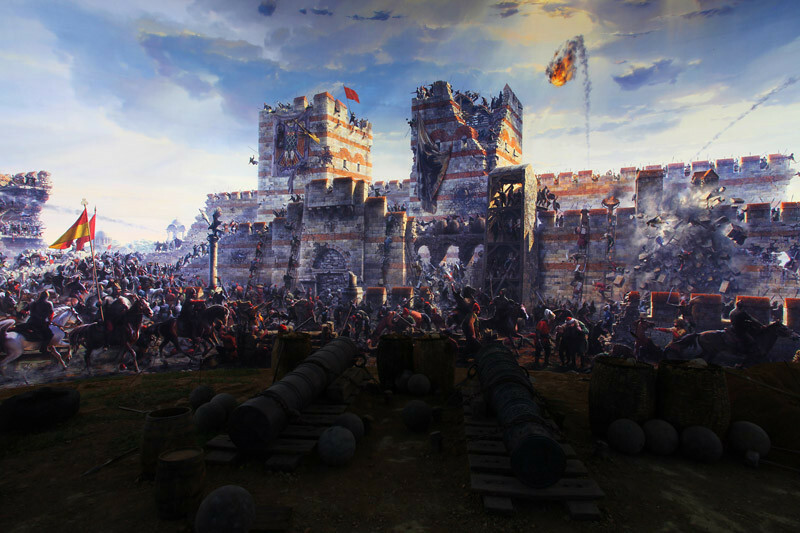 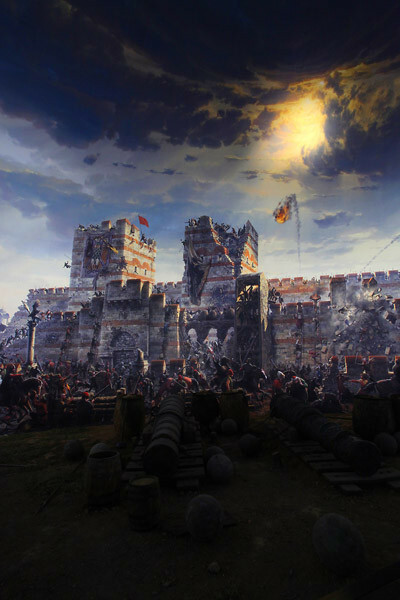 PANORAMA 1453 HISTORY MUSEUM Istanbul Metropolitan Municipality, to go on a long journey in history and remind us of the history of Istanbul living with us. 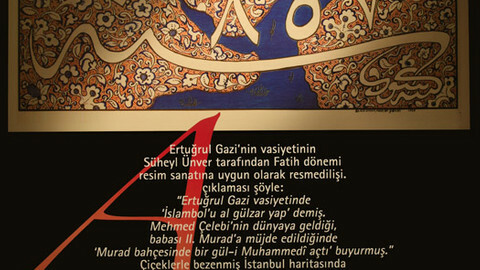 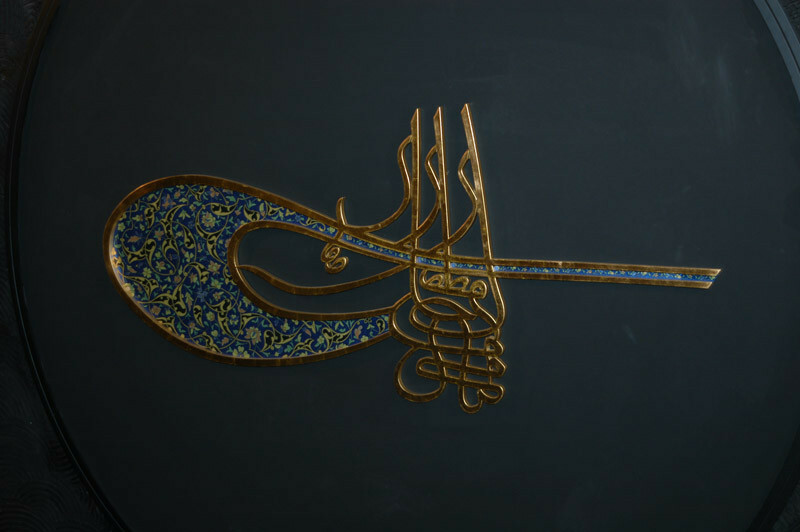 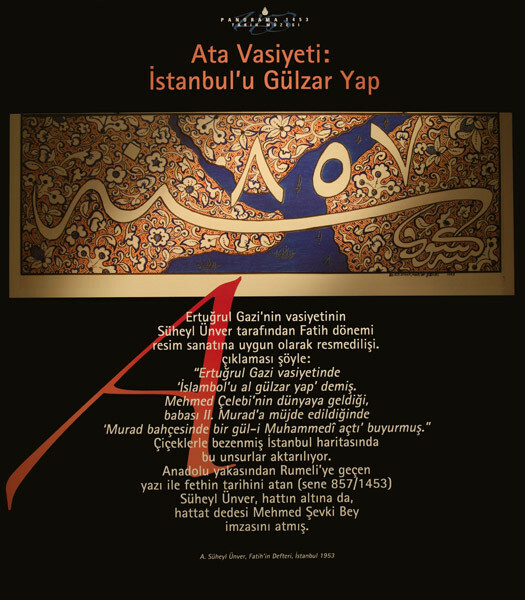 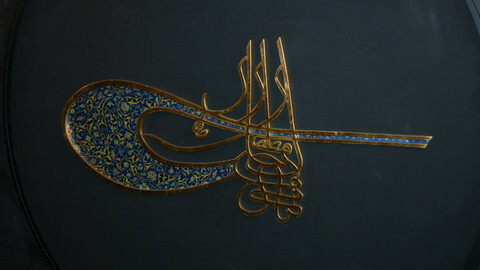 In the Topkapı Culture Park where President Recep Tayyip Erdoğan was instrumental in the establishment of this dream, Mr. On the morning of May 29, 1453. 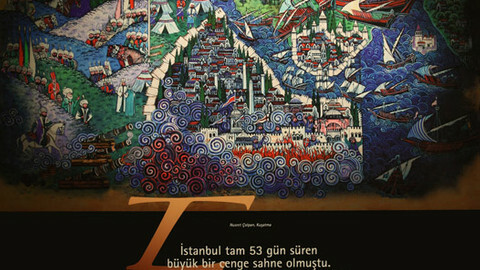 Istanbul Metropolitan Municipality, to go on a long journey in history and remind us of the history of Istanbul living with us. 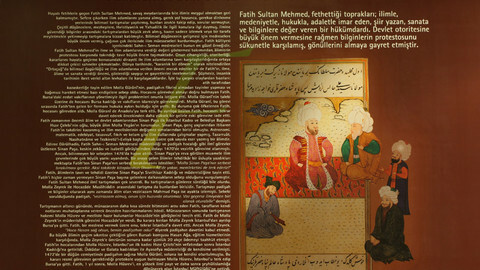 In the Topkapı Culture Park where President Recep Tayyip Erdoğan was instrumental in the establishment of this dream, Mr. On the morning of May 29, 1453.